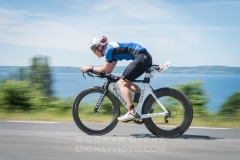 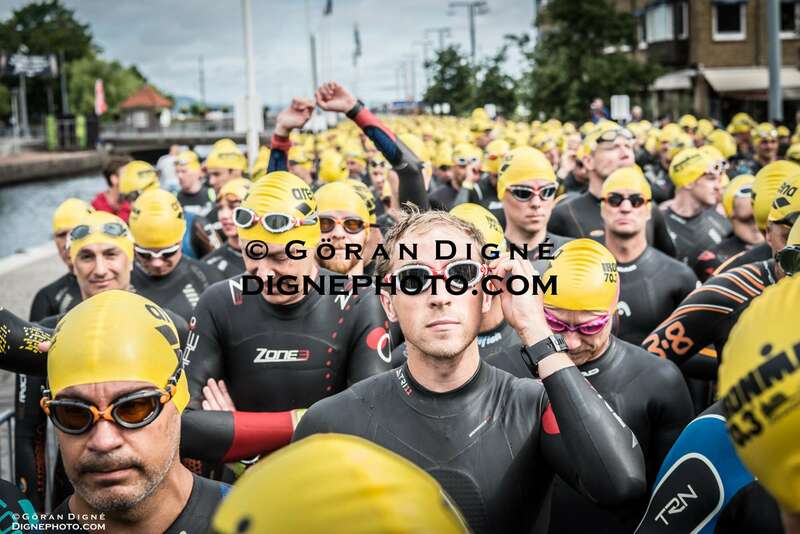 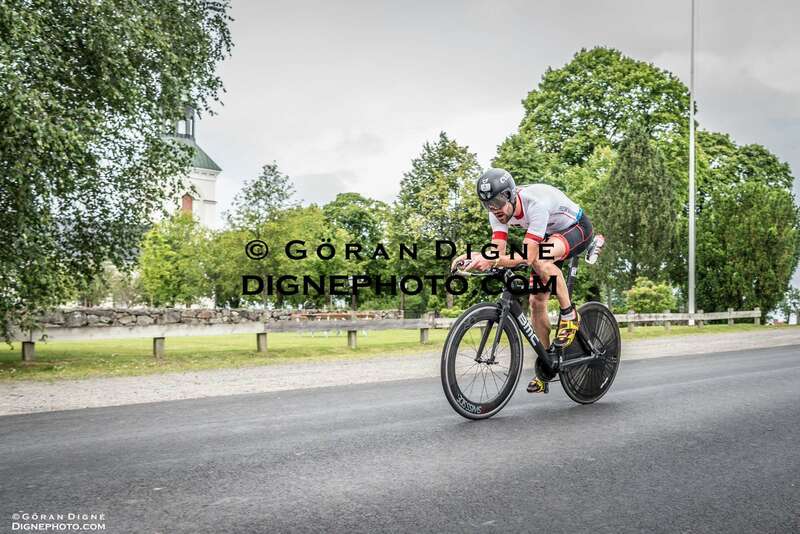 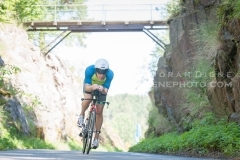 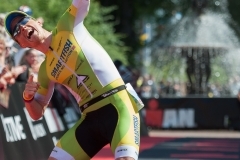 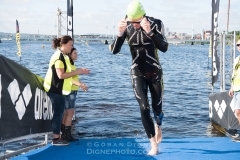 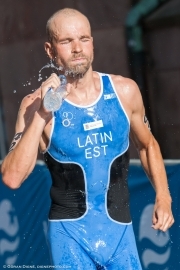 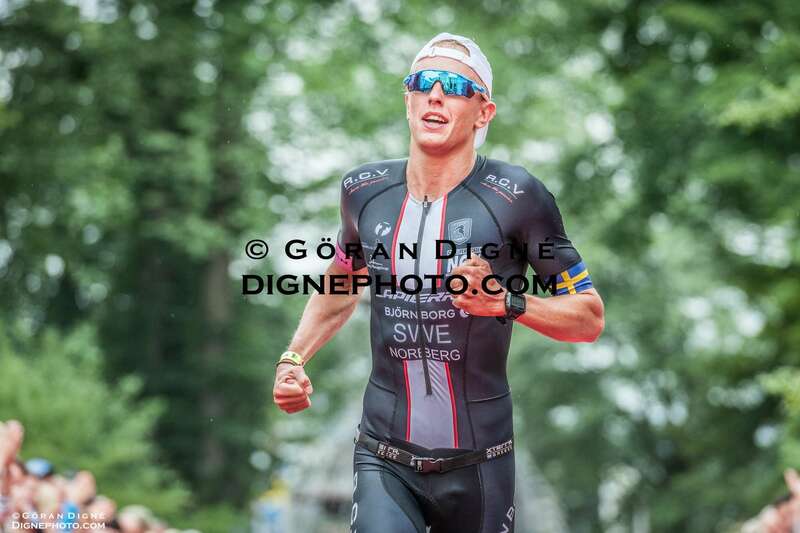 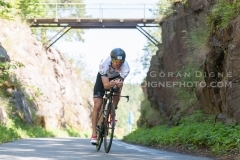 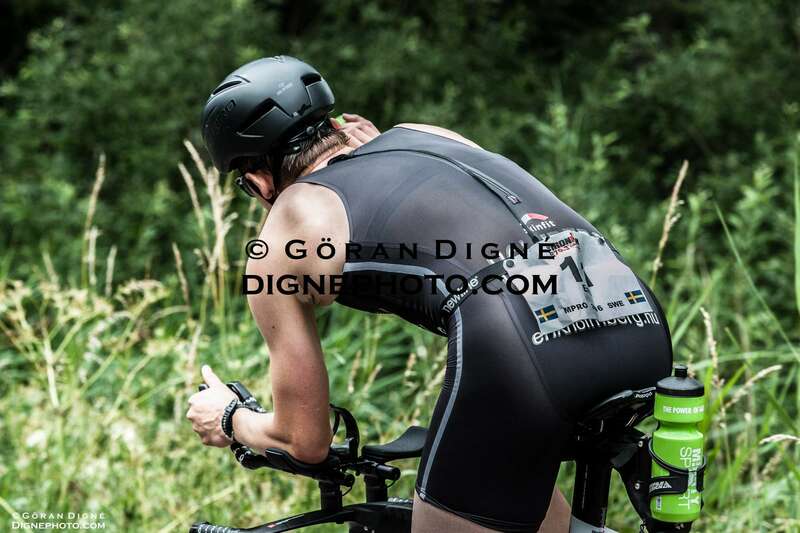 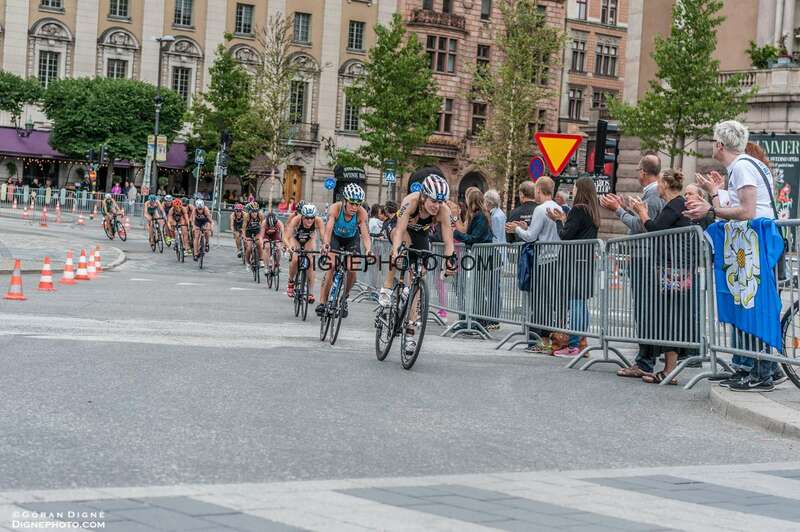 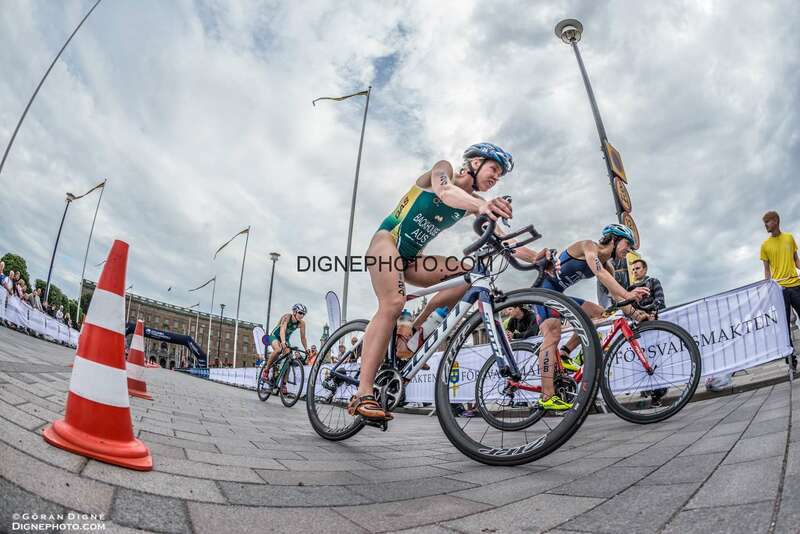 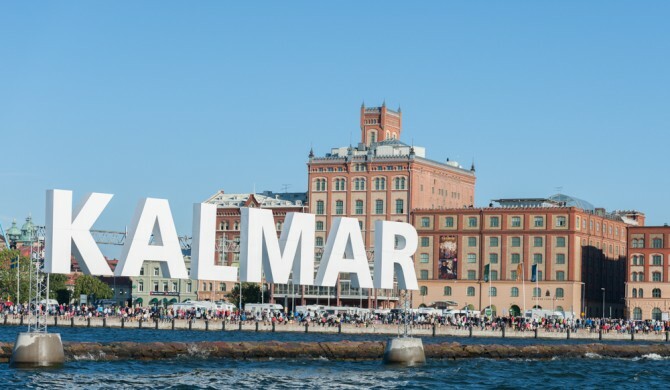 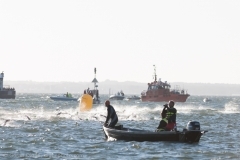 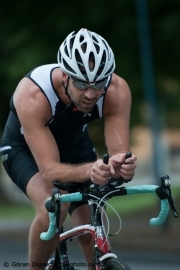 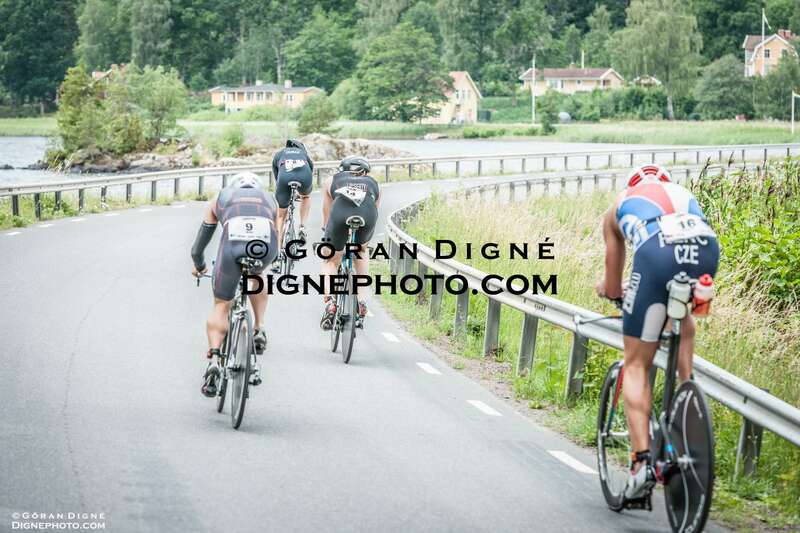 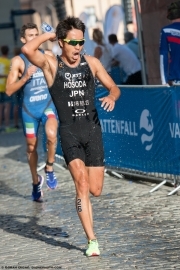 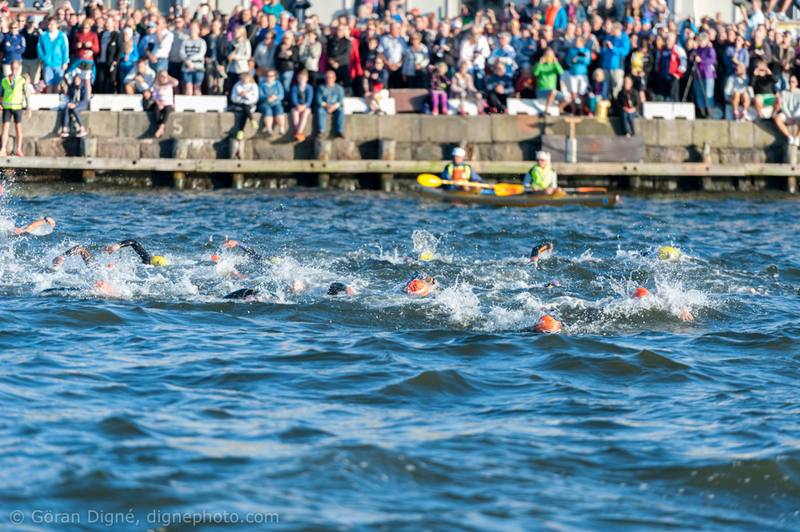 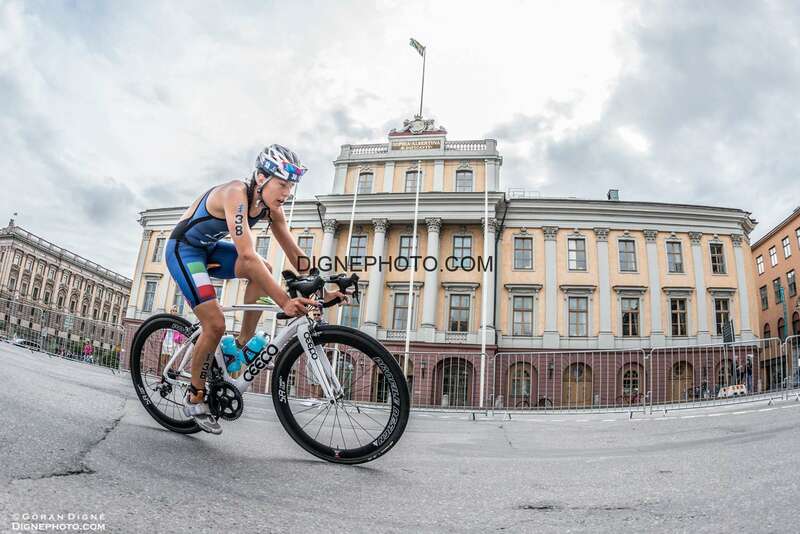 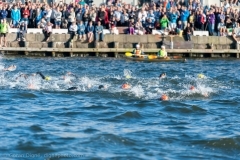 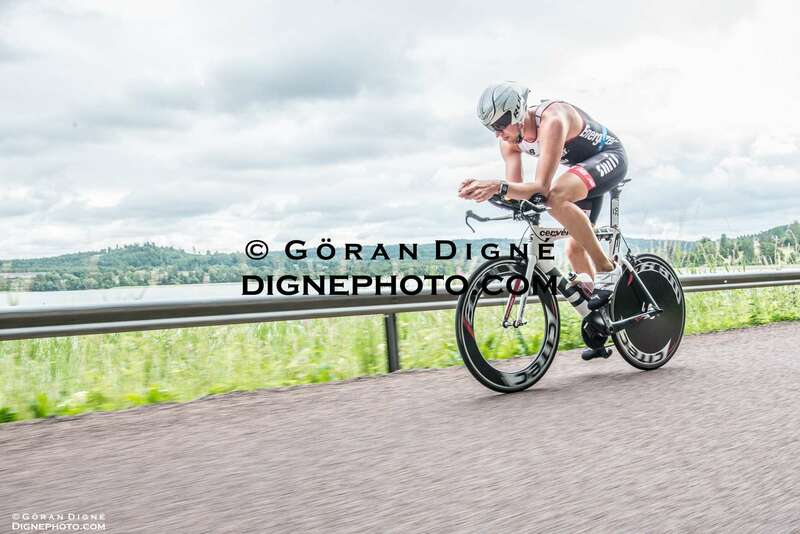 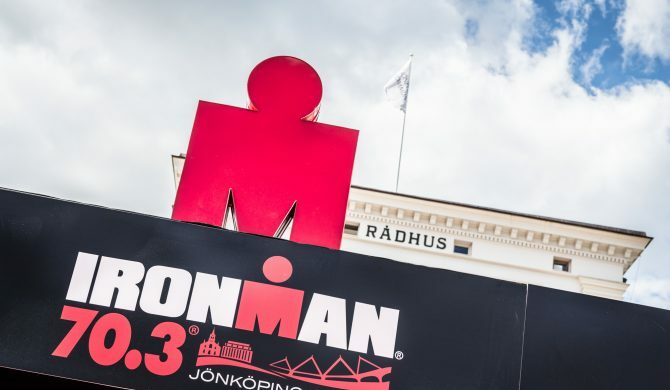 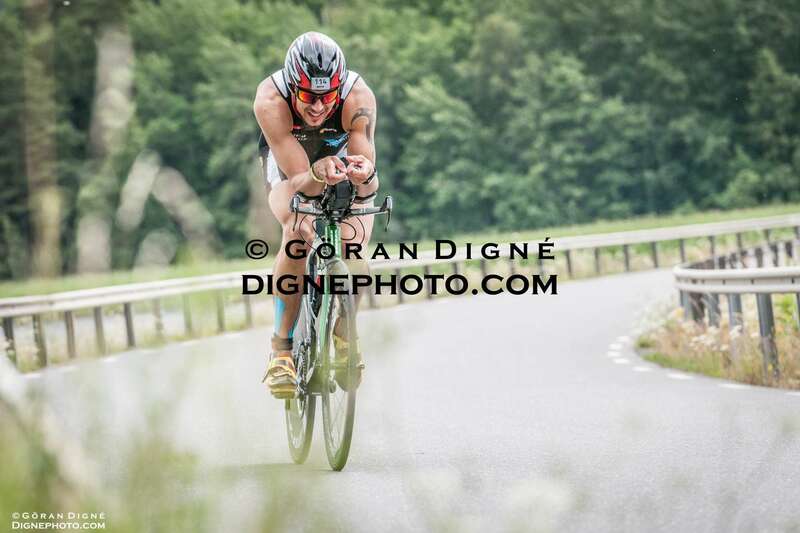 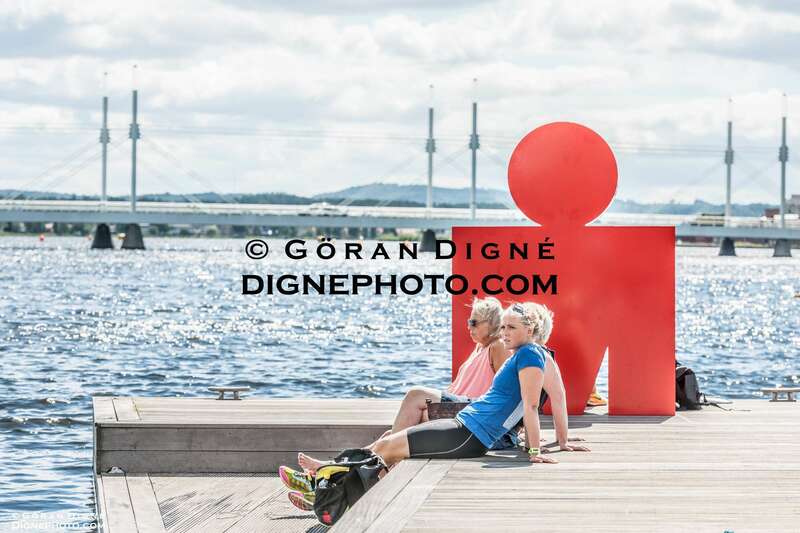 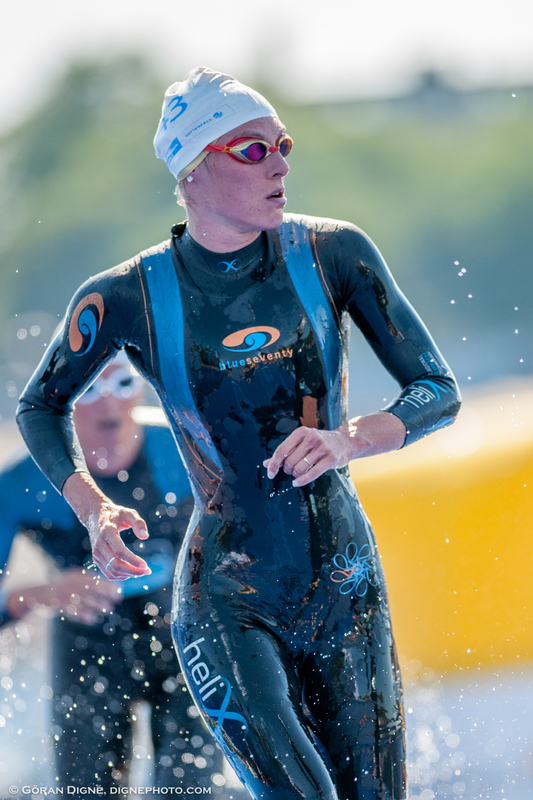 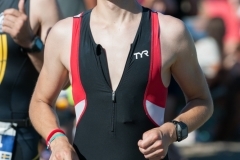 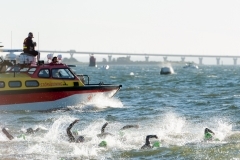 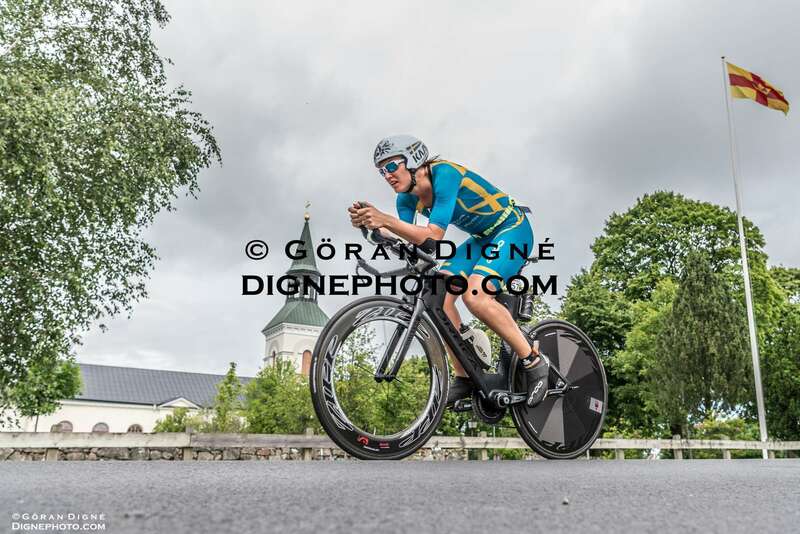 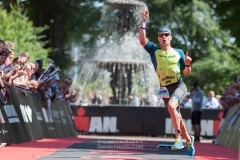 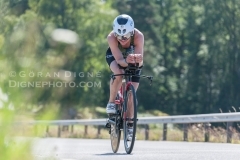 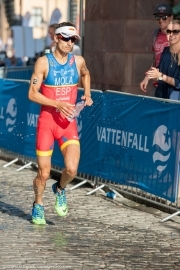 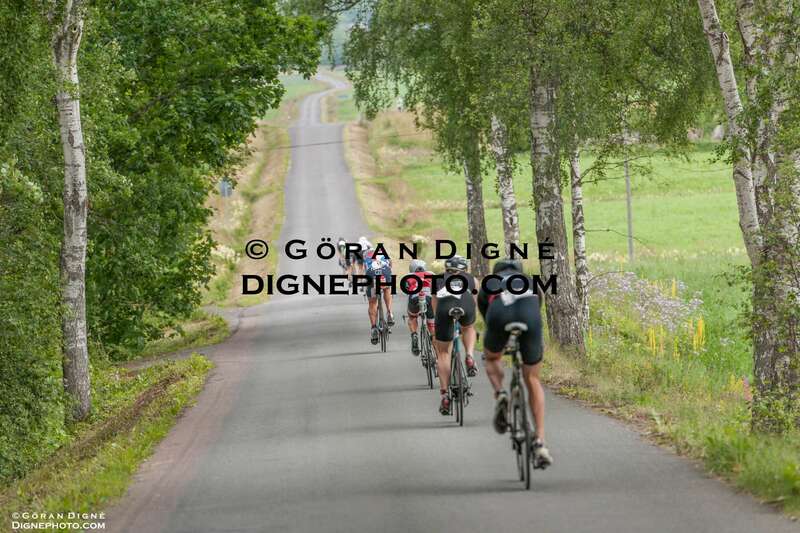 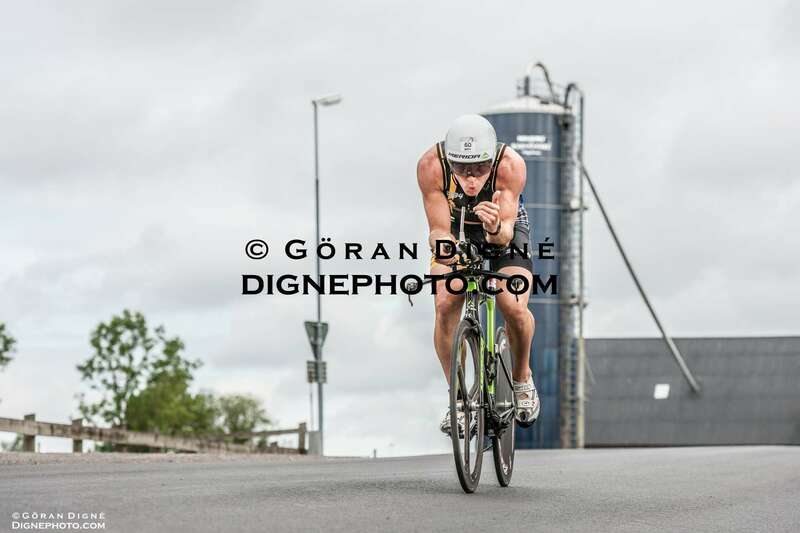 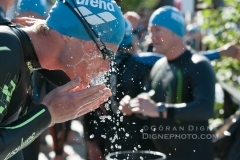 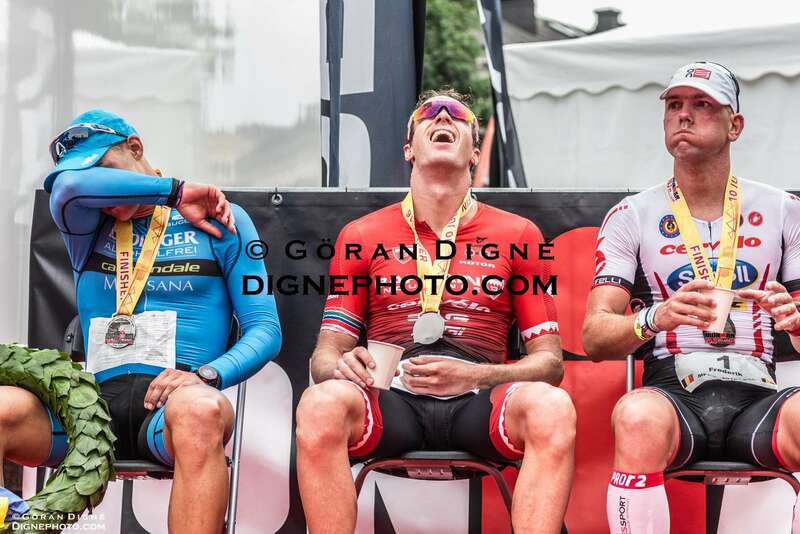 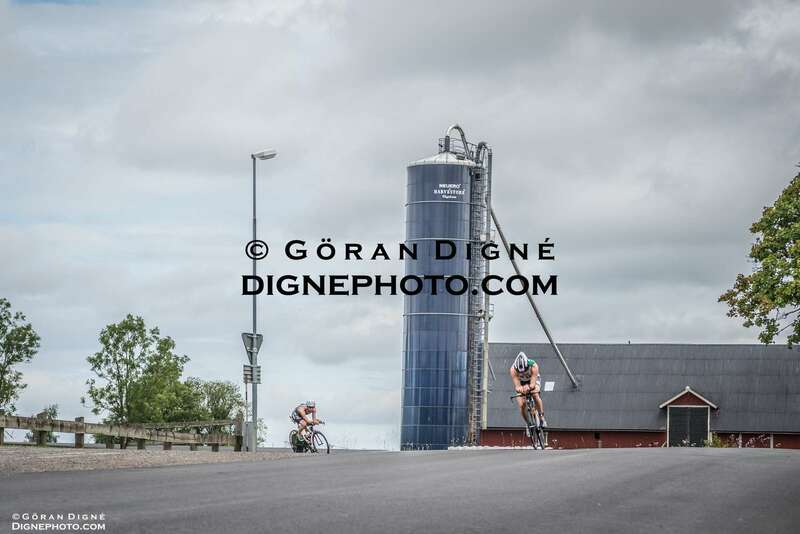 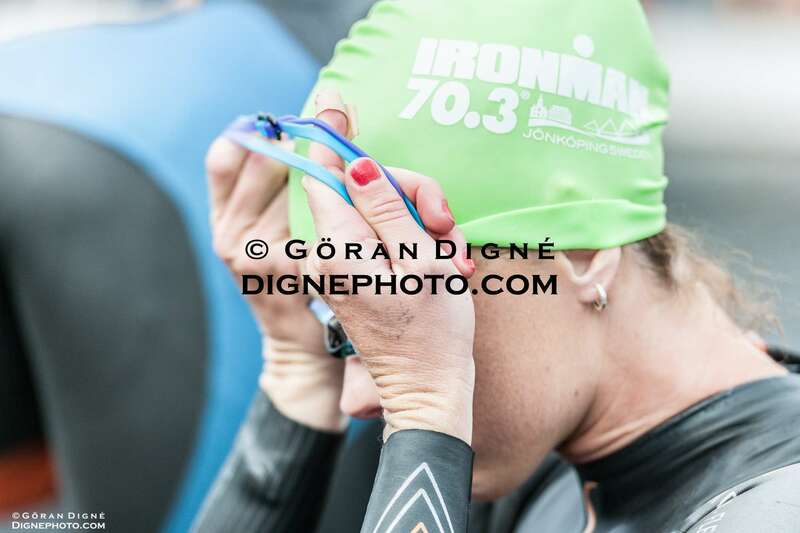 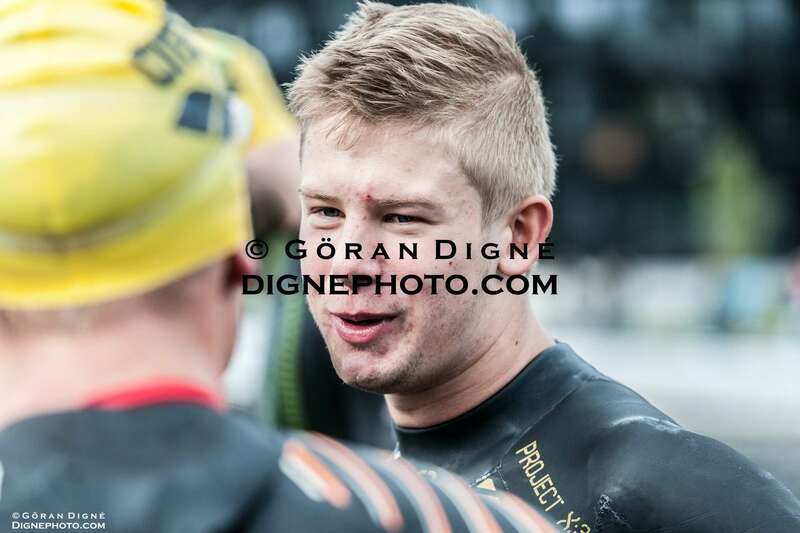 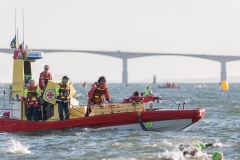 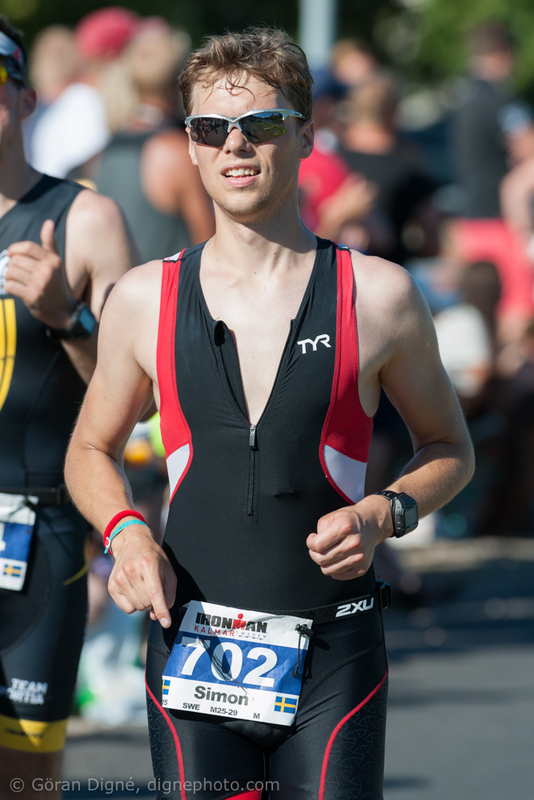 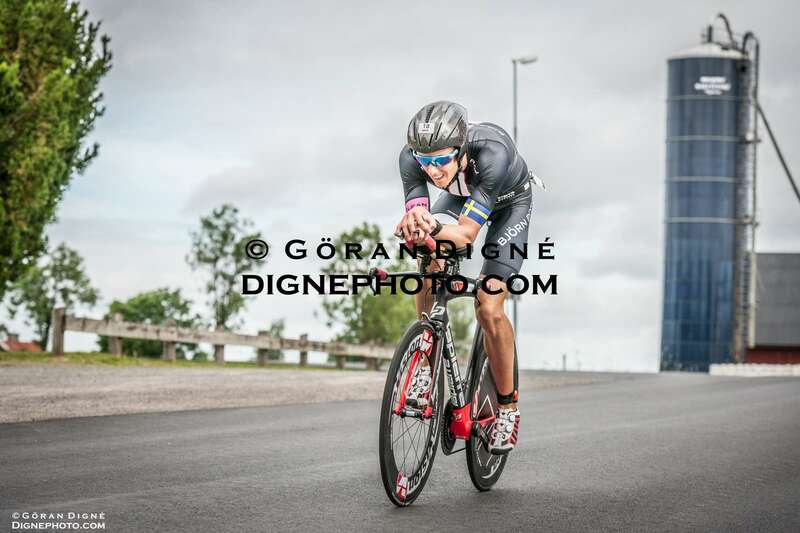 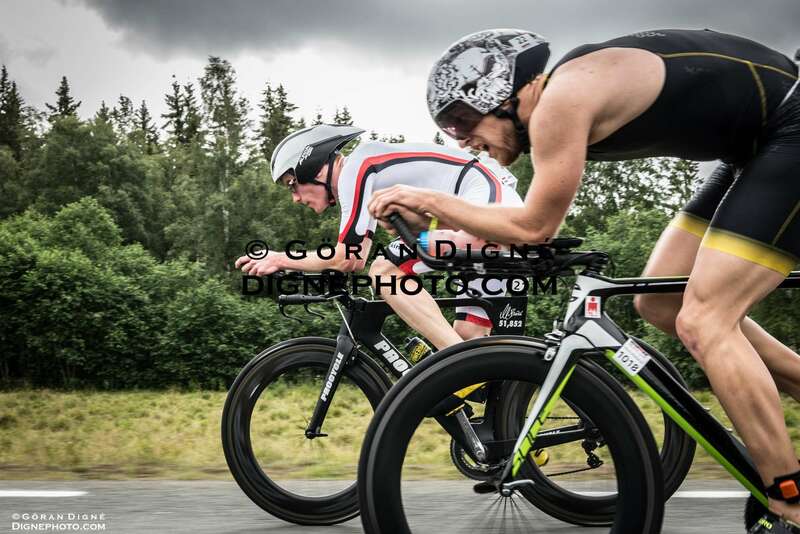 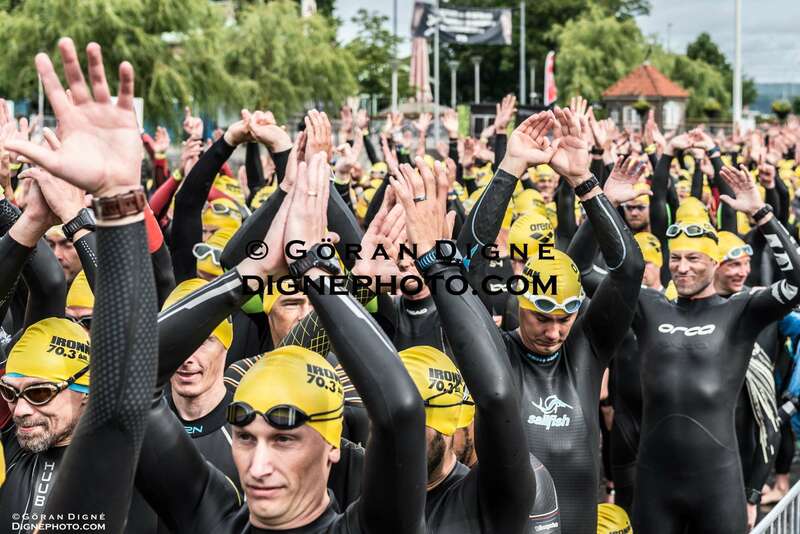 Behöver Ditt team en fotograf på eller omkring Ironman i Kalmar? 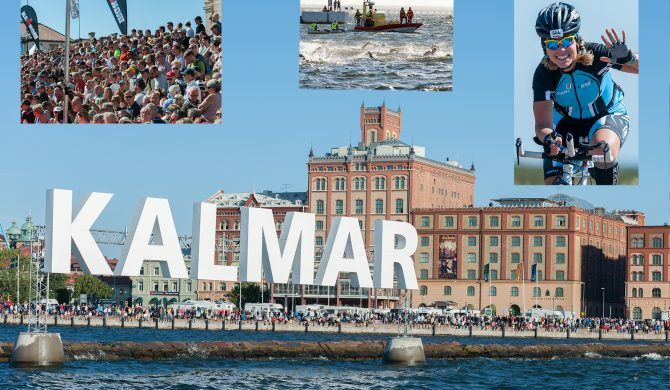 Håller just nu på med planeringsarbetet för Ironmandagarna i Kalmar den 16-19/8 och jag har fortfarande utrymme att ta in ytterligare uppdrag för foto. 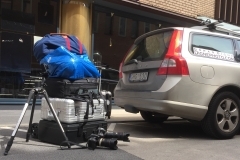 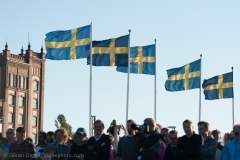 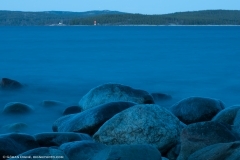 Är ni ett team, företag eller förening som vill att en fotograf ska följa er, helt eller delar av dagarna – då är detta det perfekta läget att boka in. 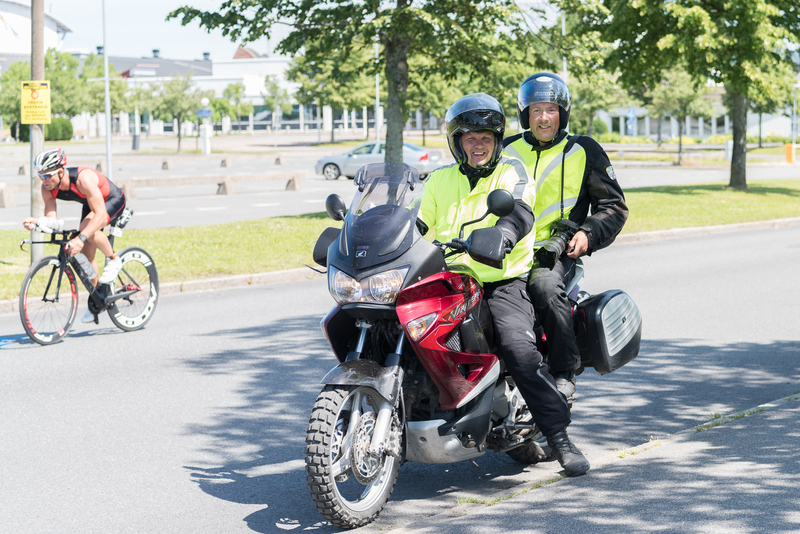 Självklart kan vi även träffas långt innan tävlingen och ta profil- eller gruppbilder. 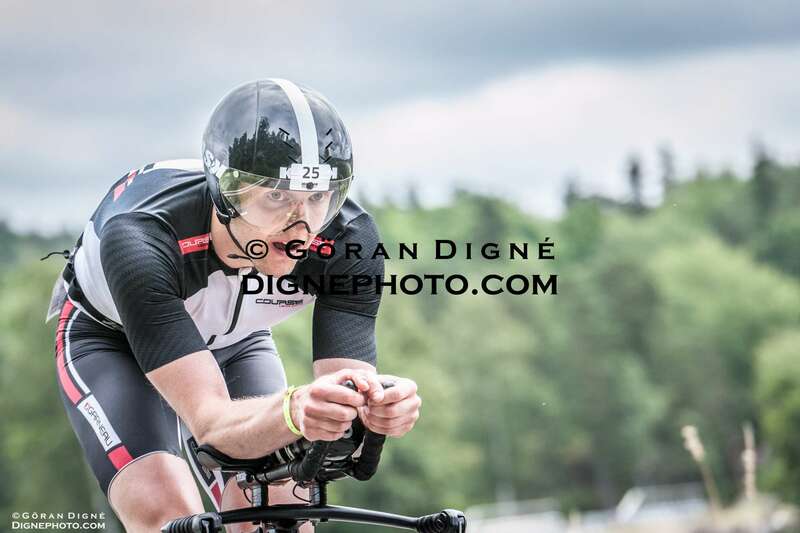 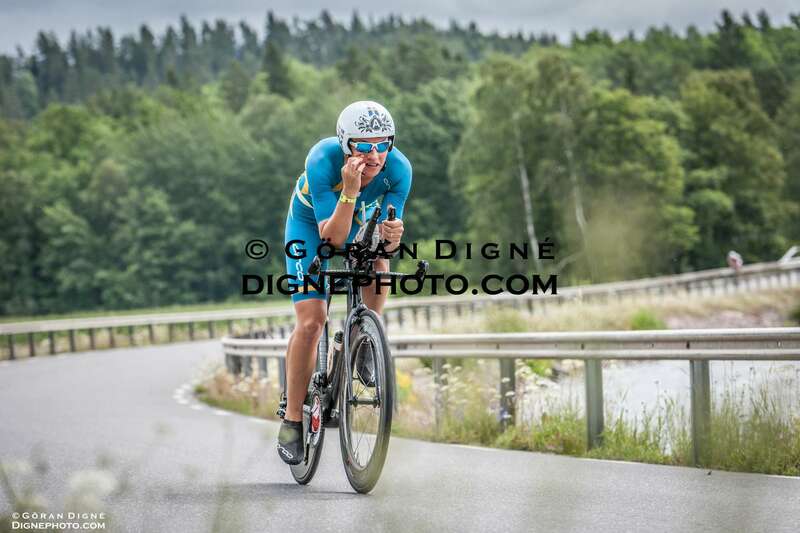 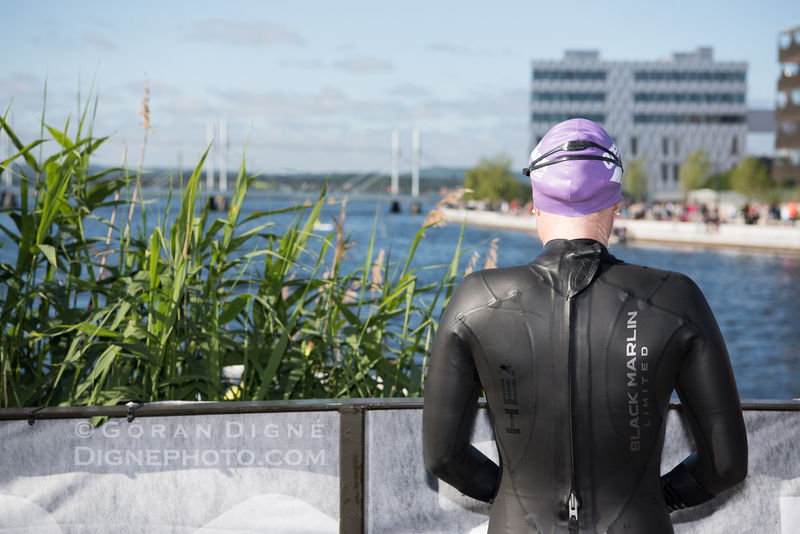 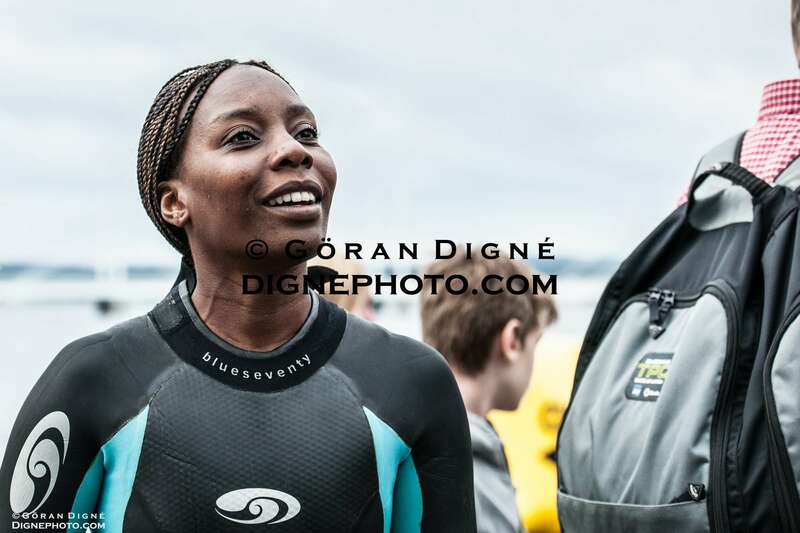 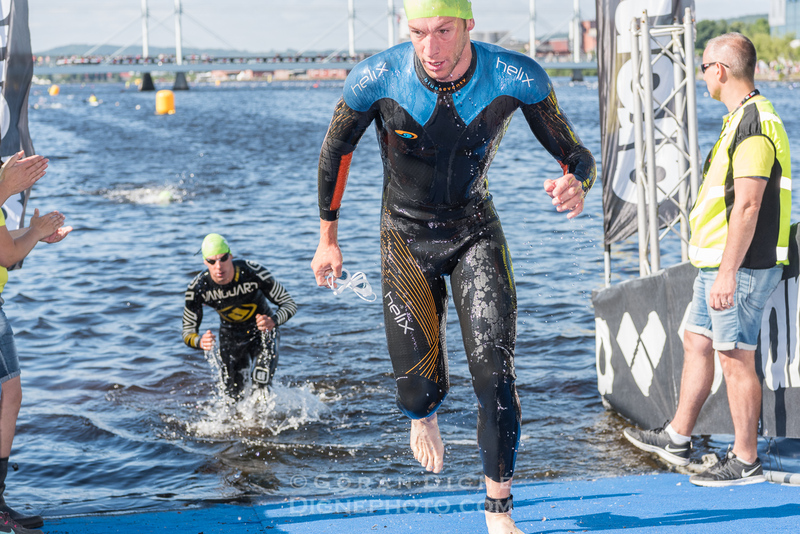 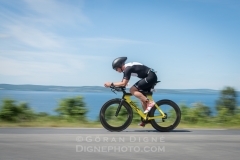 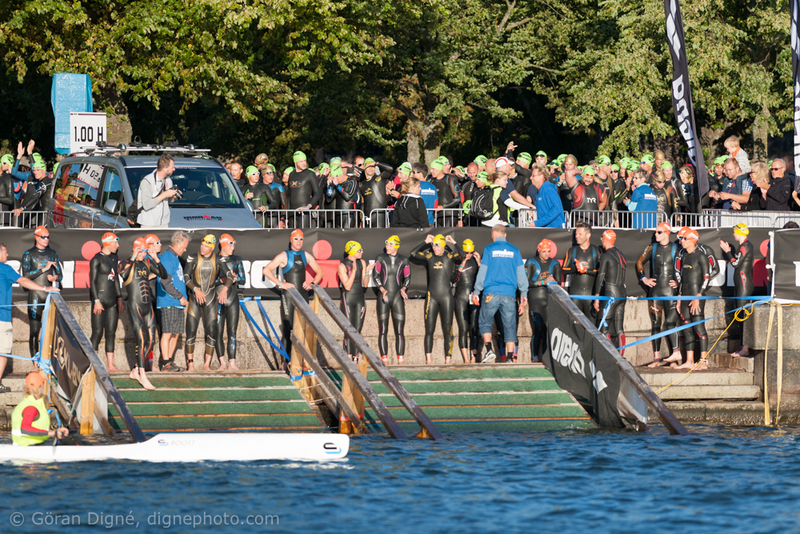 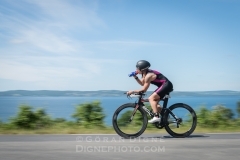 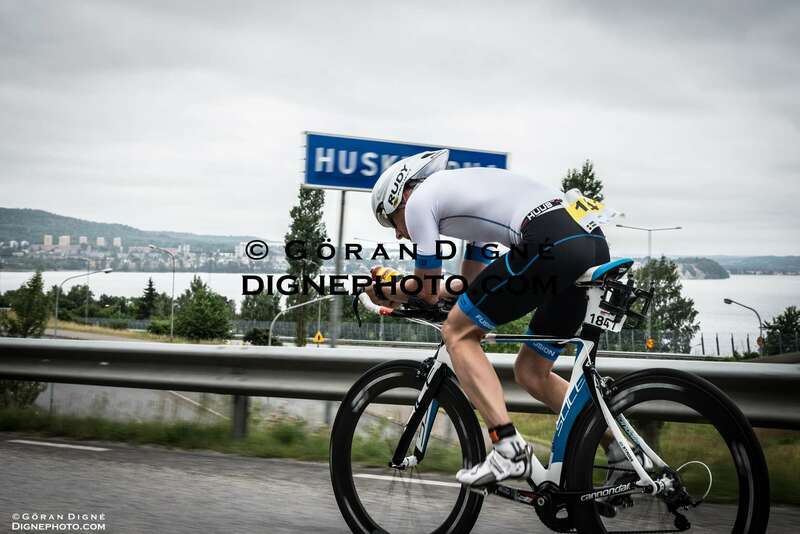 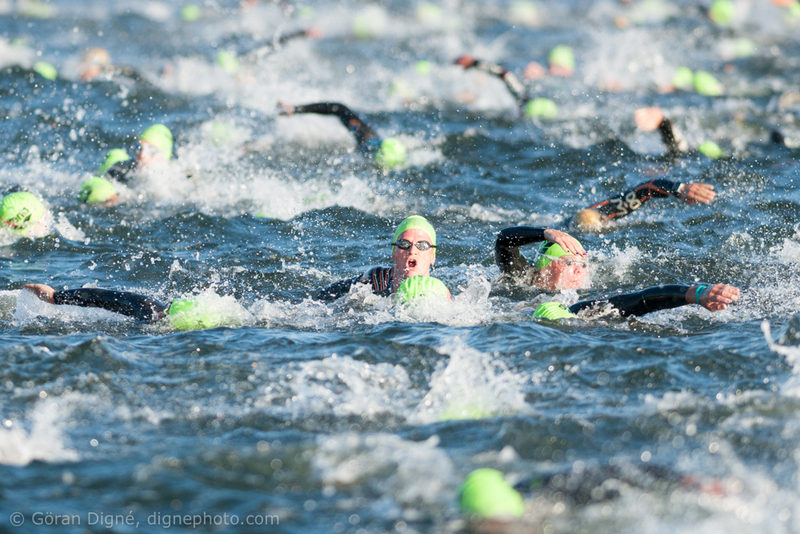 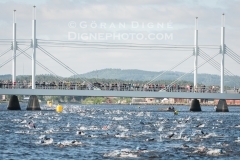 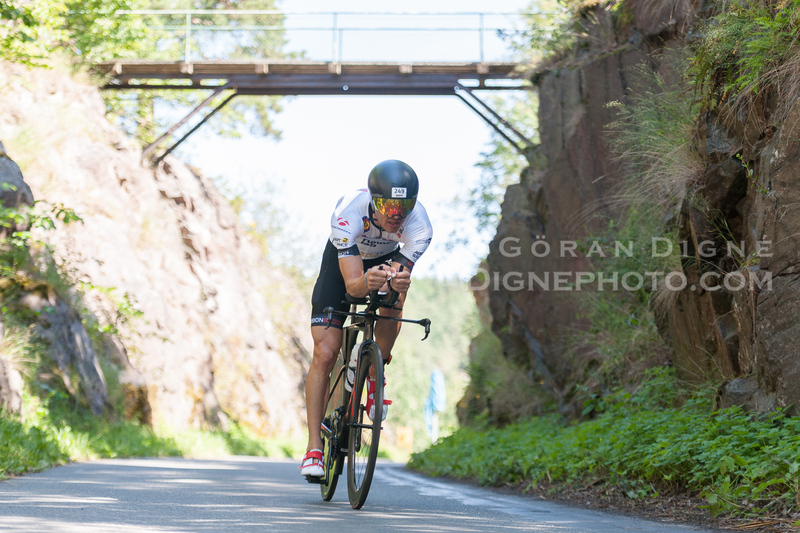 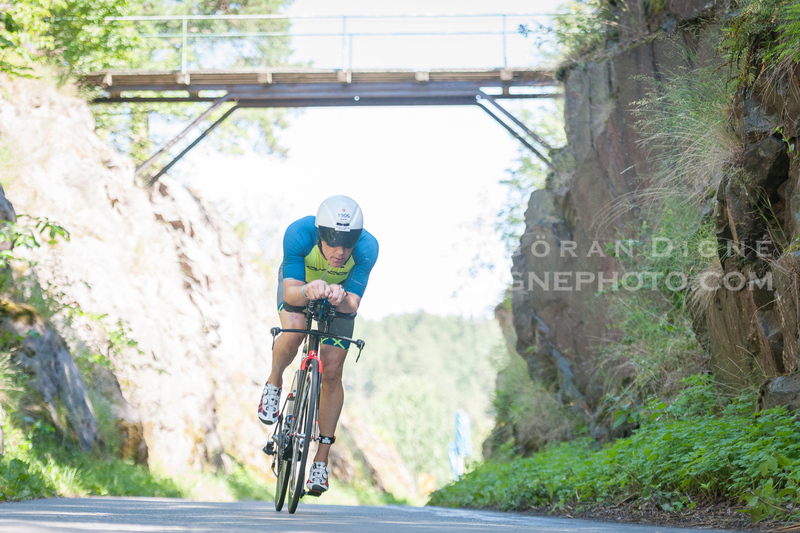 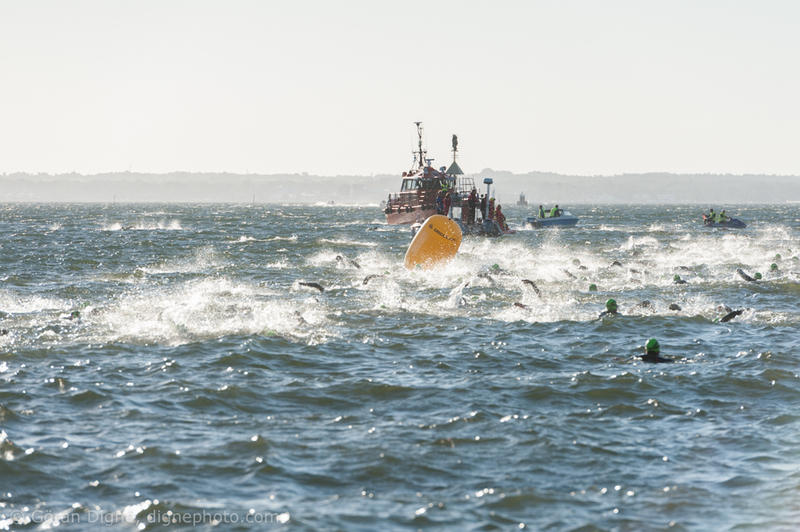 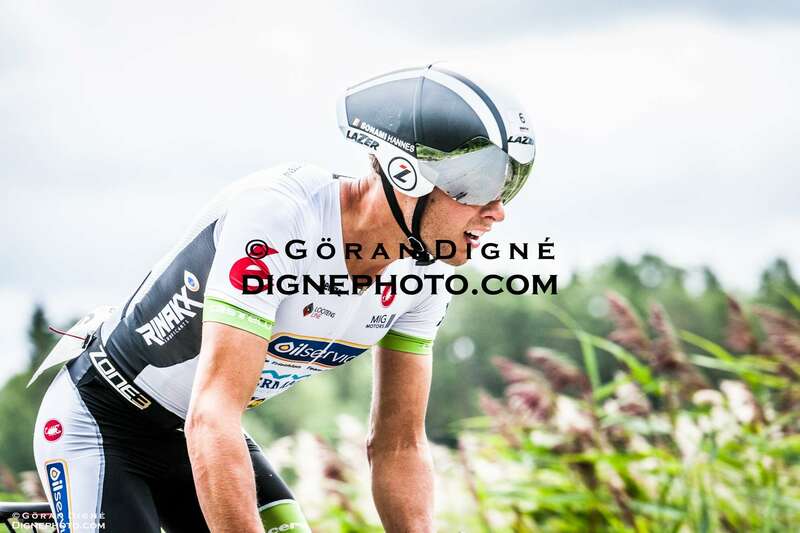 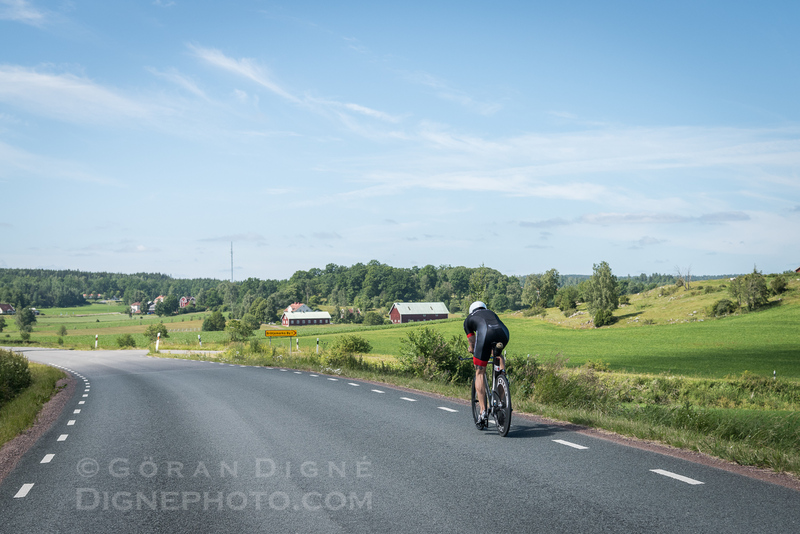 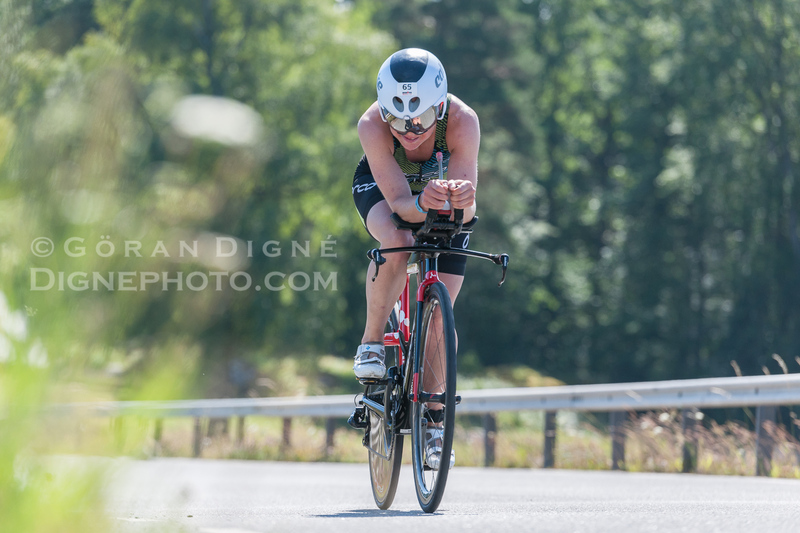 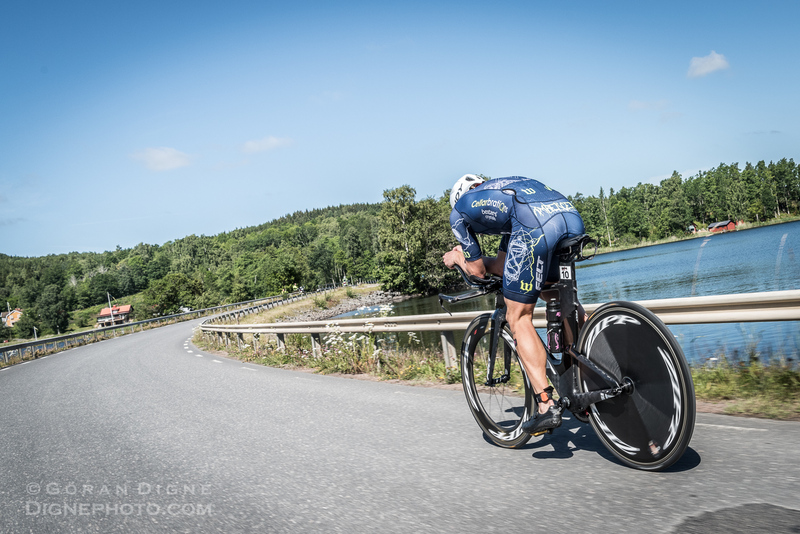 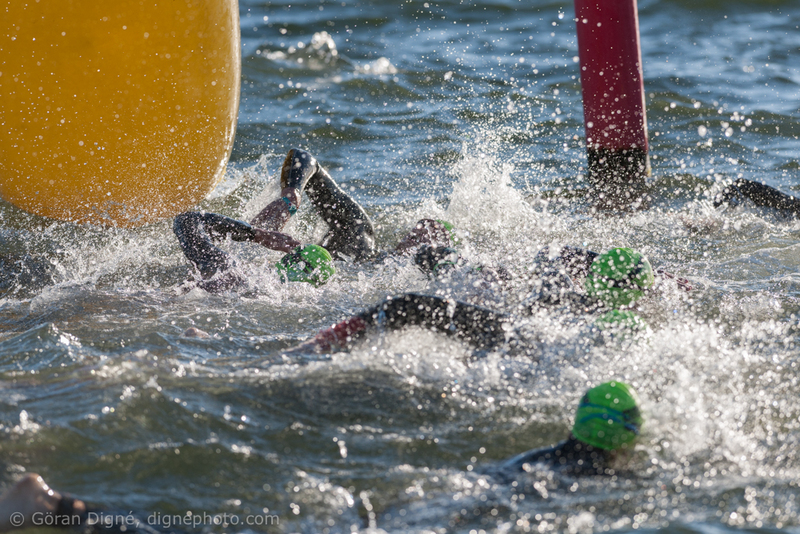 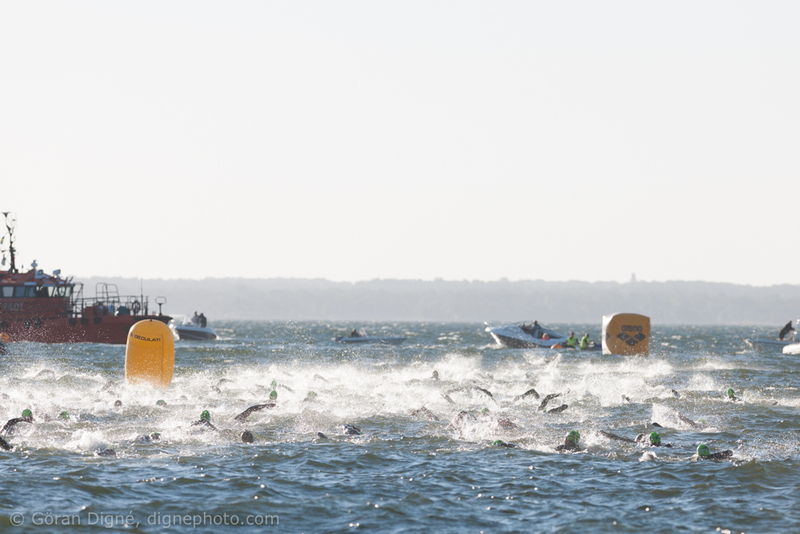 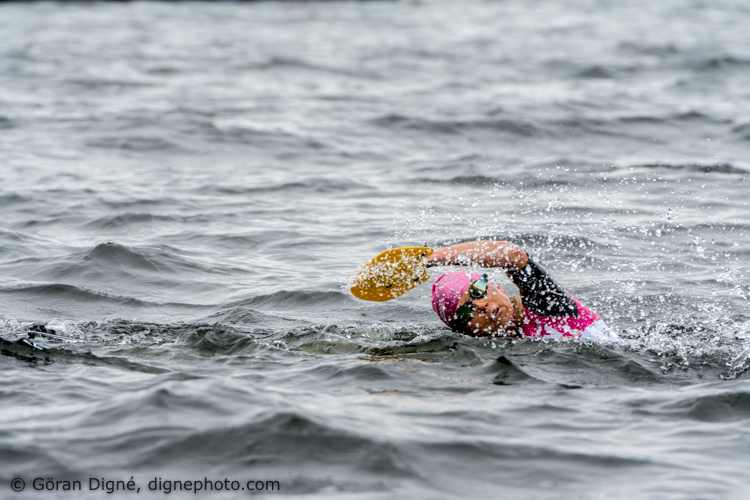 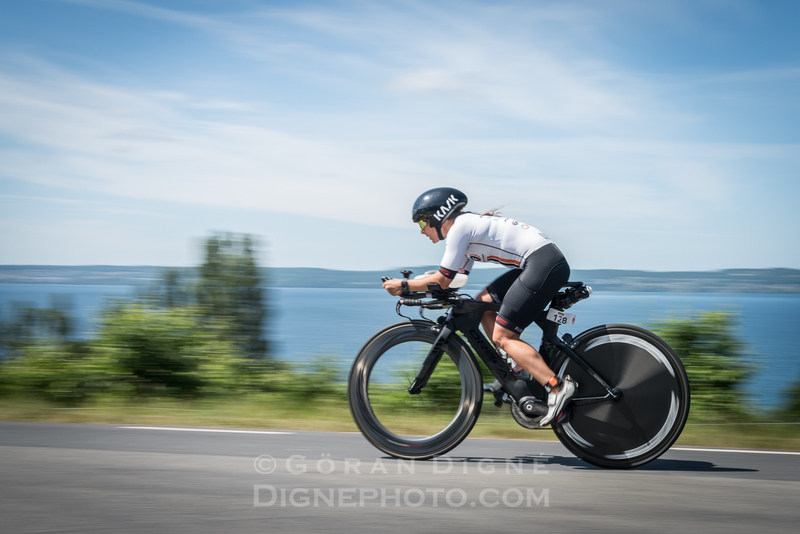 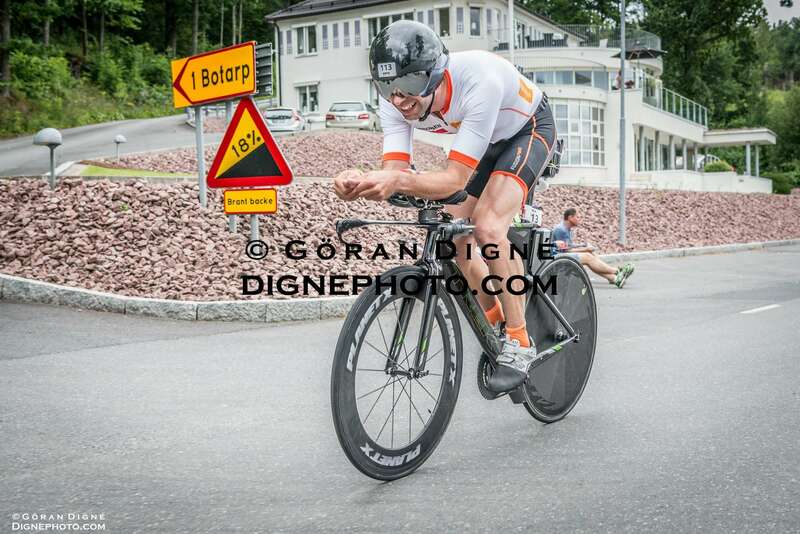 Pictures shot at Jönköping Ironman 70.3 last weekend. 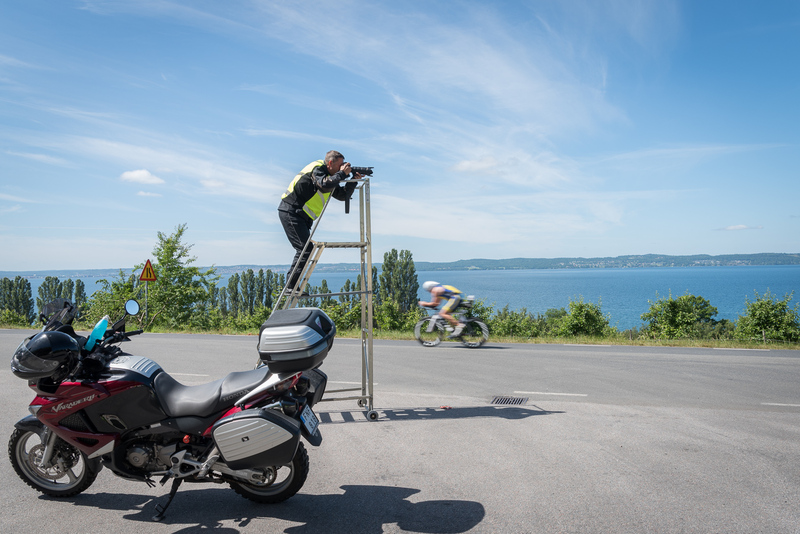 Special thanks to Peter who shot the photographer in action. 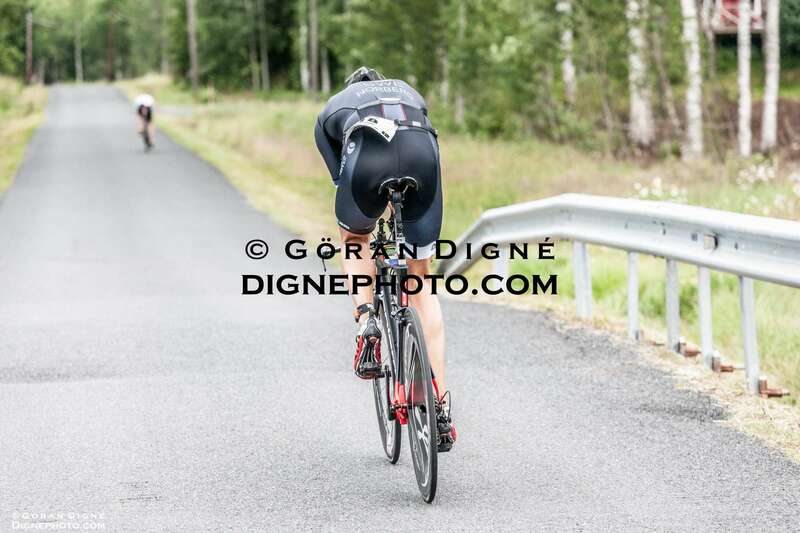 Keep your camera at a loooow position! 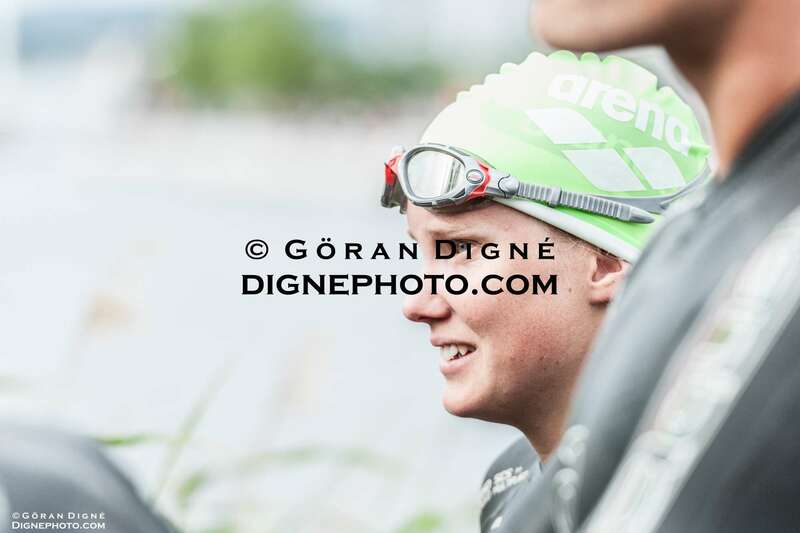 🙂 Picture to be found in attached gallery. 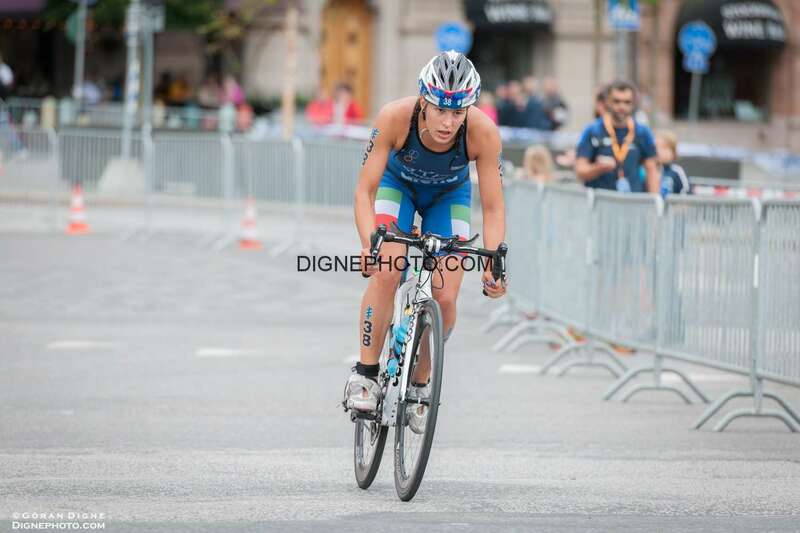 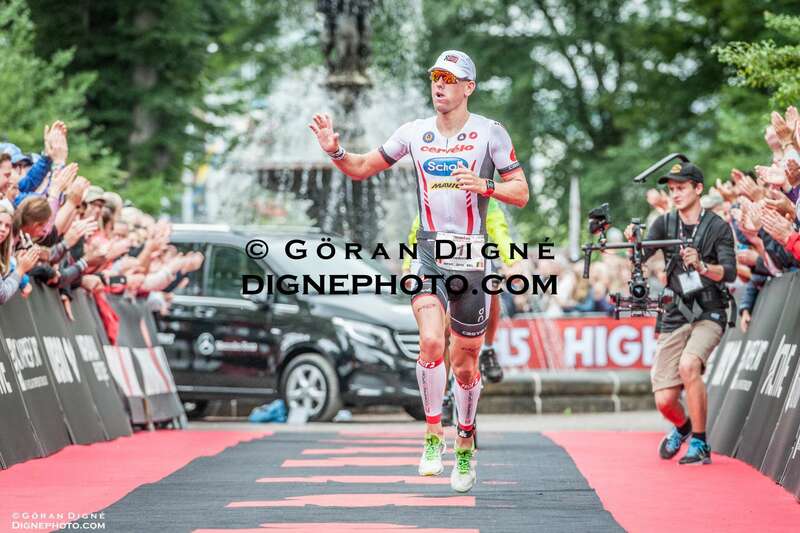 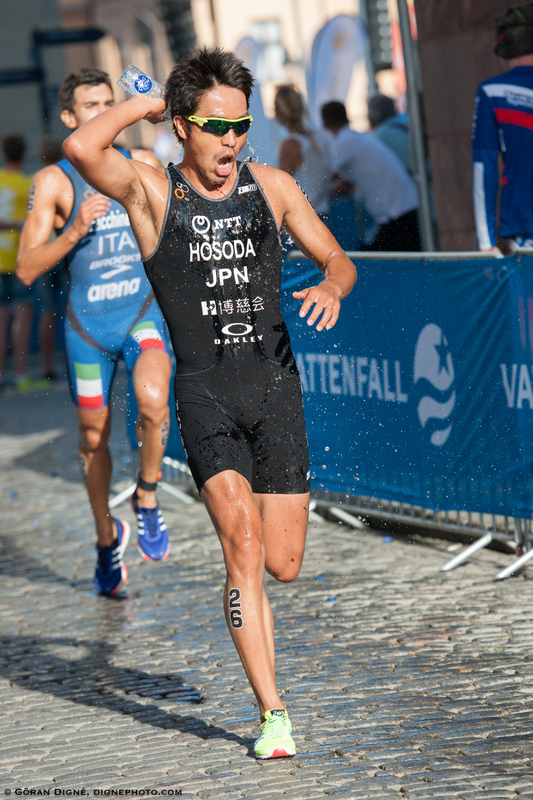 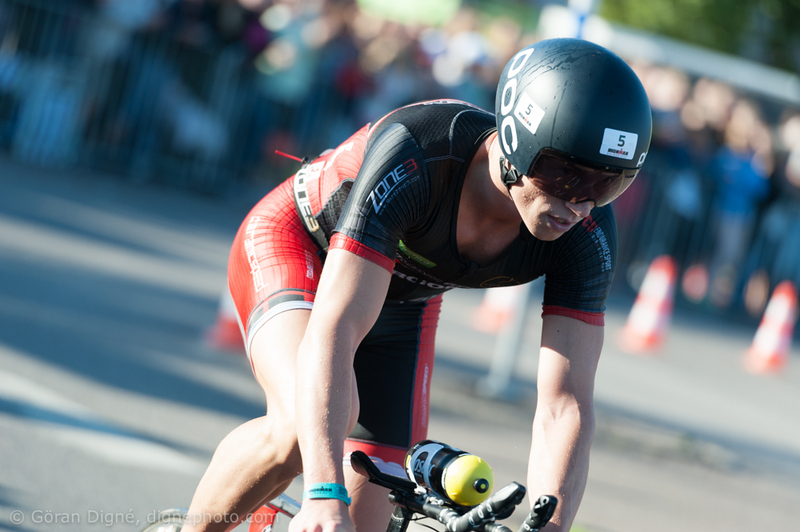 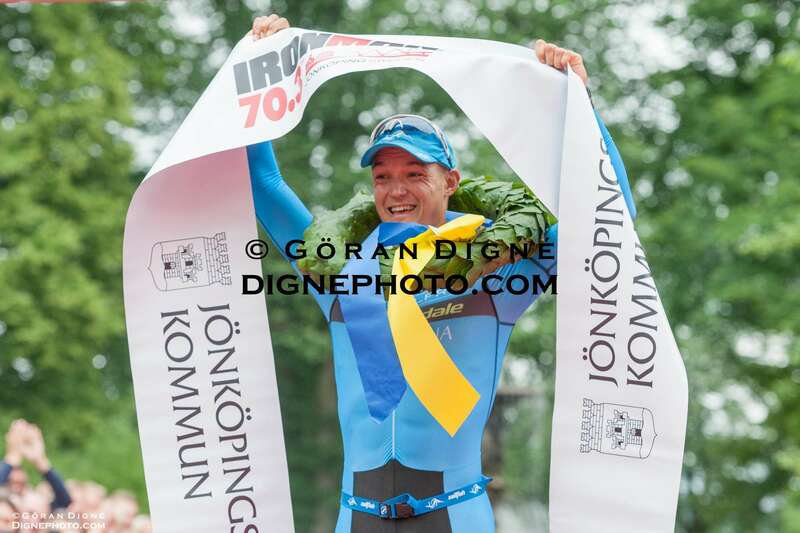 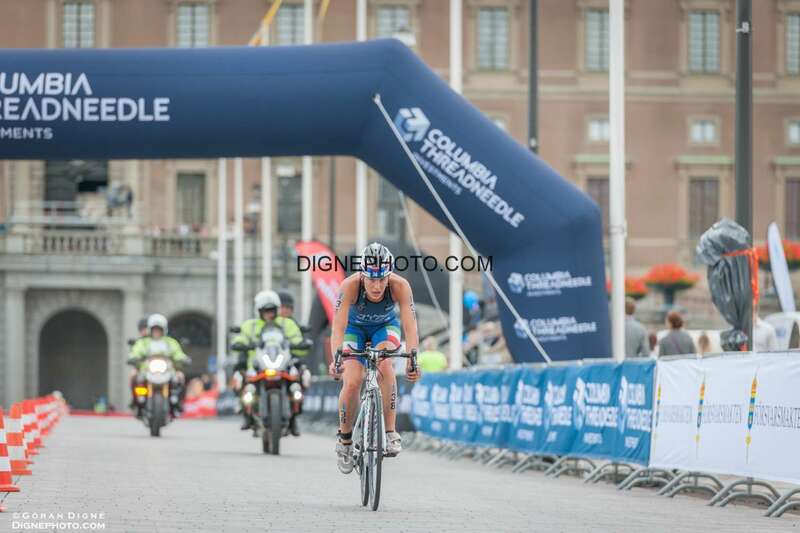 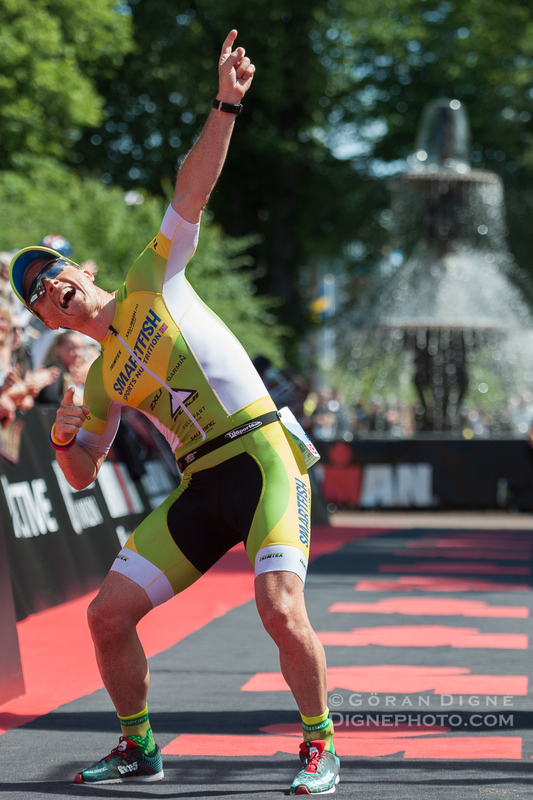 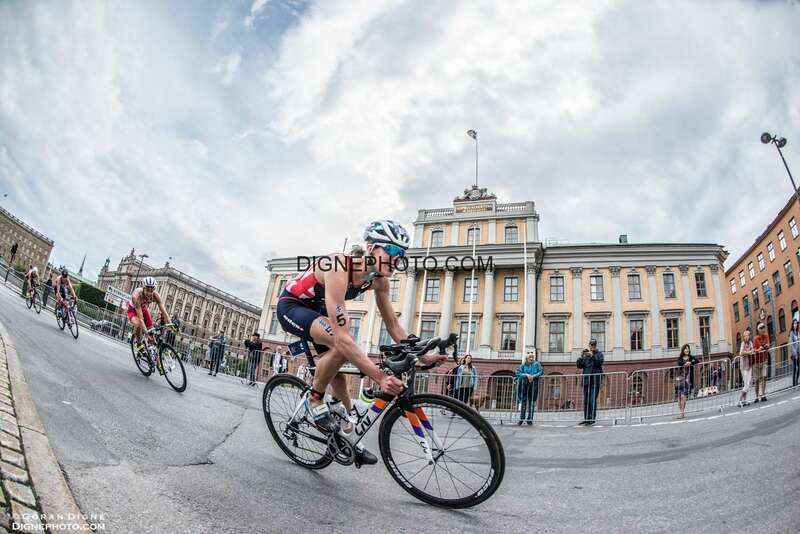 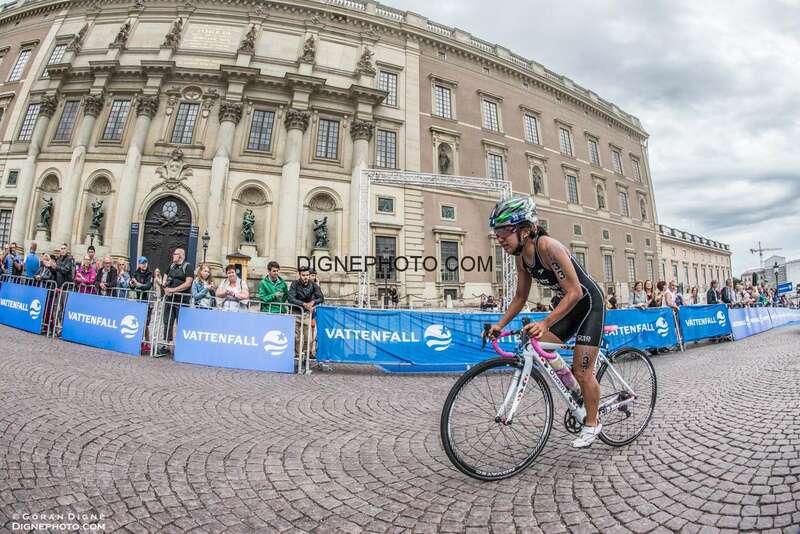 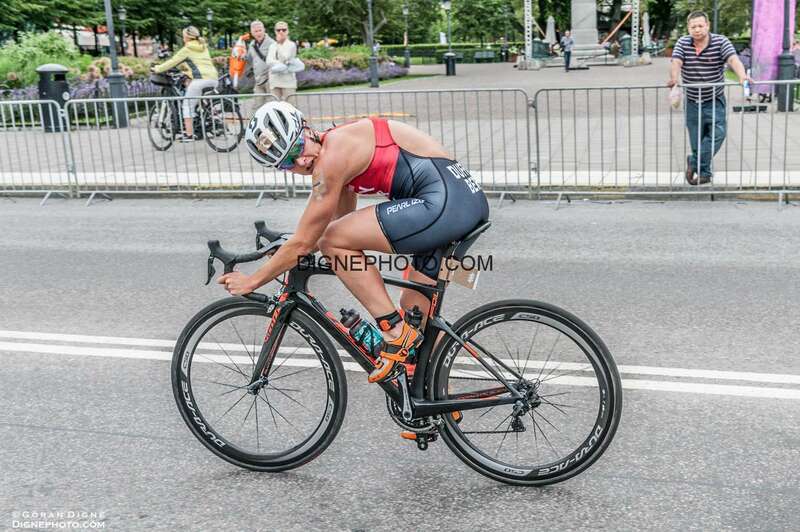 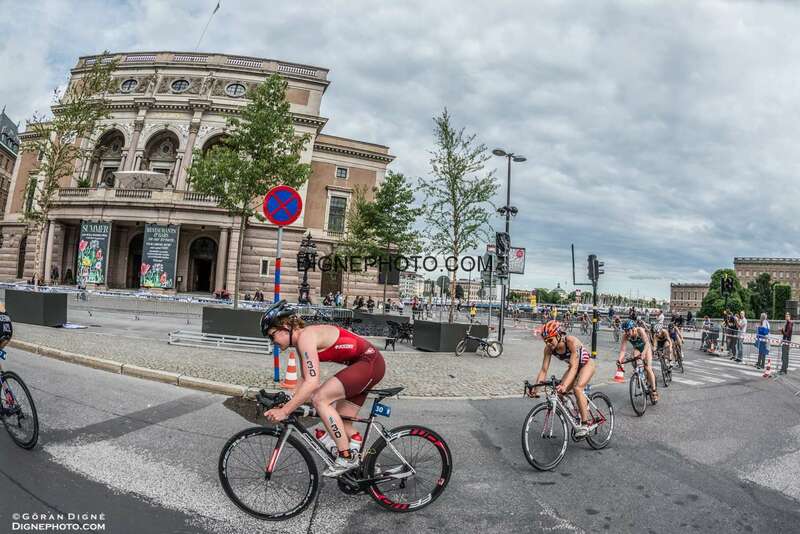 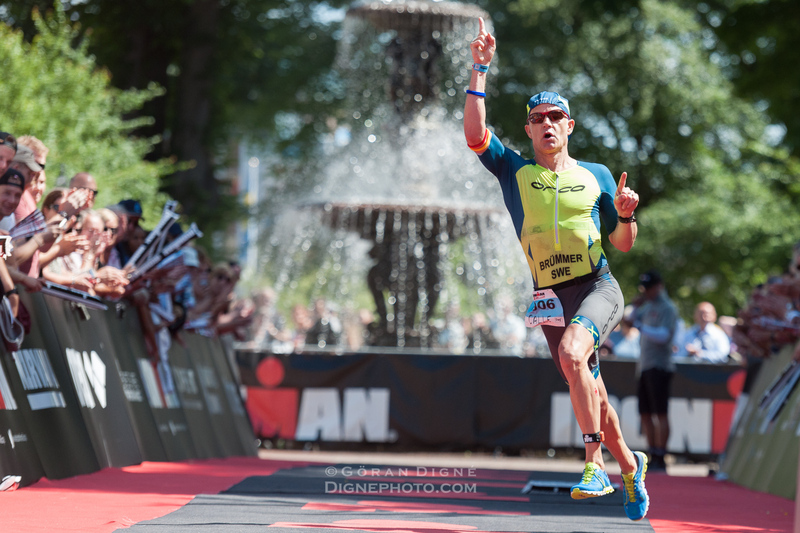 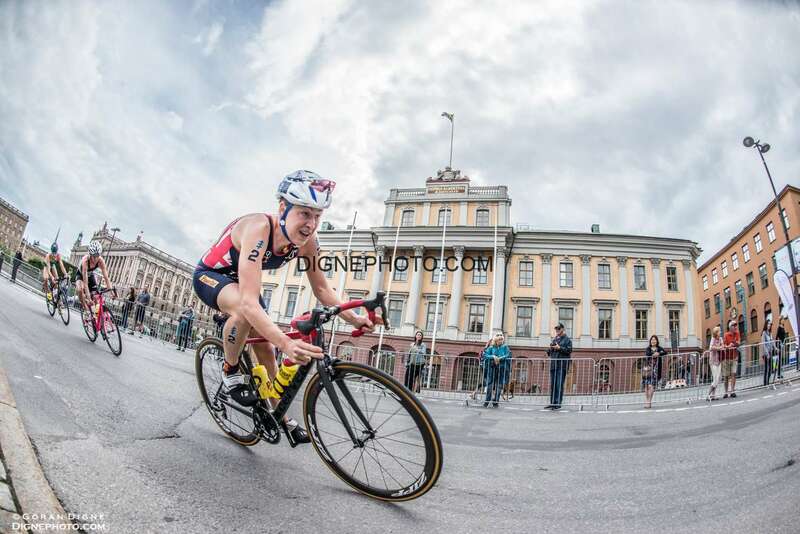 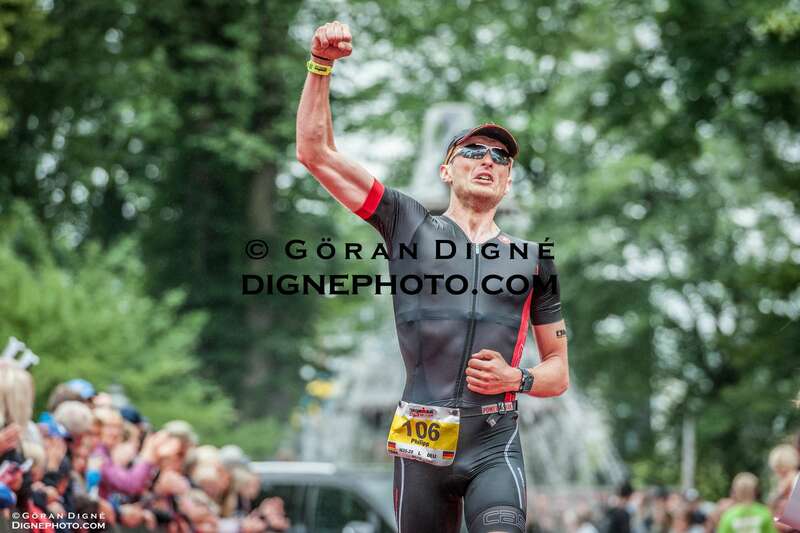 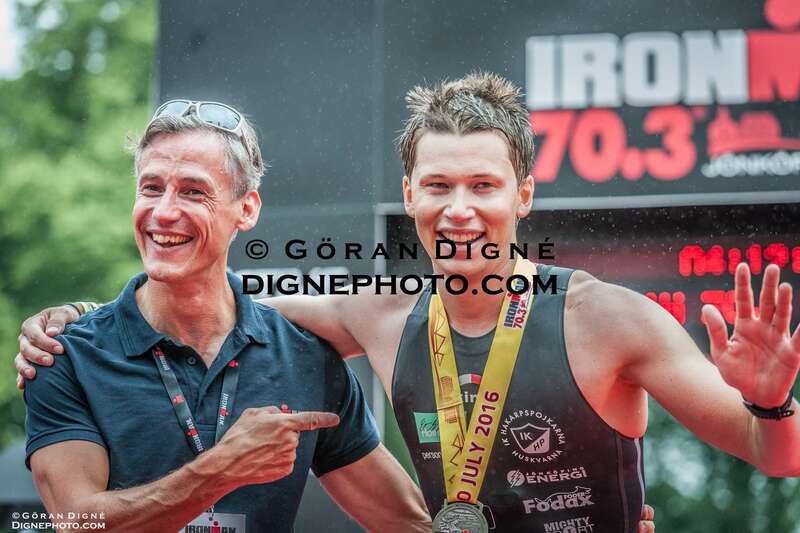 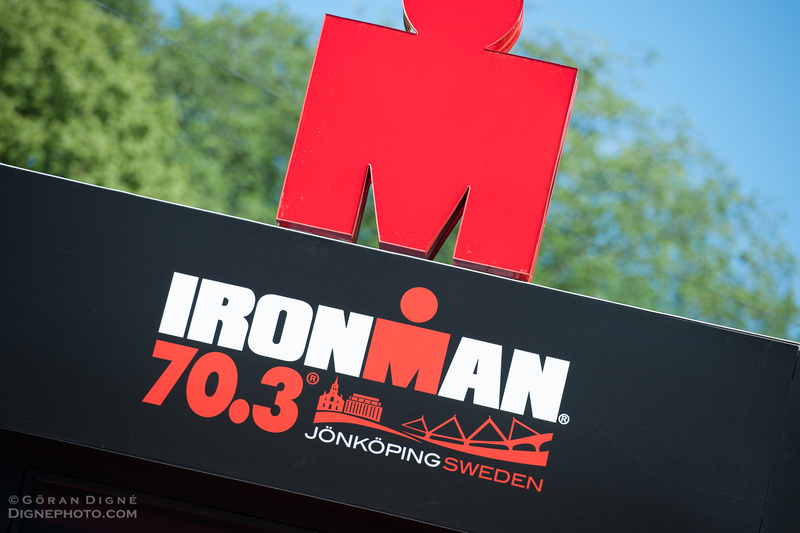 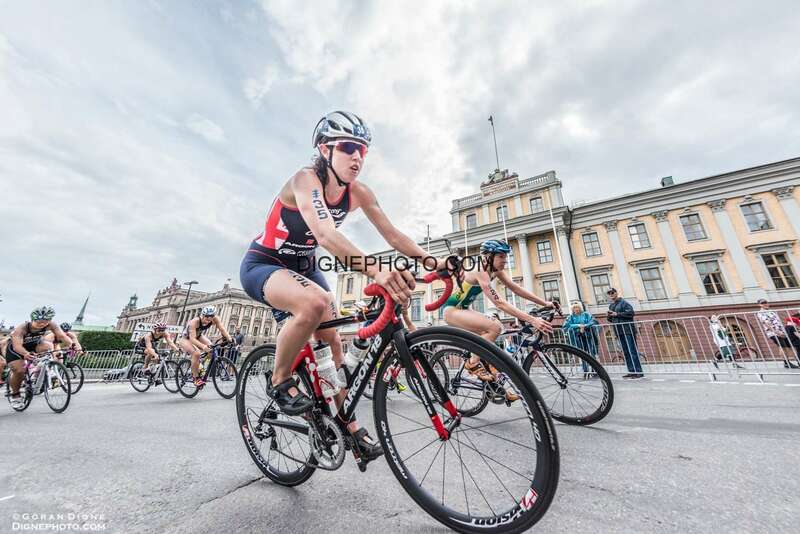 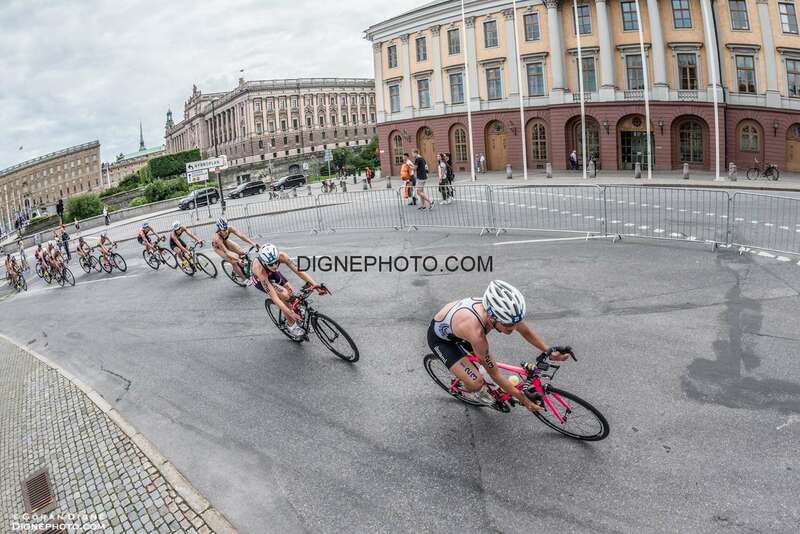 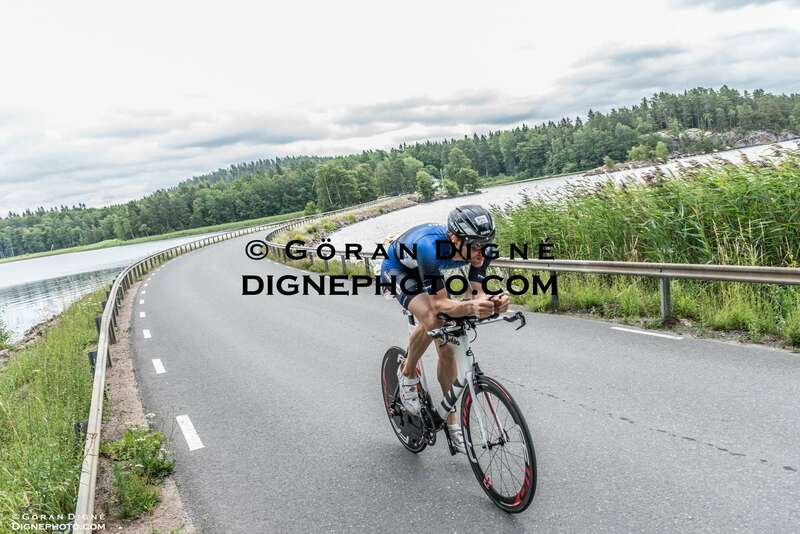 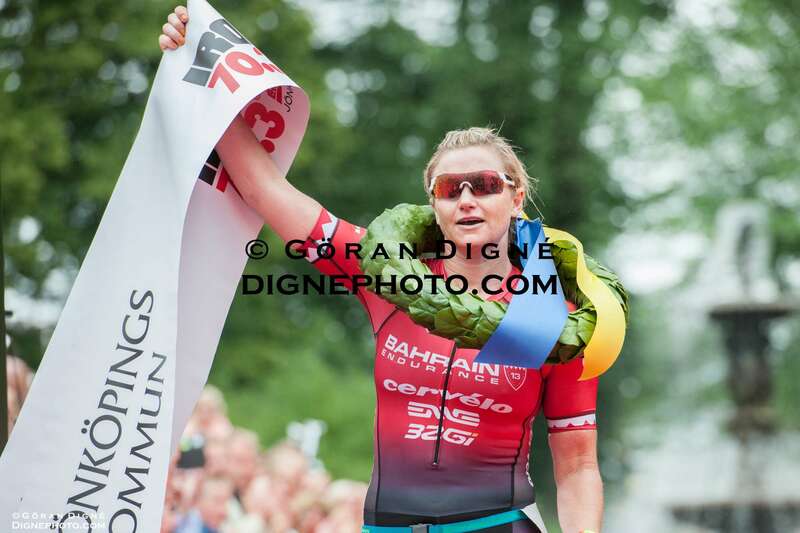 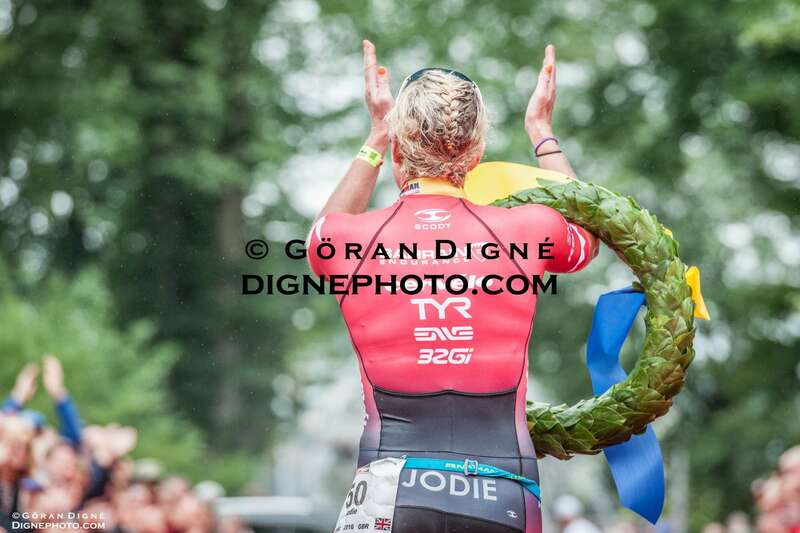 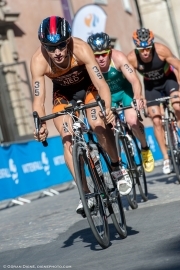 Fantastic Weekend at Ironman Kalmar 2015!! 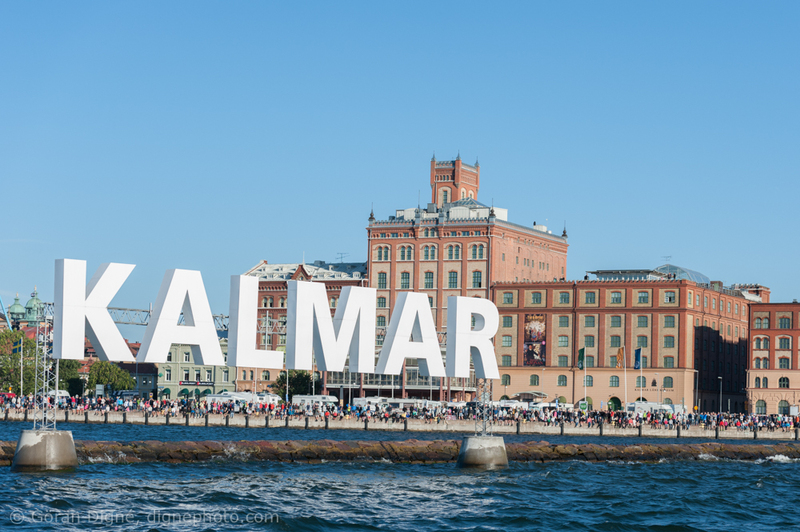 A fantastic weekend in Kalmar have just come to an end. 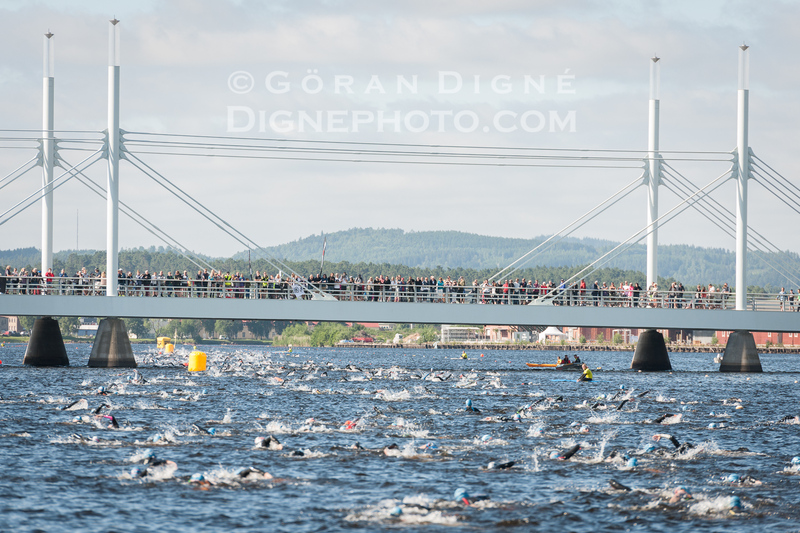 What a terrific arrangement, fantastic audience and 2700 awesome athletes! 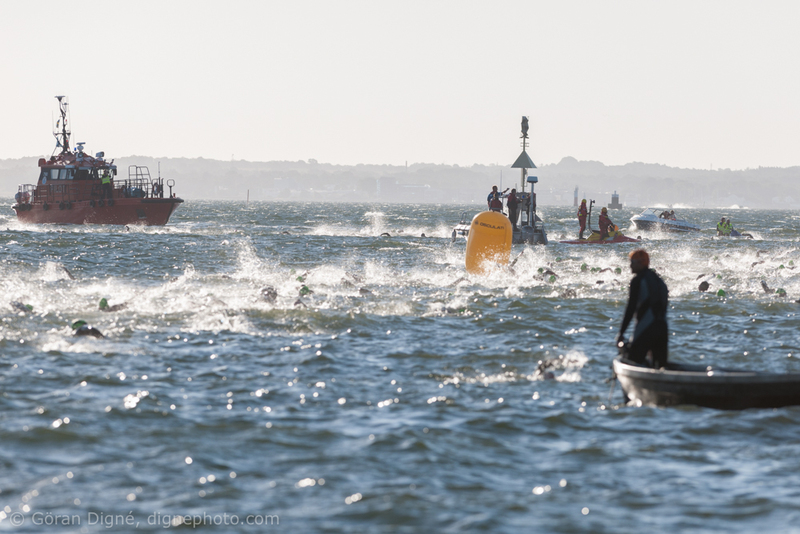 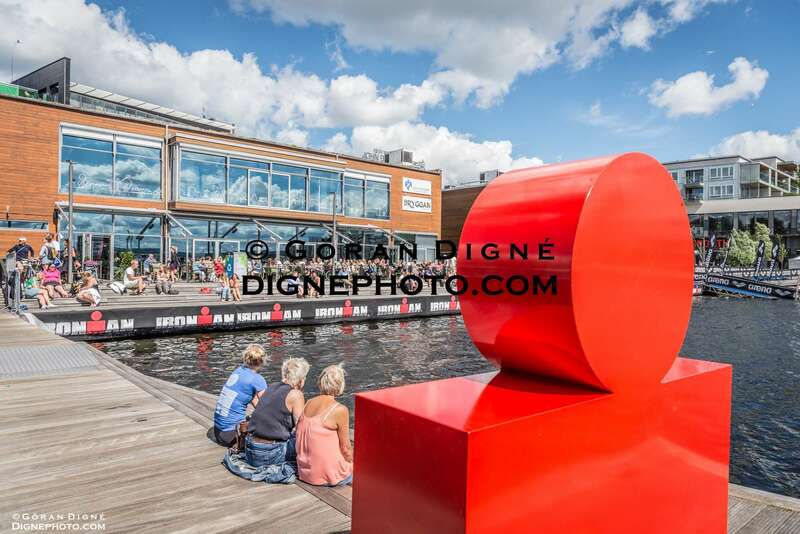 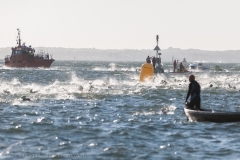 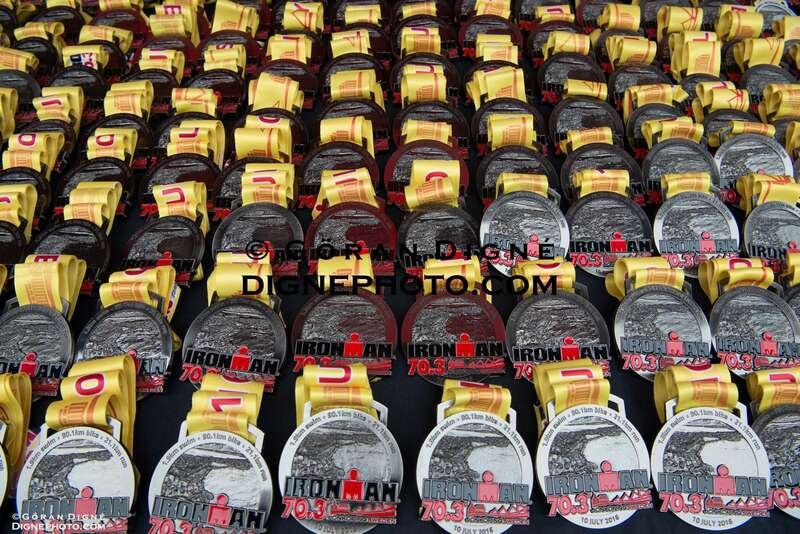 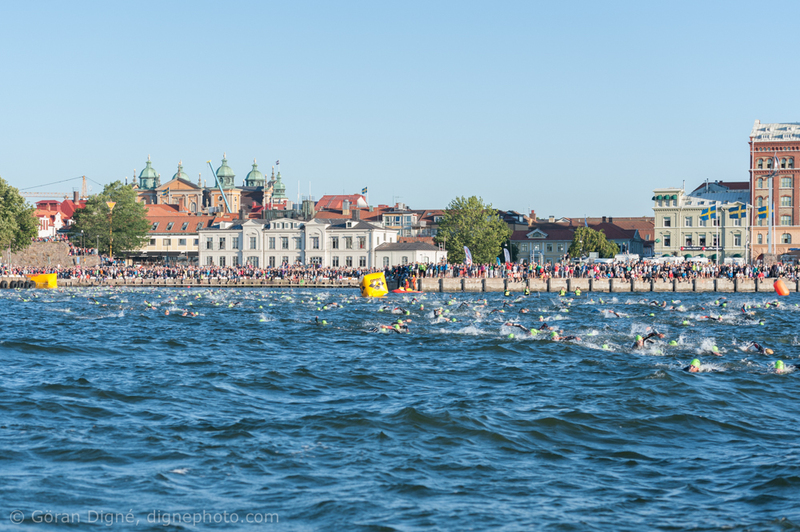 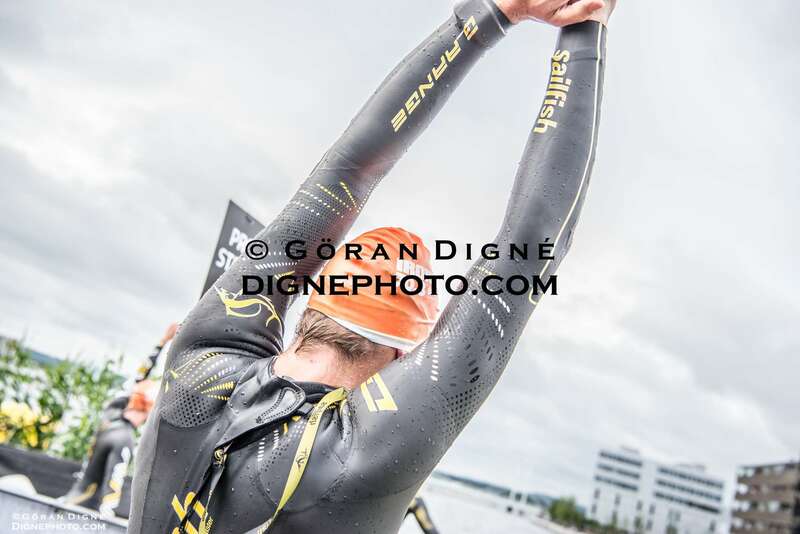 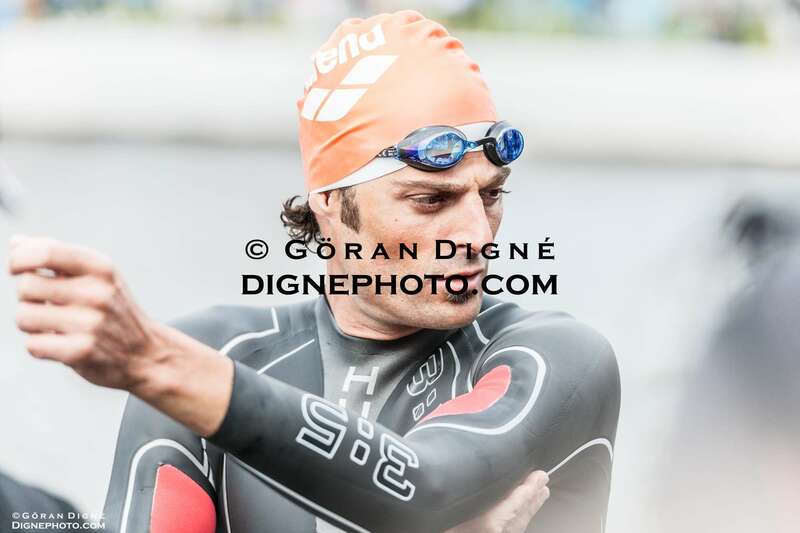 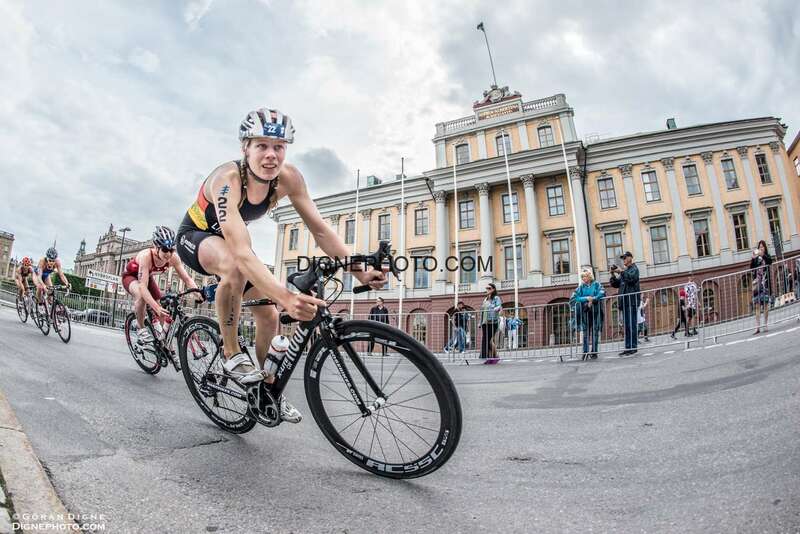 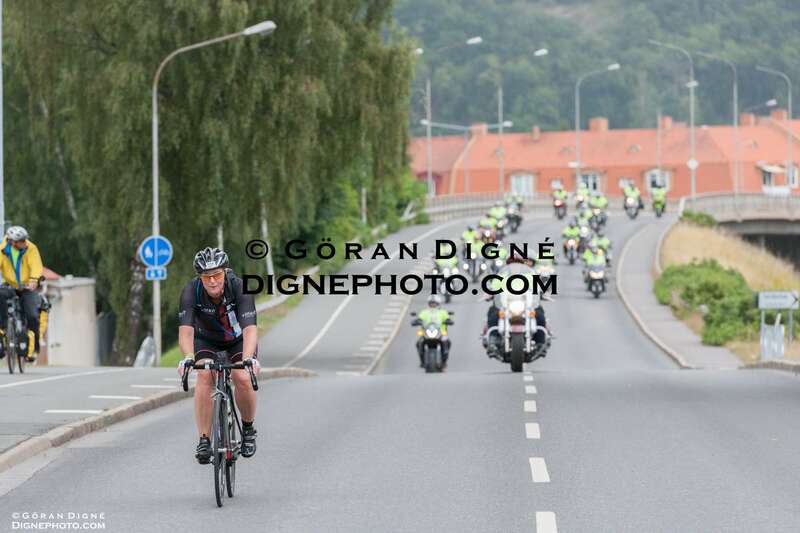 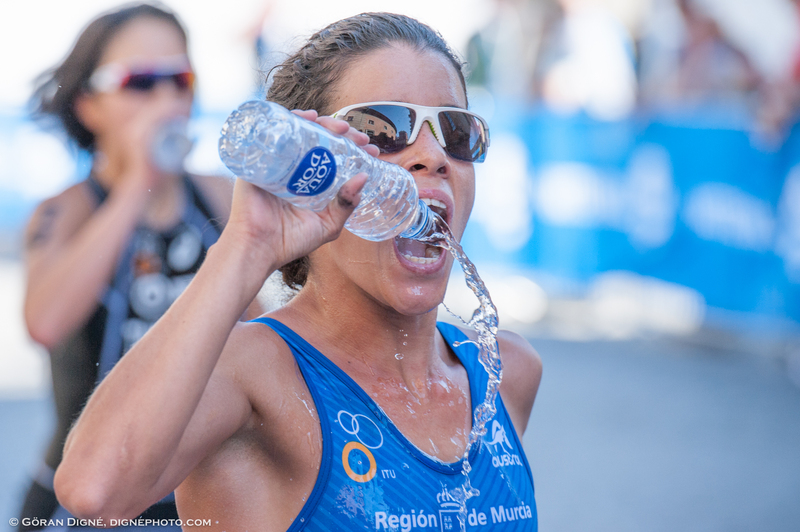 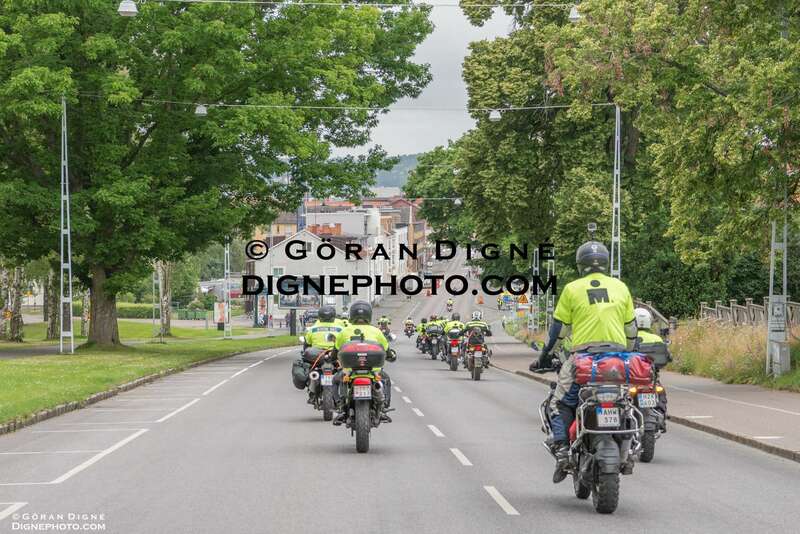 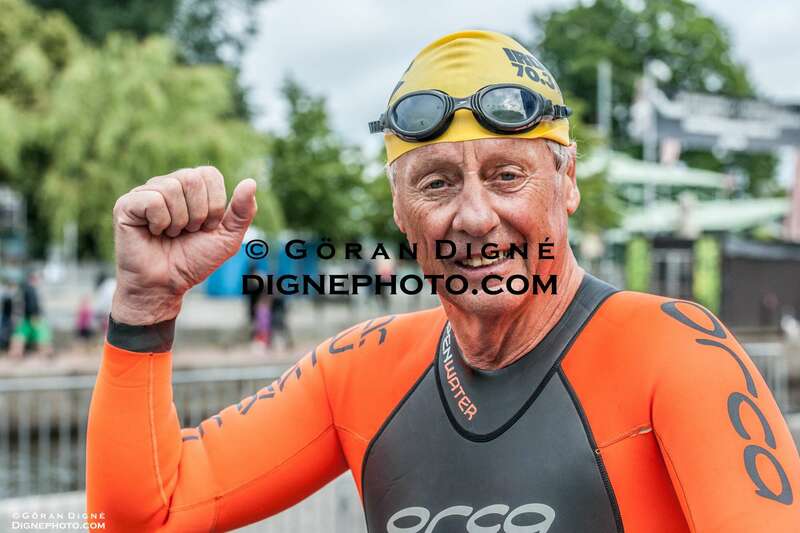 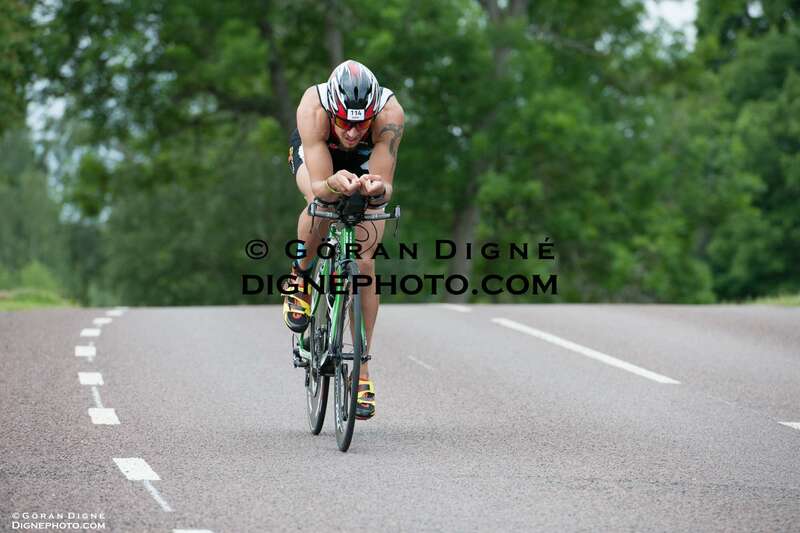 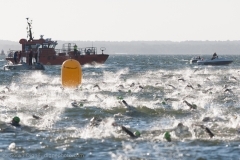 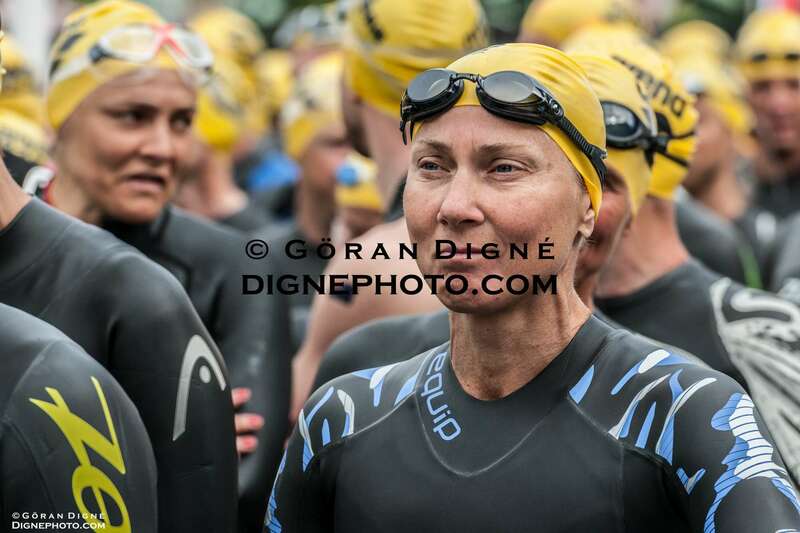 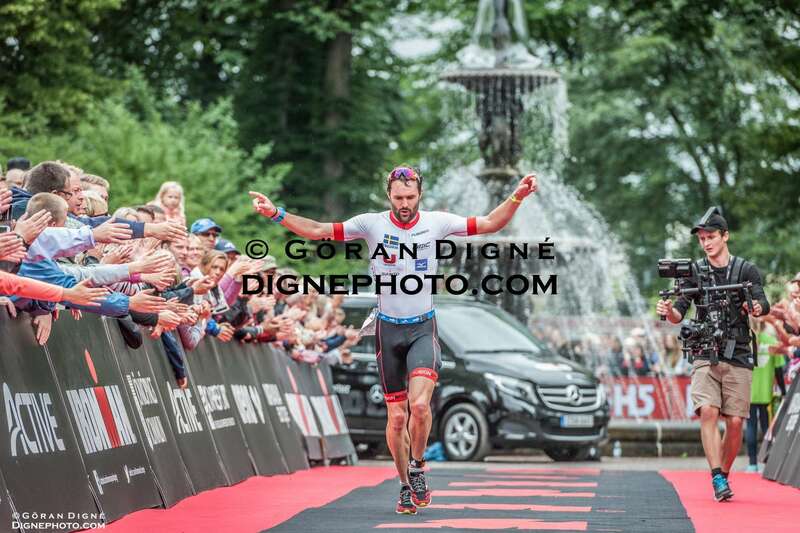 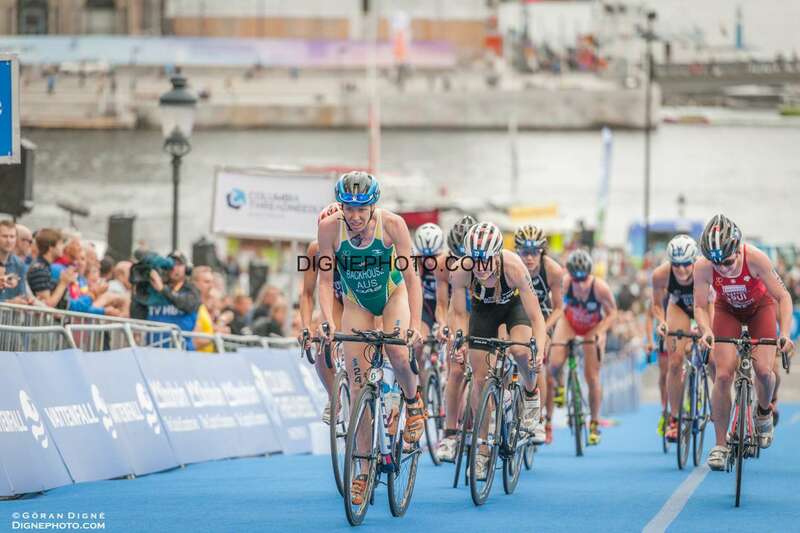 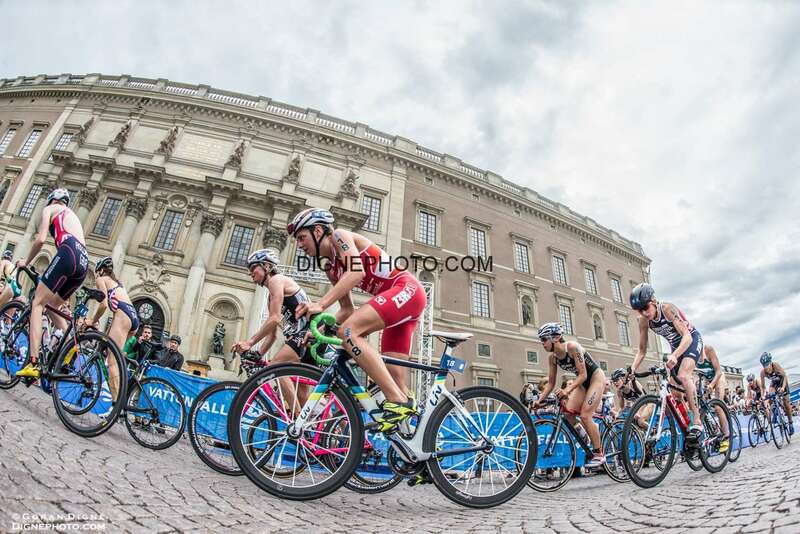 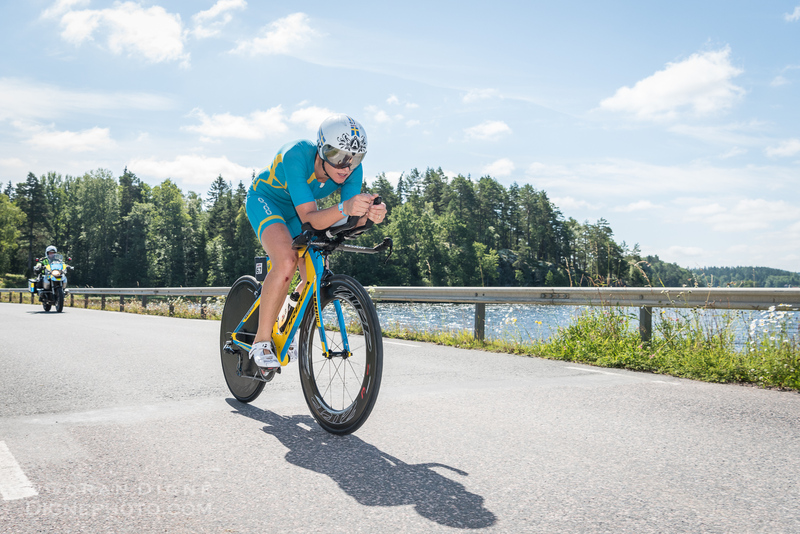 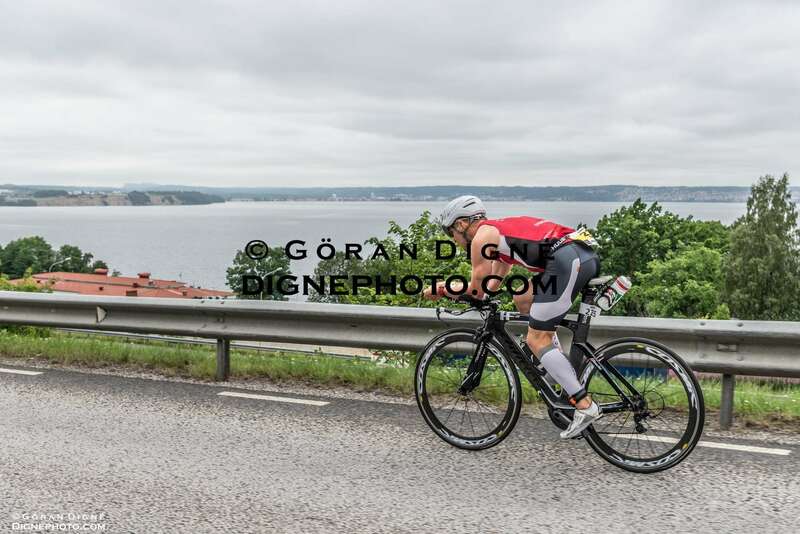 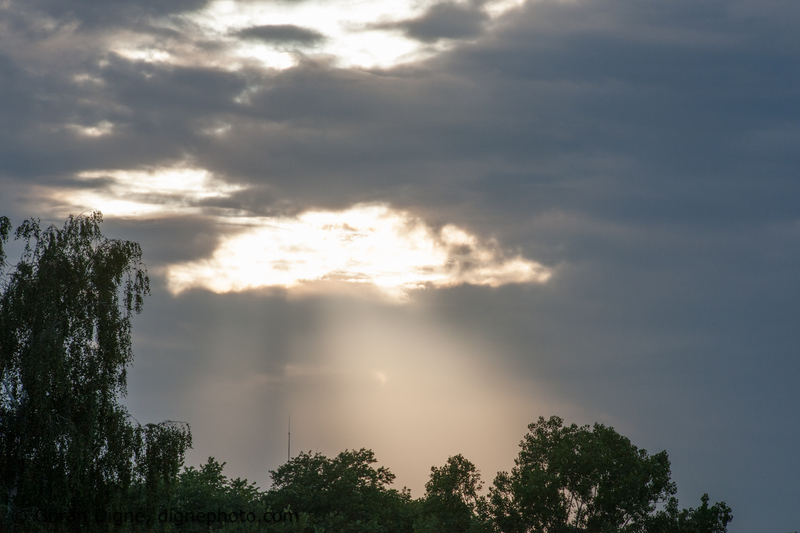 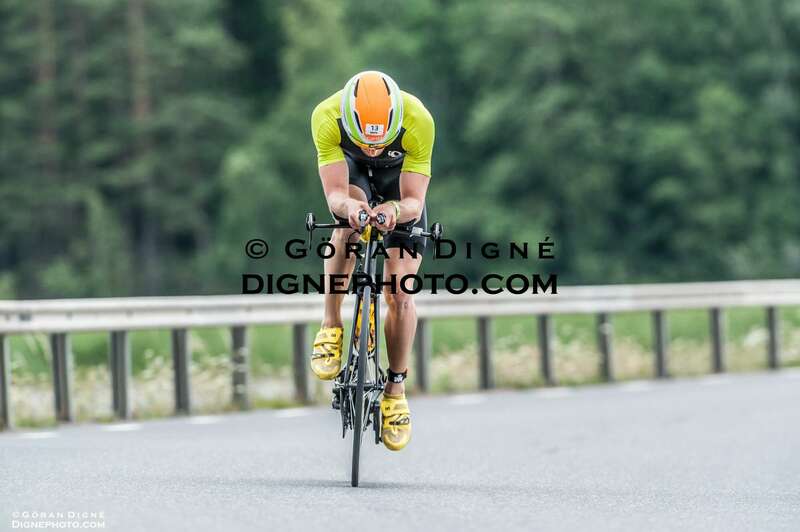 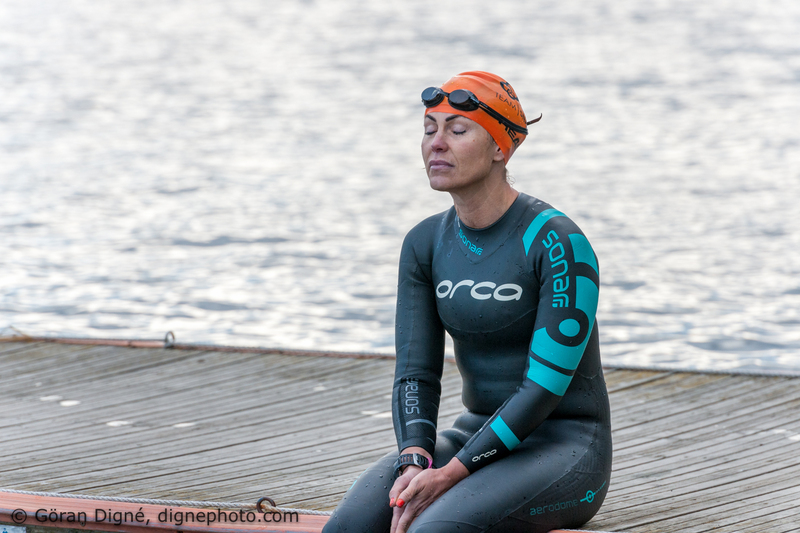 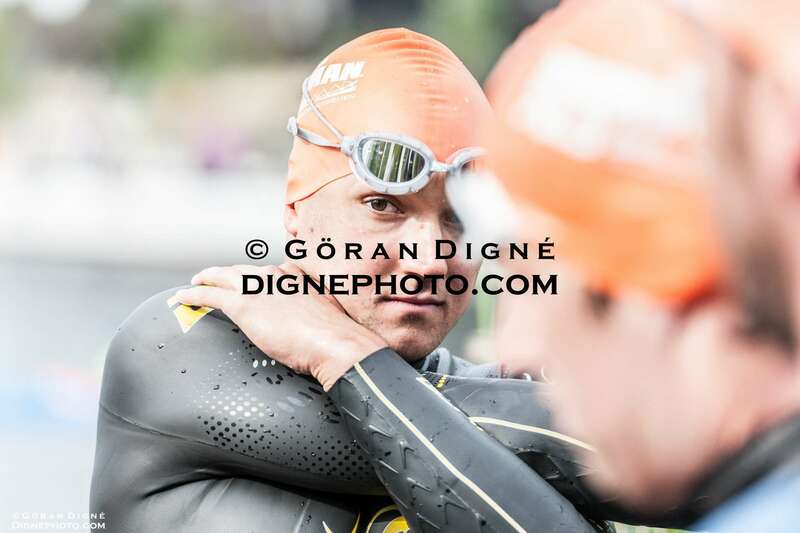 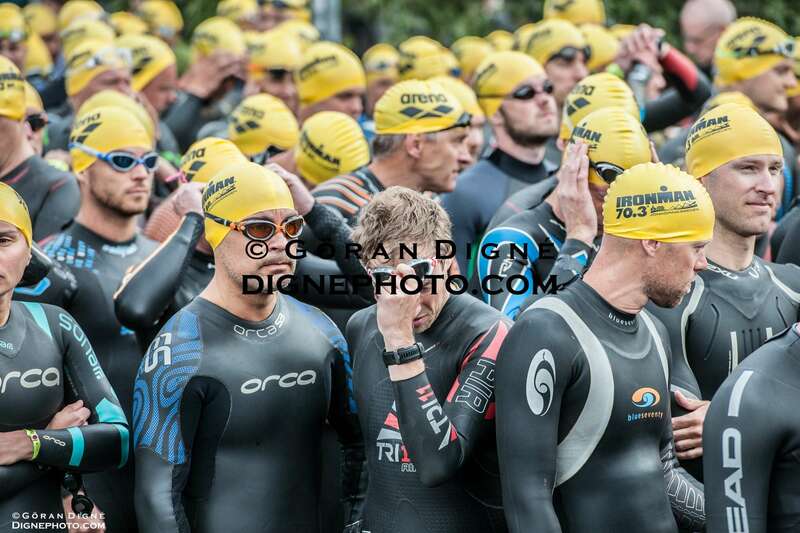 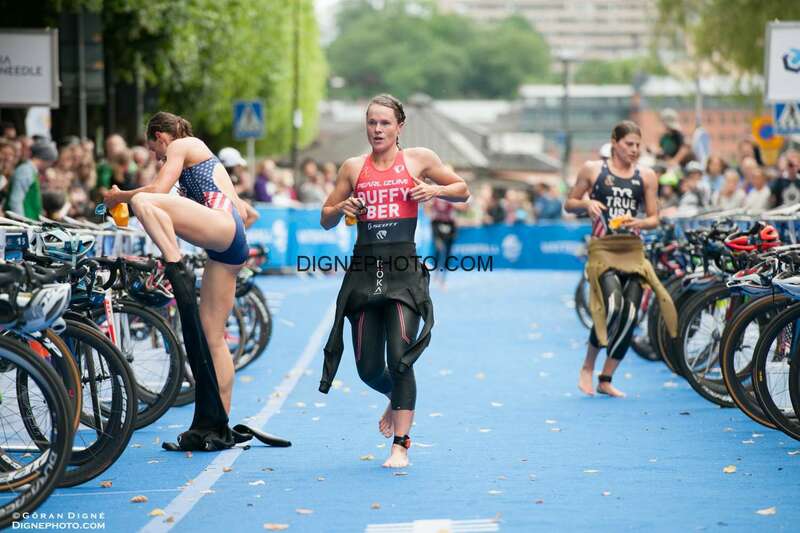 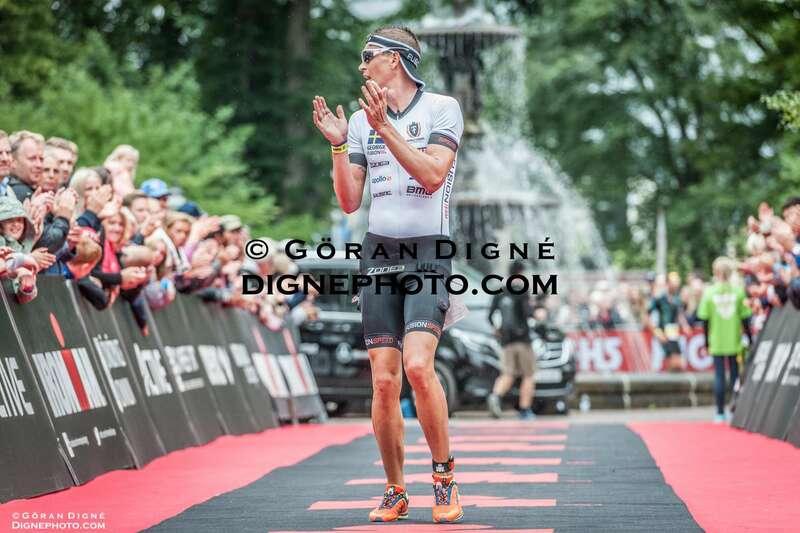 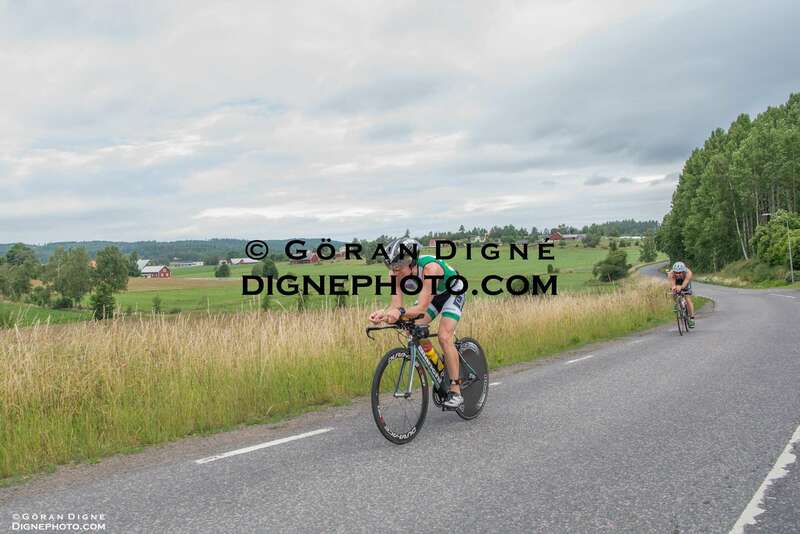 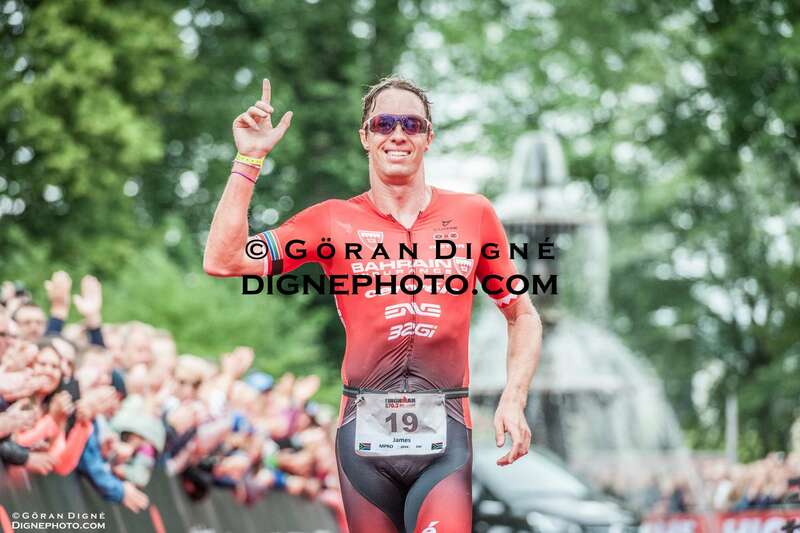 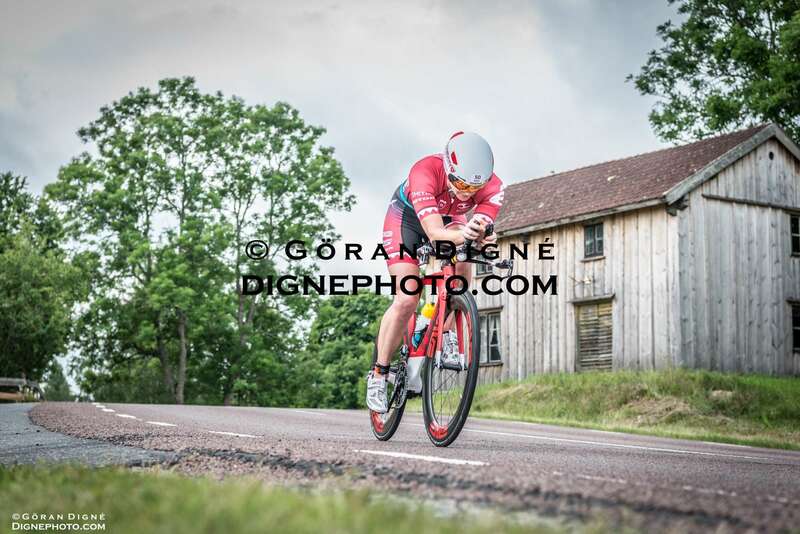 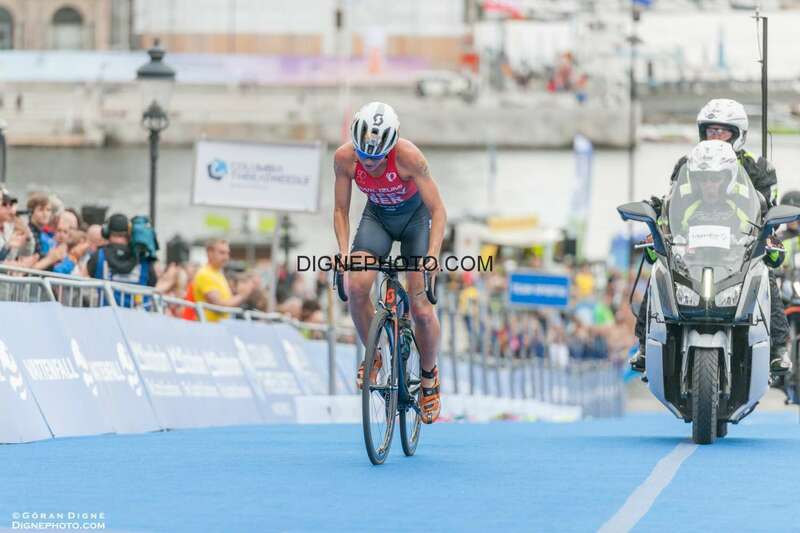 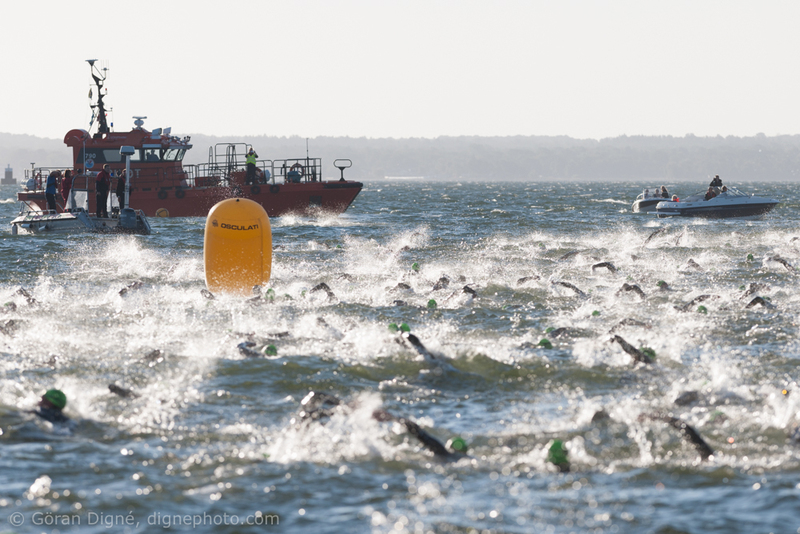 Once you have browsed the images below there are a few more under the “Portfolio” heading and Subtitle Kalmar Ironman 2015. 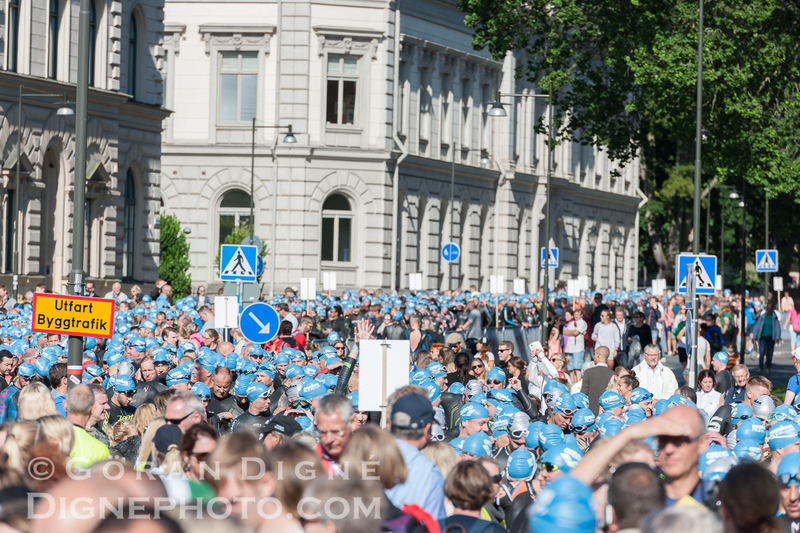 Unless anything else stated – any use of images from this site (Private use only) must contain byline text: “Photo: Göran Digné, dignephoto.com” preferably with electronic link back to this site. 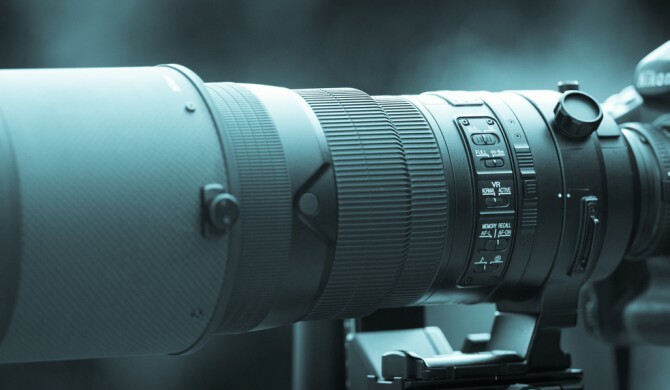 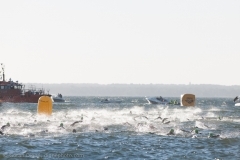 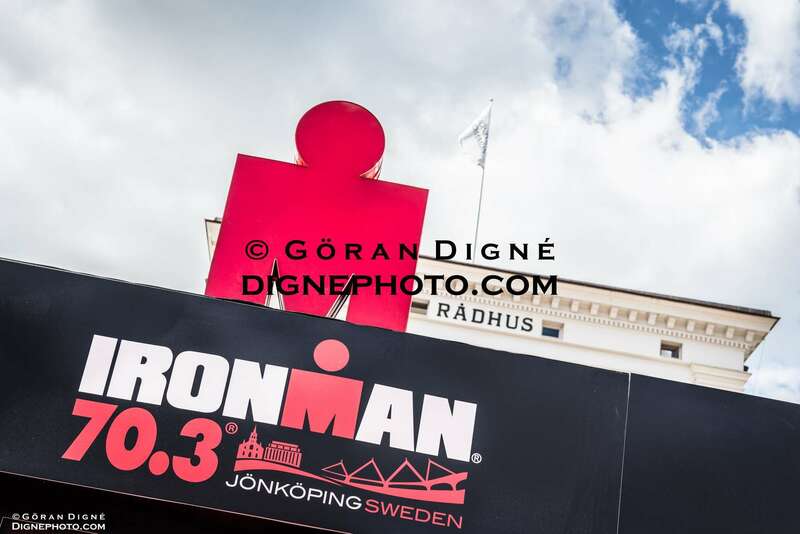 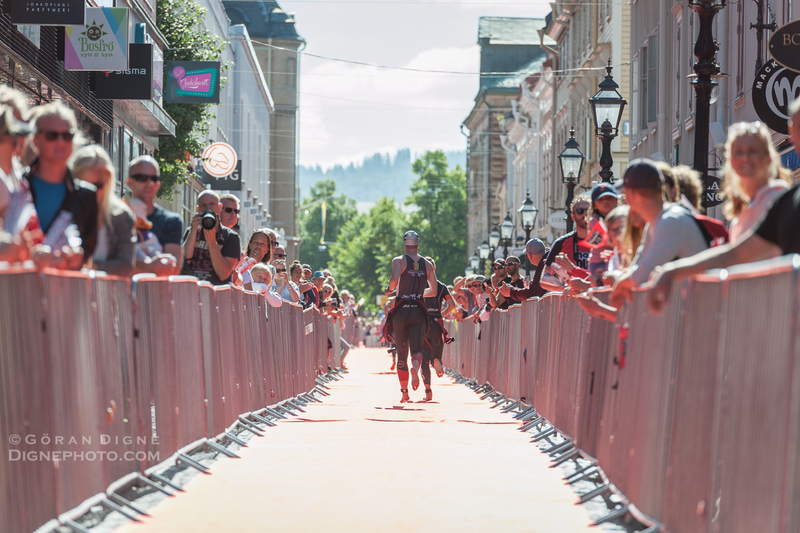 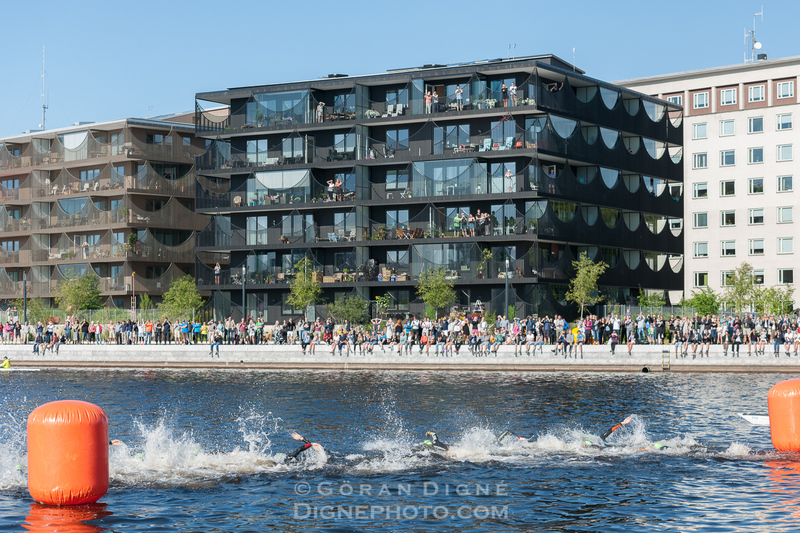 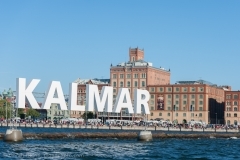 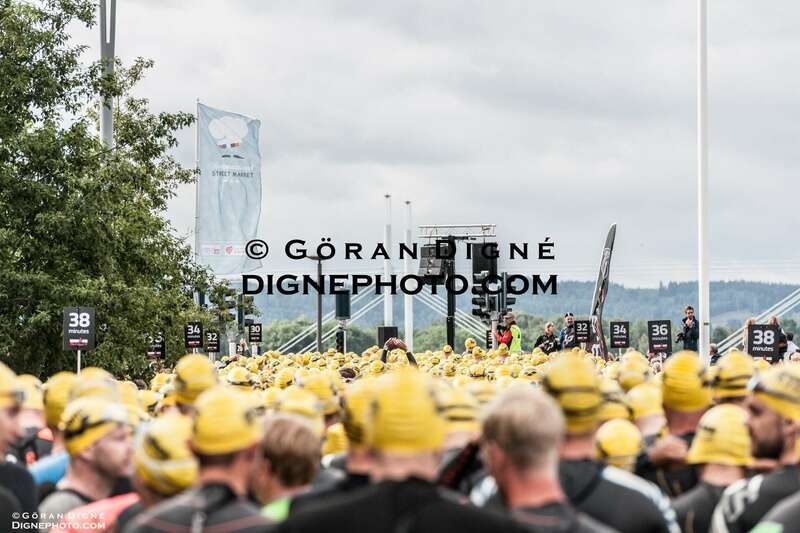 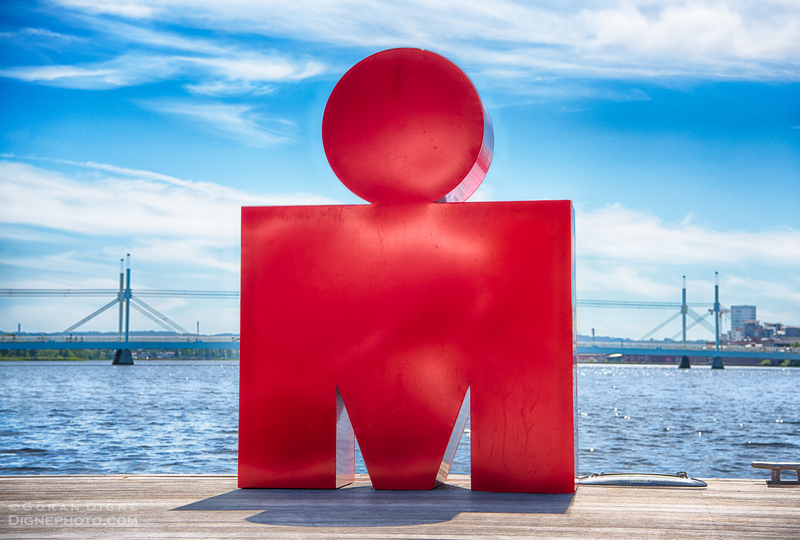 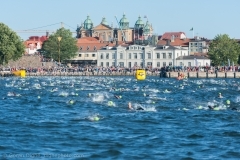 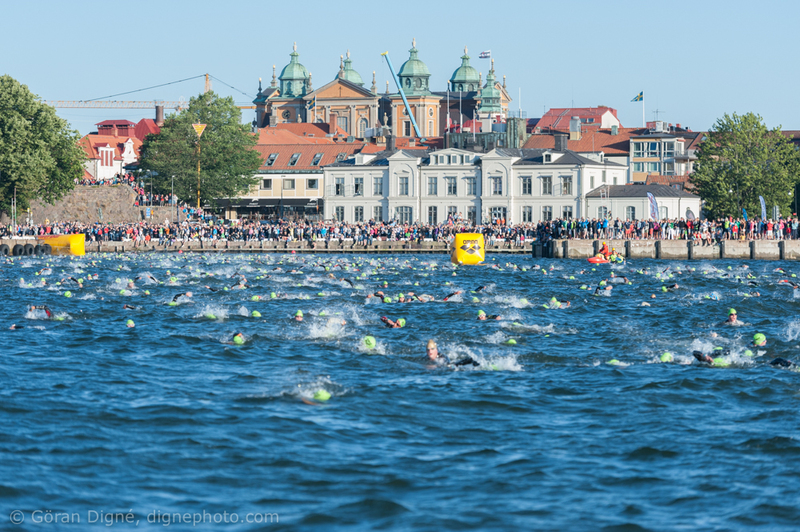 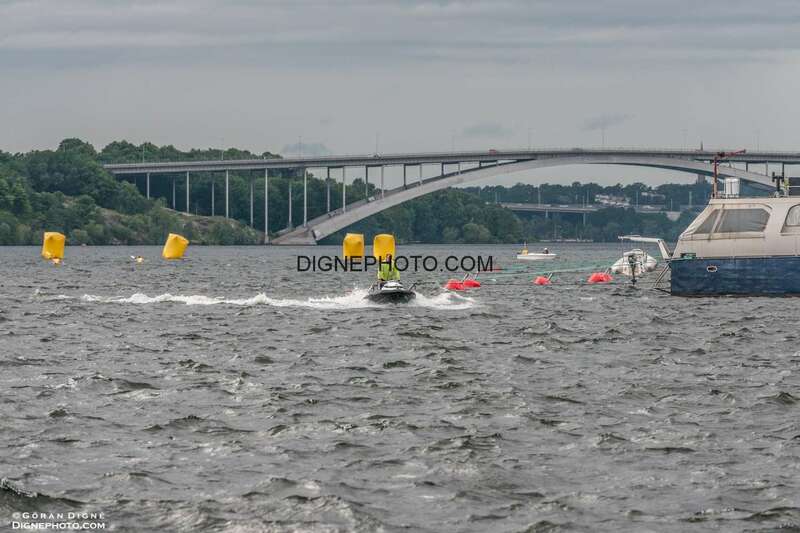 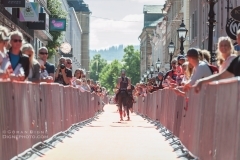 I have just received accreditation for photo access to Ironman the 15/8 in Kalmar which enables some nice shooting possibilities. 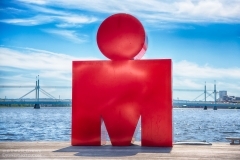 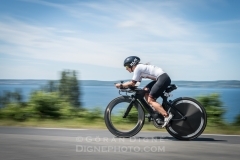 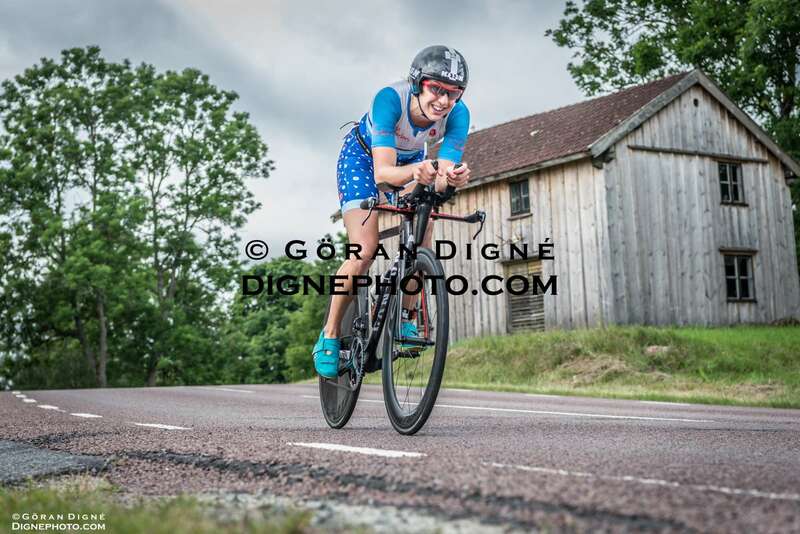 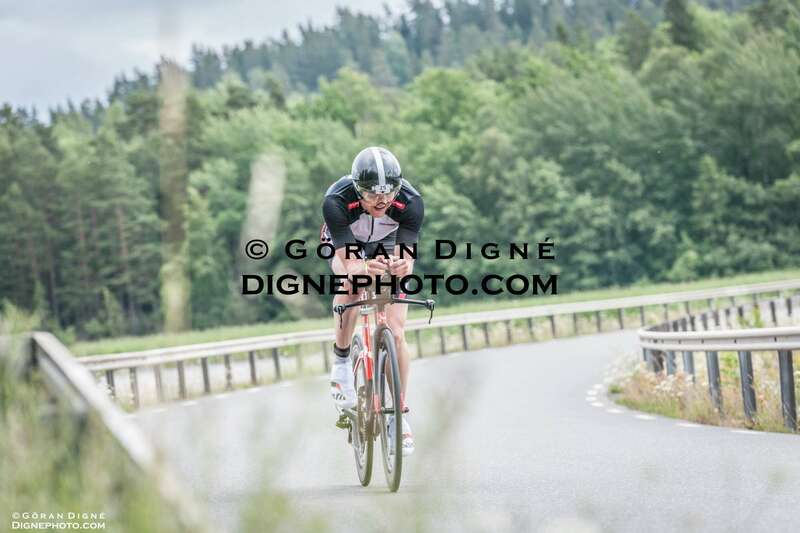 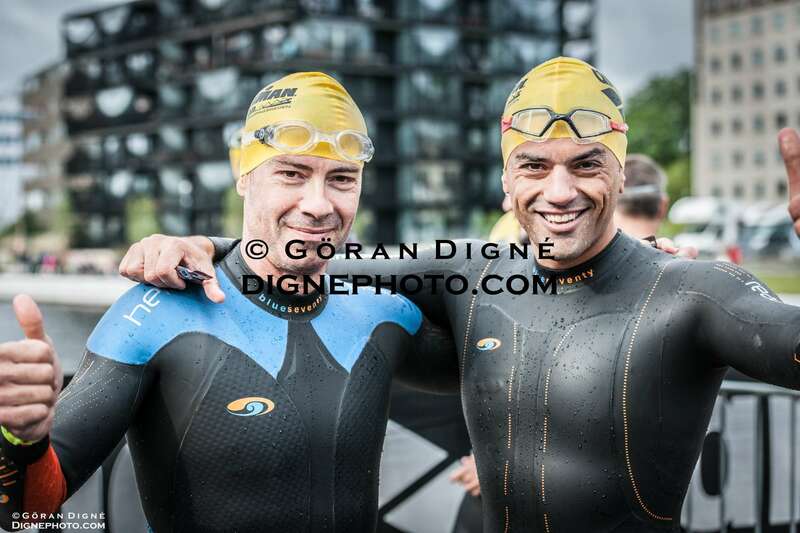 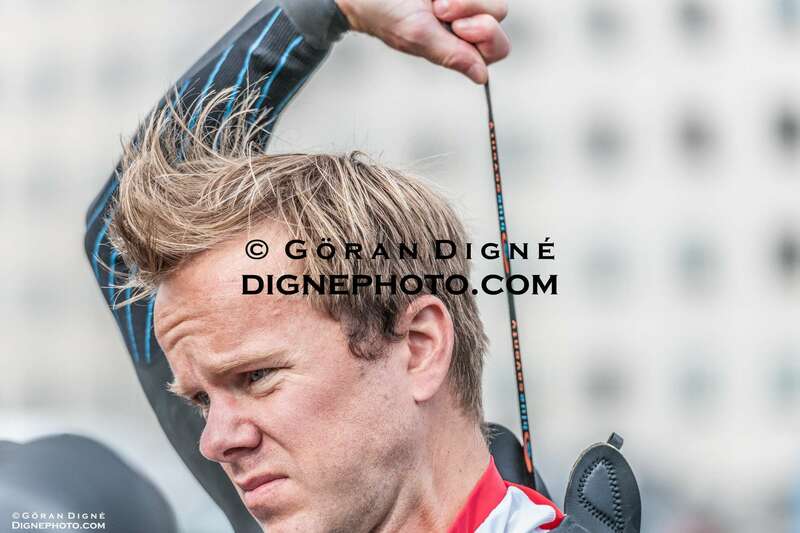 Possibility to get free profile picture(s): If you or any of your friends will participate in the competition and if you want some nice profile pictures from the Ironman environment you may ask them to contact me for a ad-hoc shoot if we find it possible. 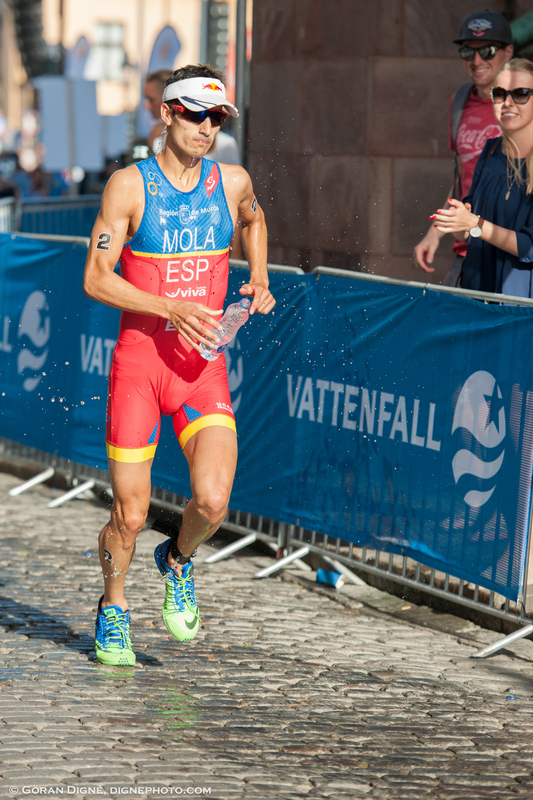 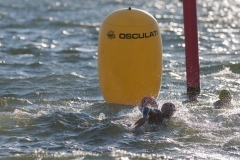 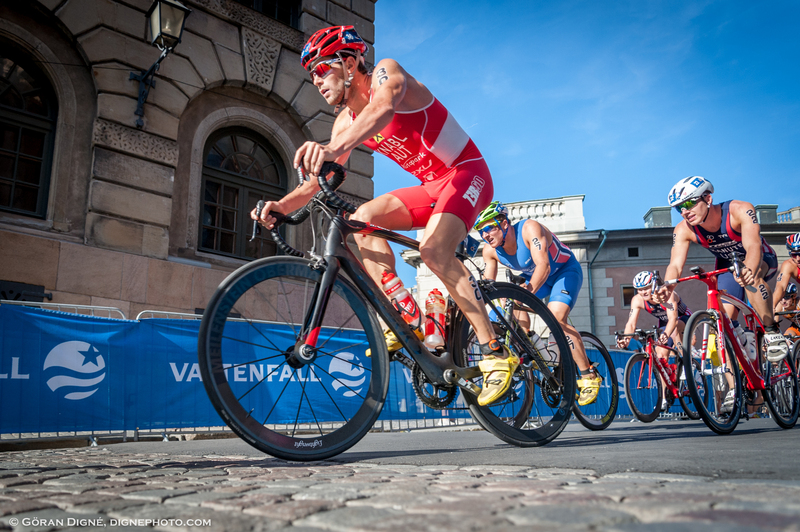 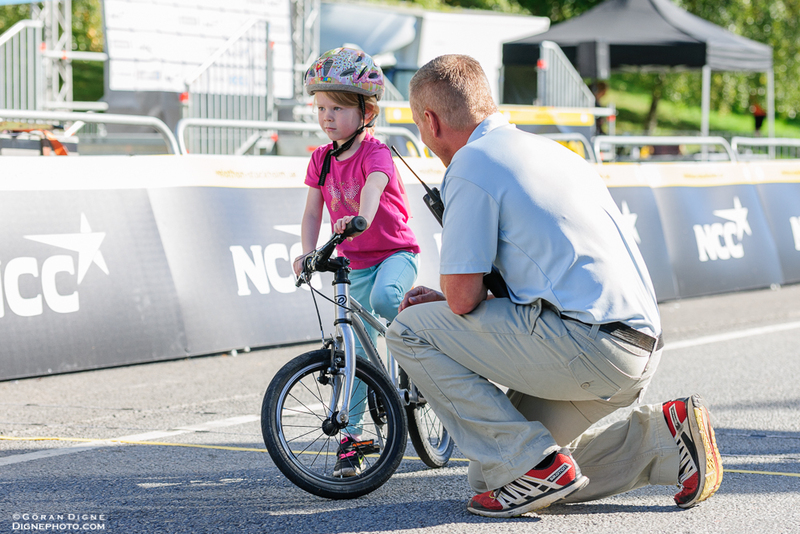 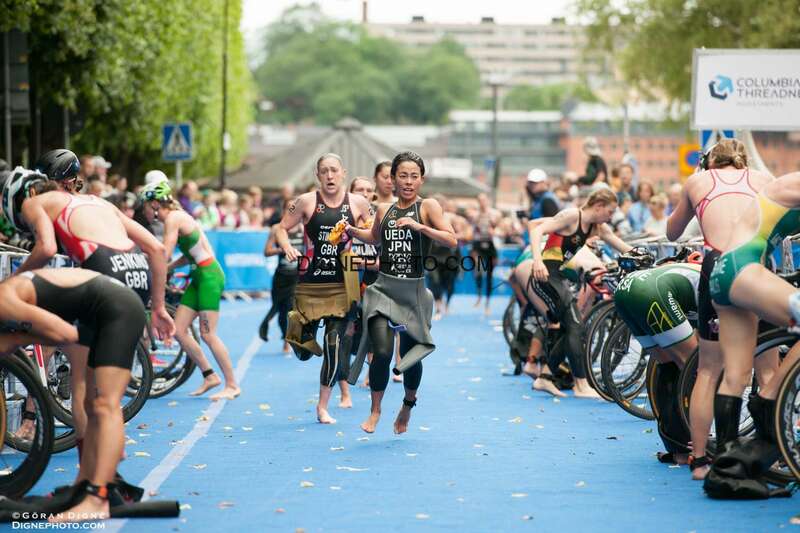 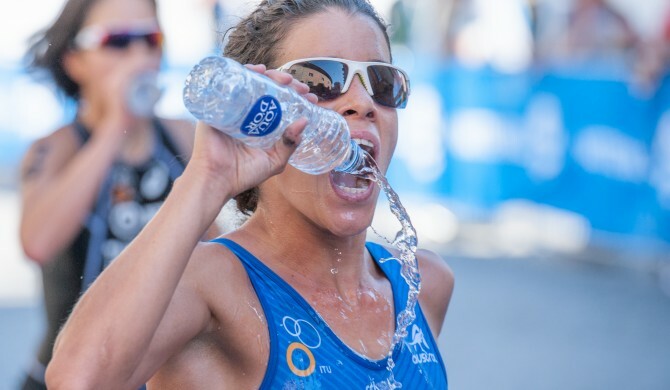 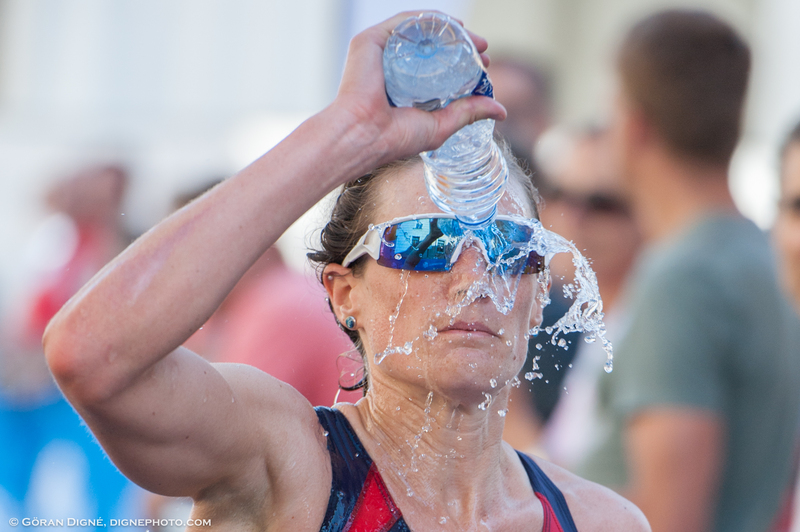 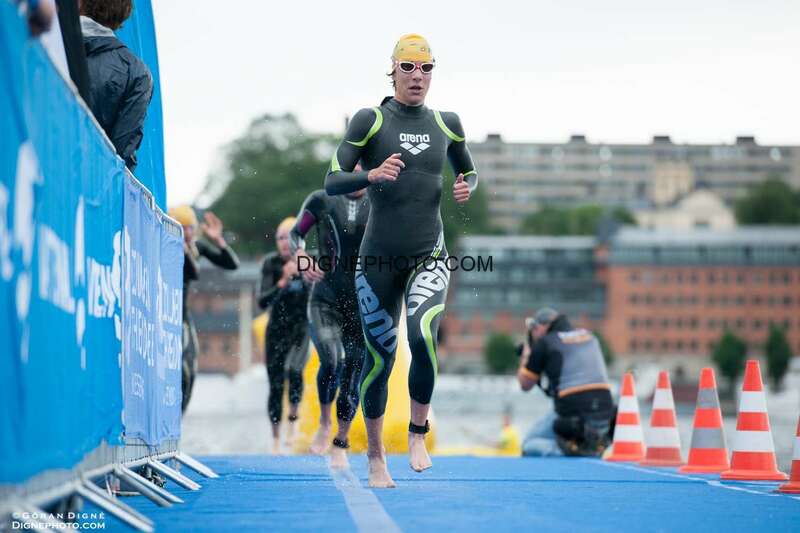 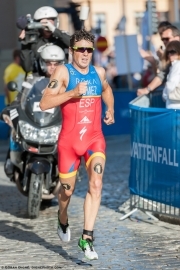 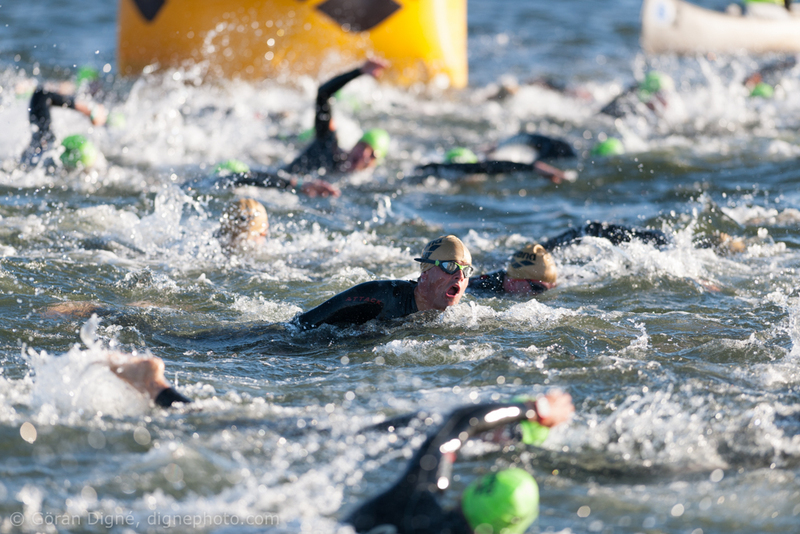 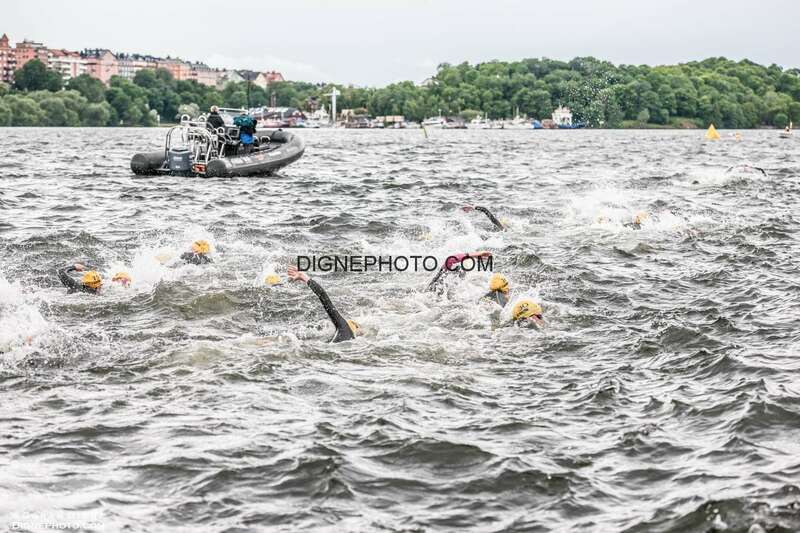 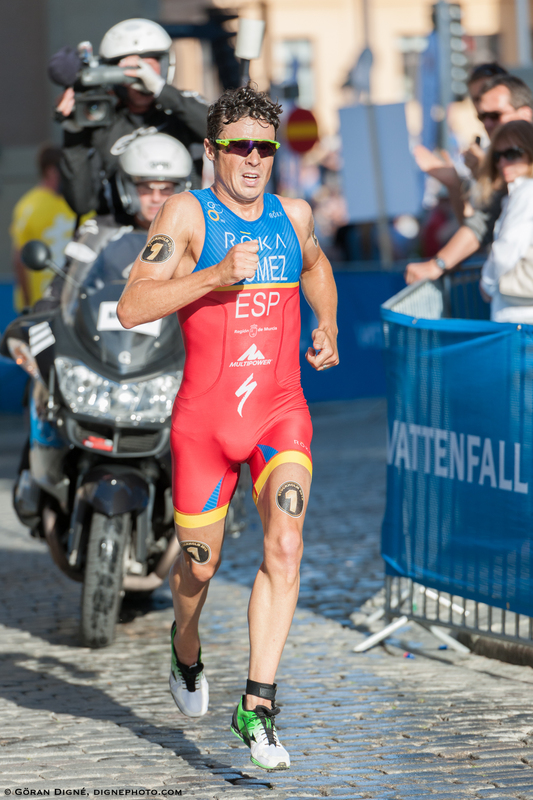 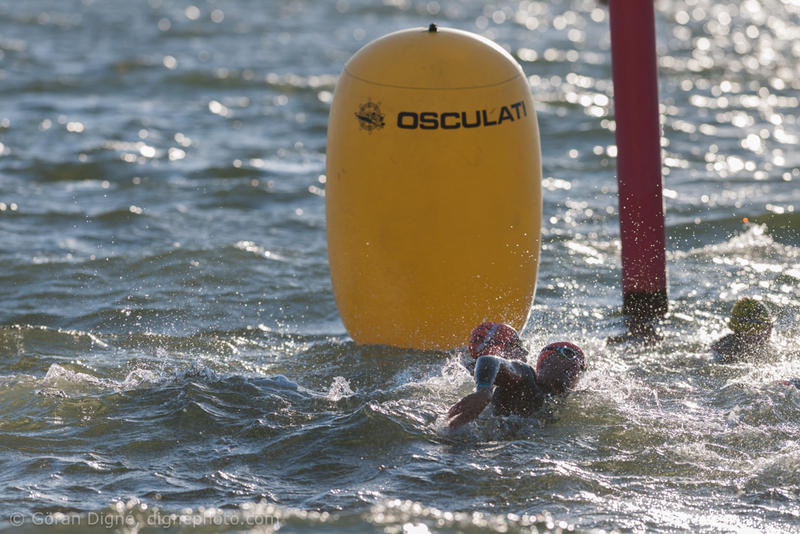 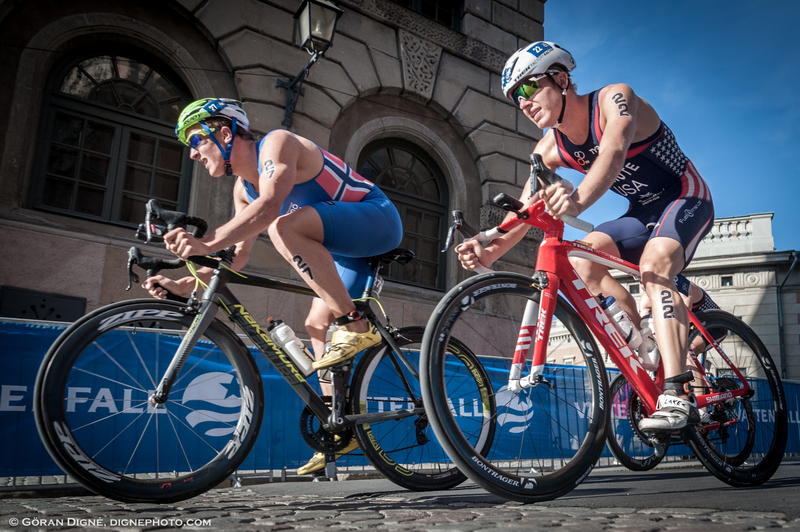 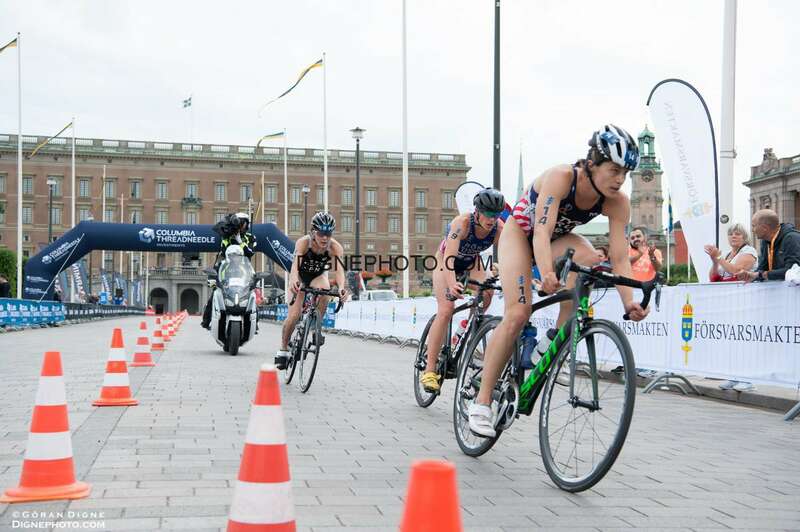 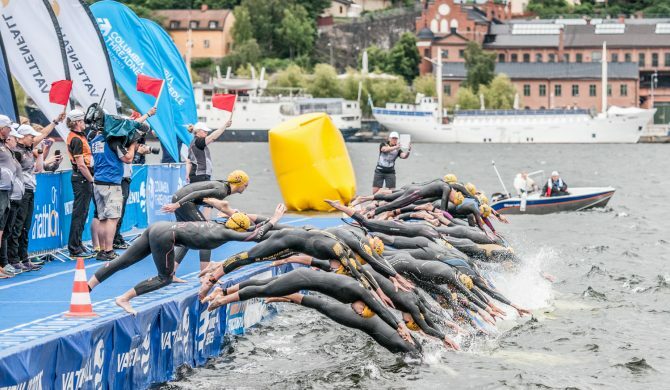 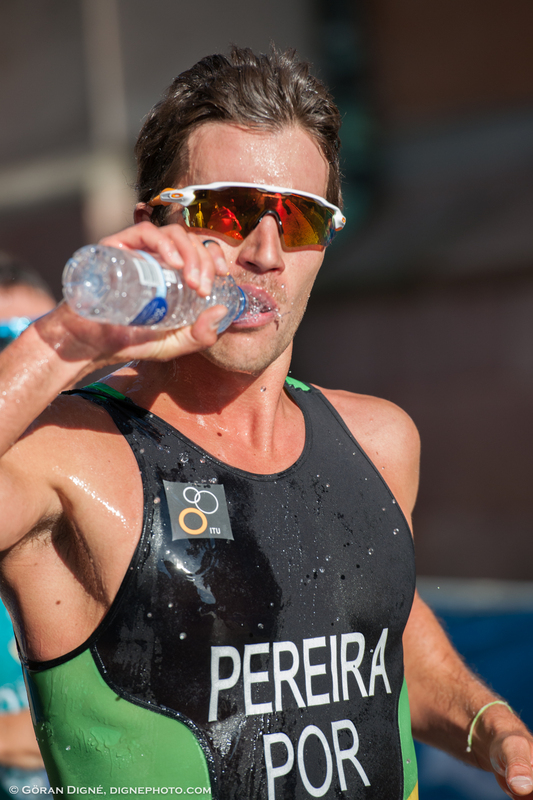 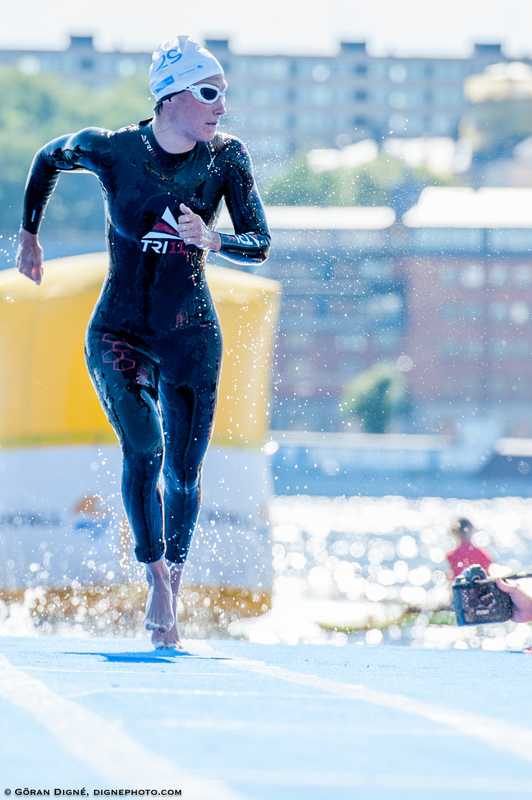 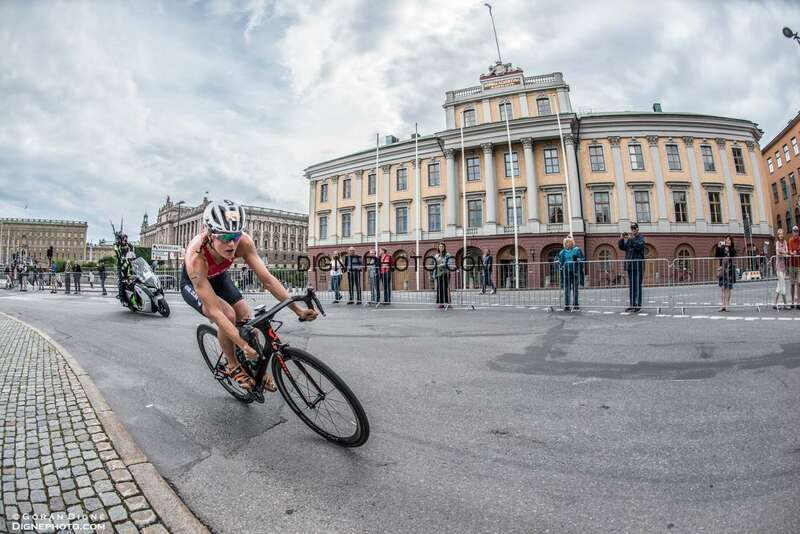 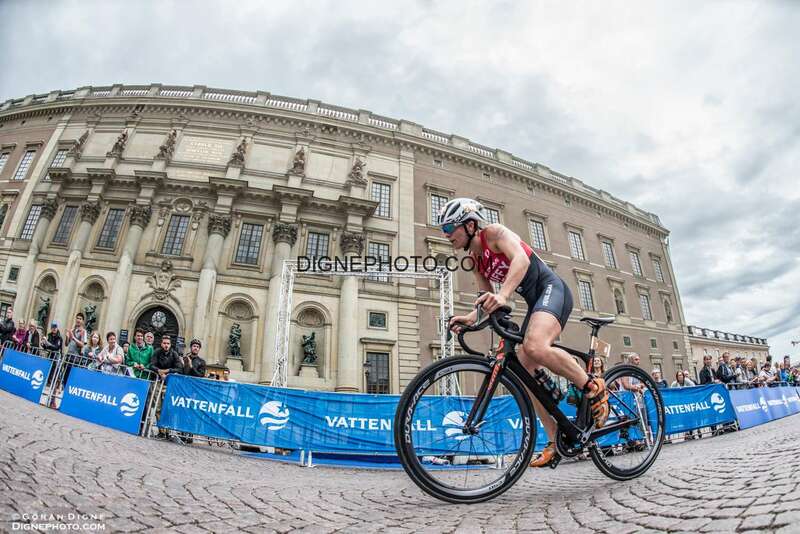 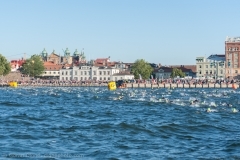 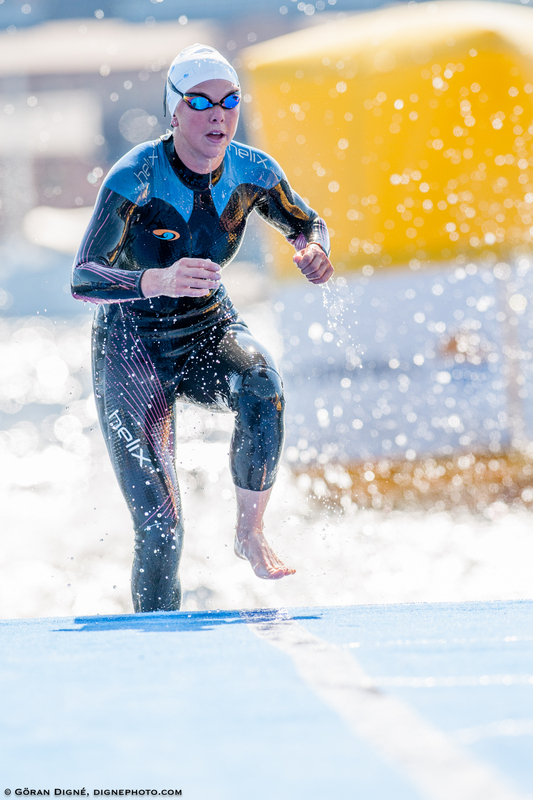 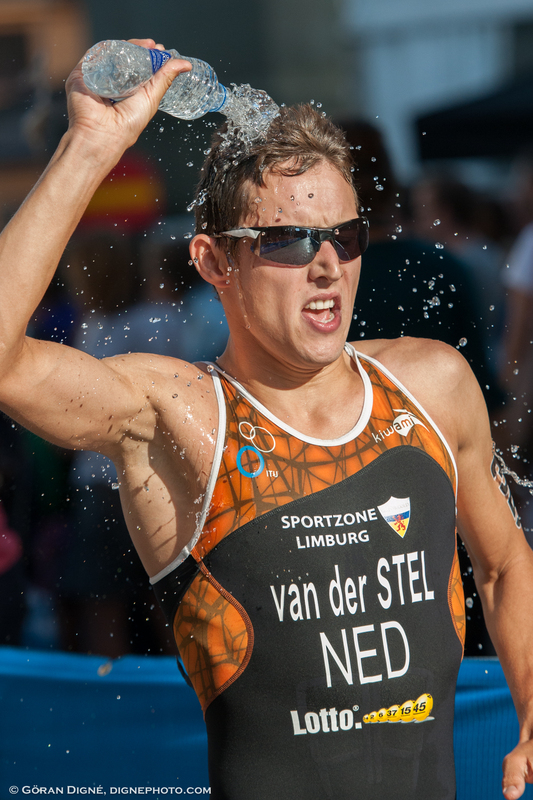 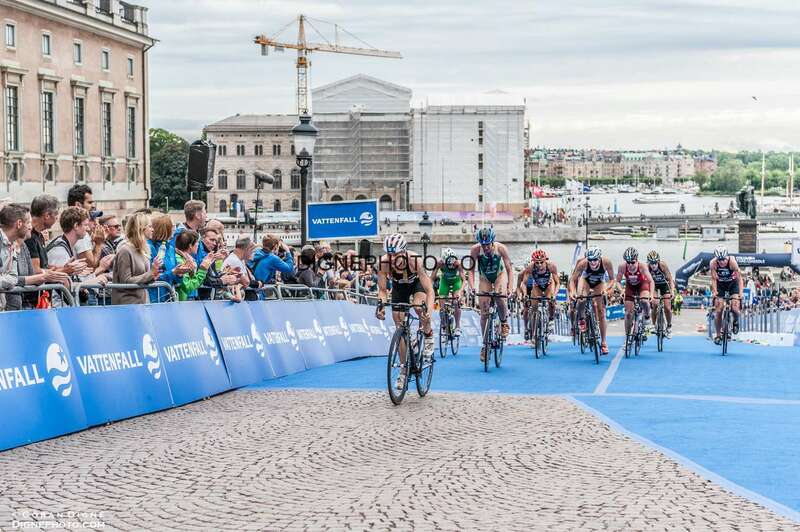 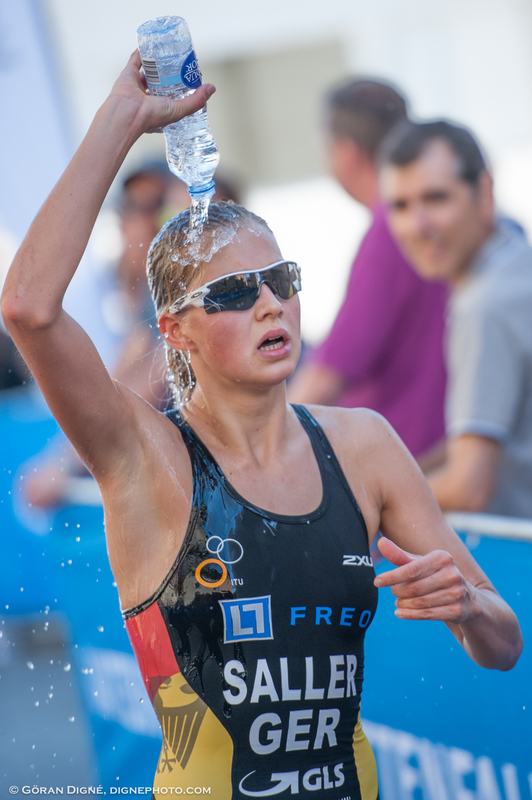 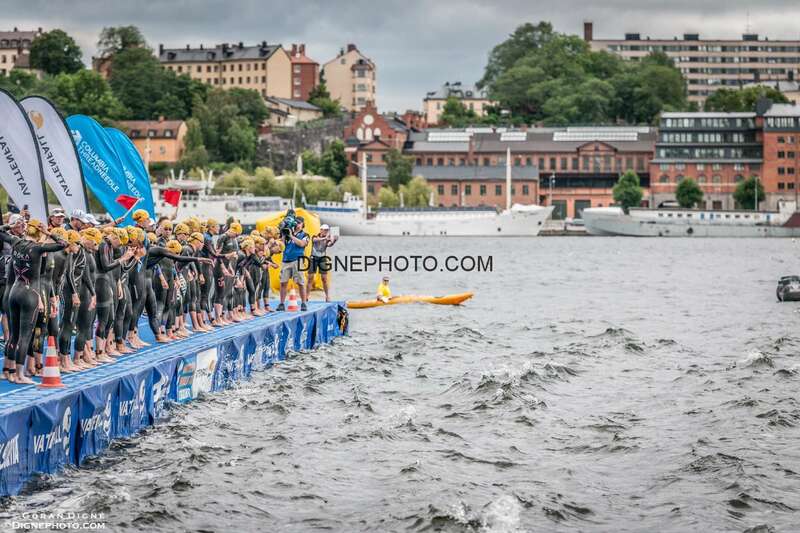 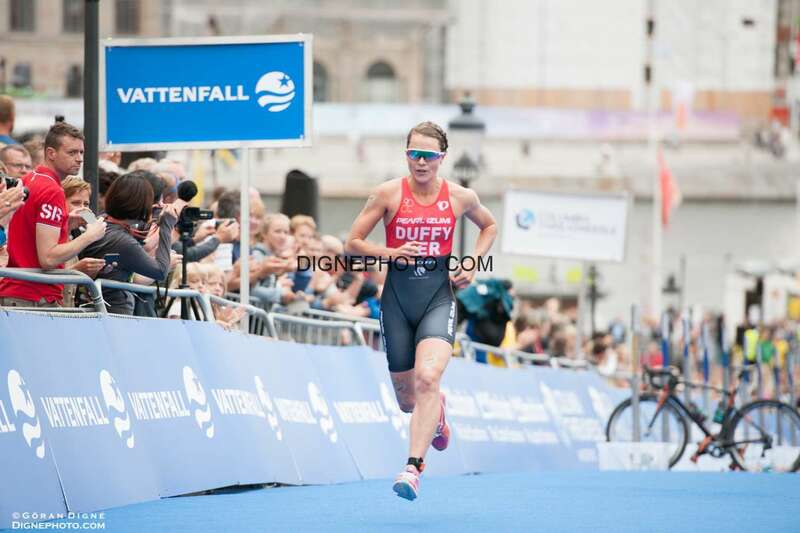 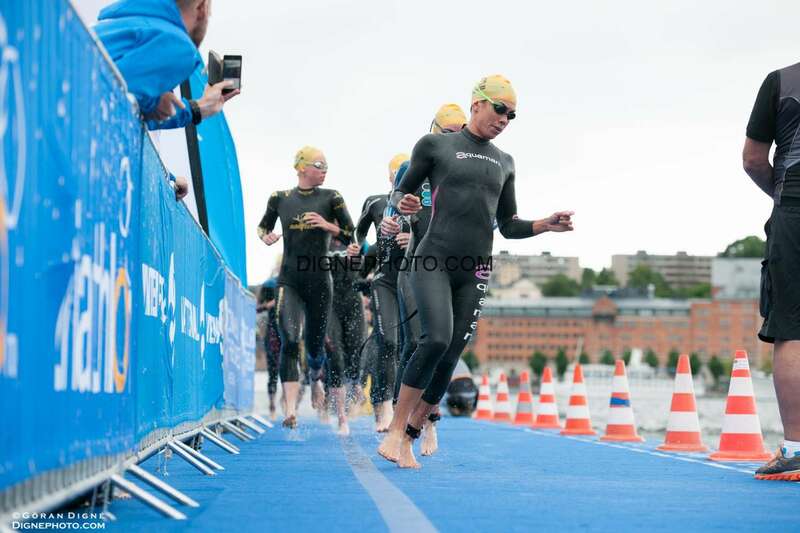 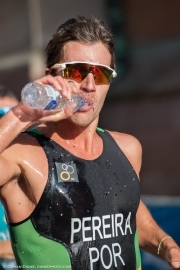 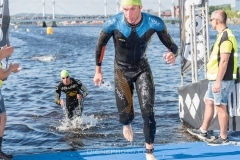 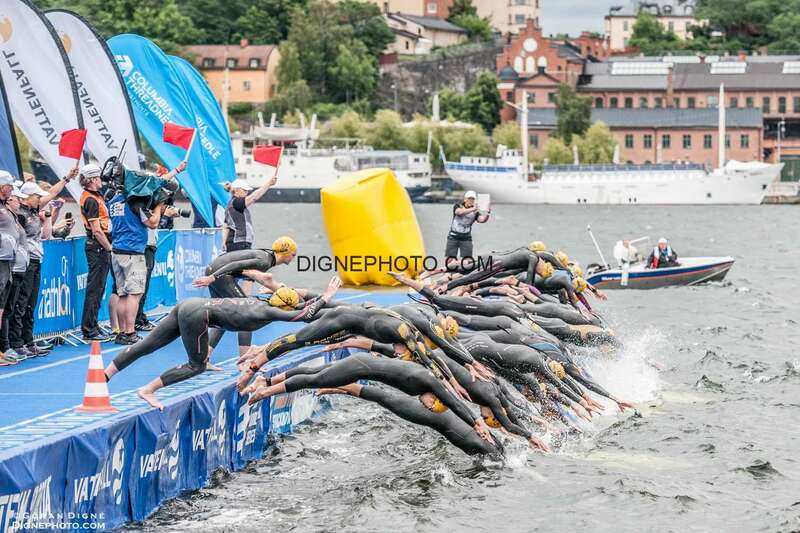 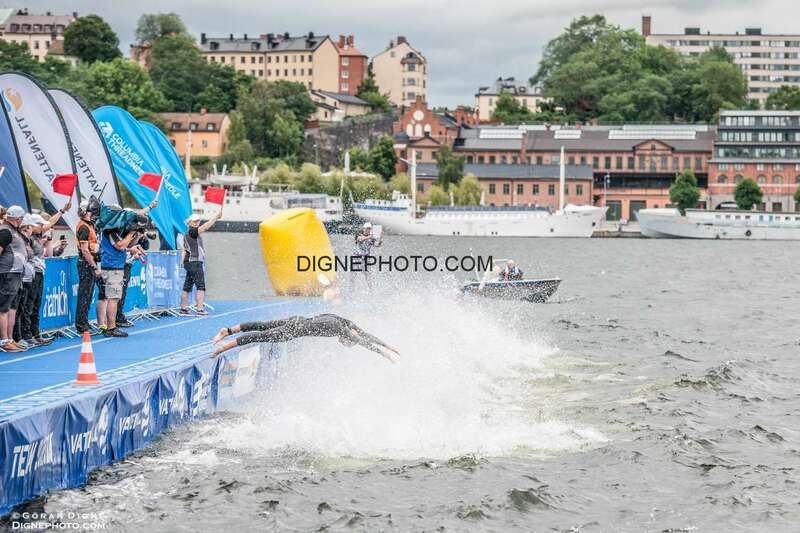 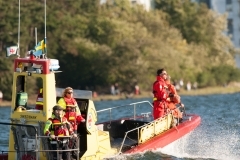 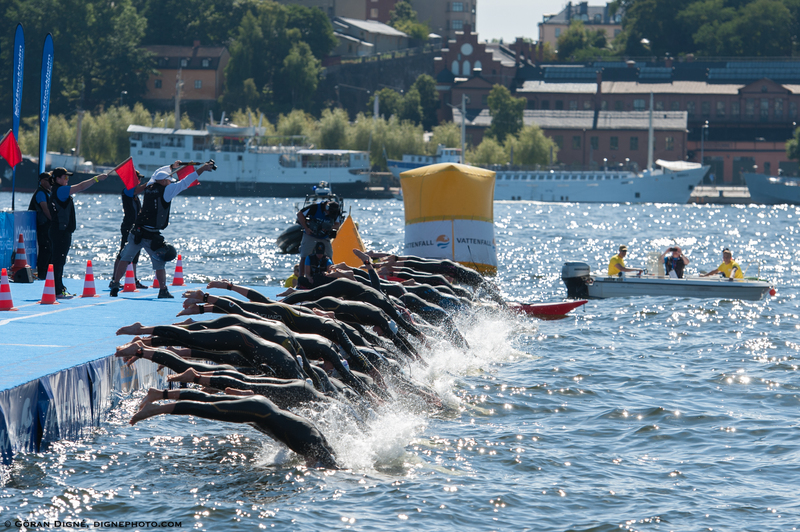 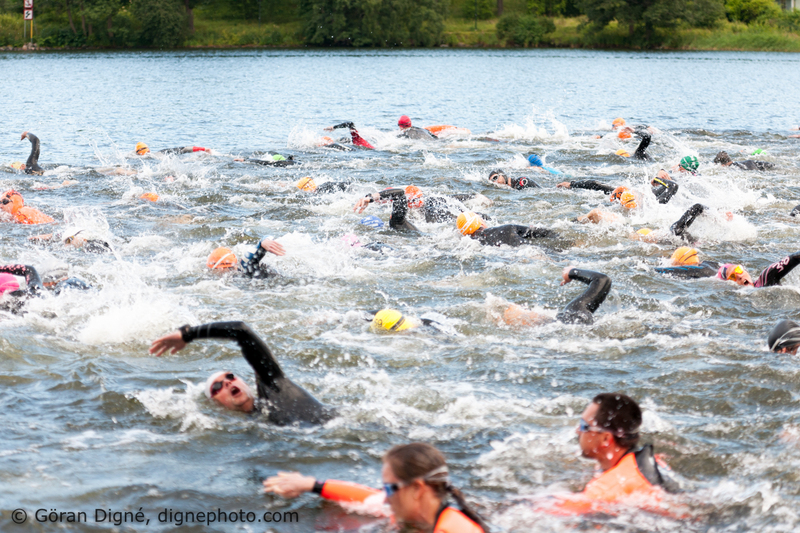 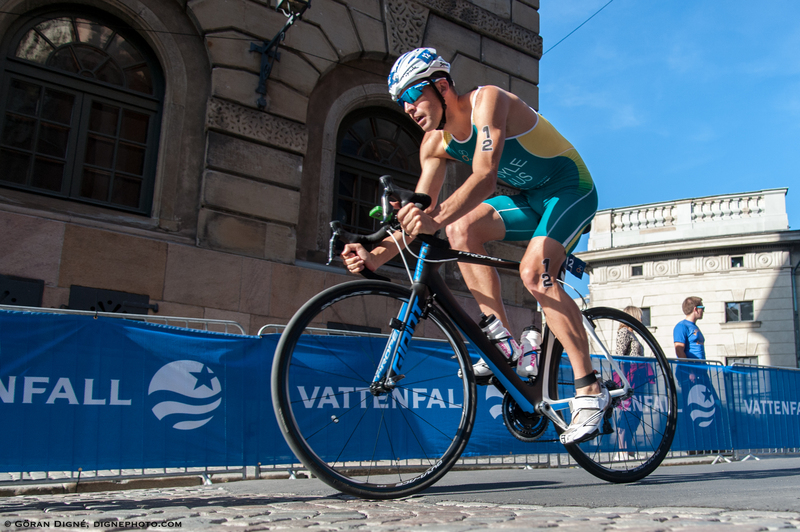 Vattenfall World Triathlon Stockholm conducts training events before the competition 23:rd of August. 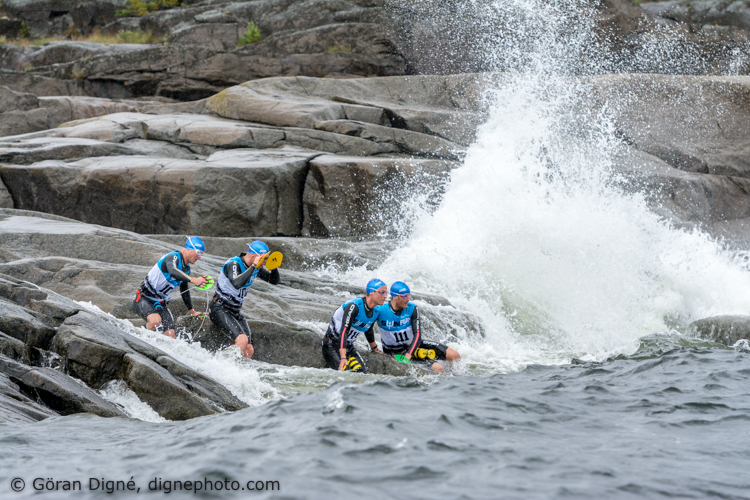 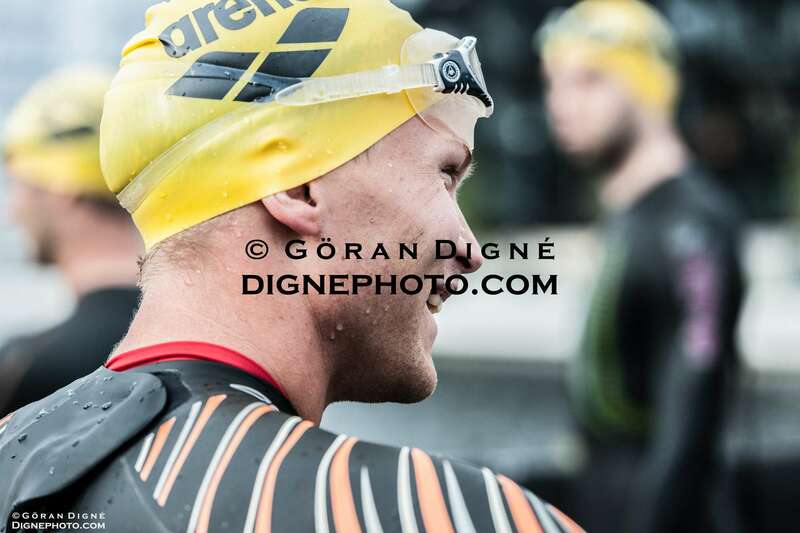 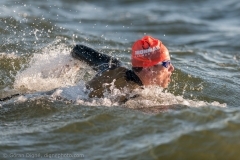 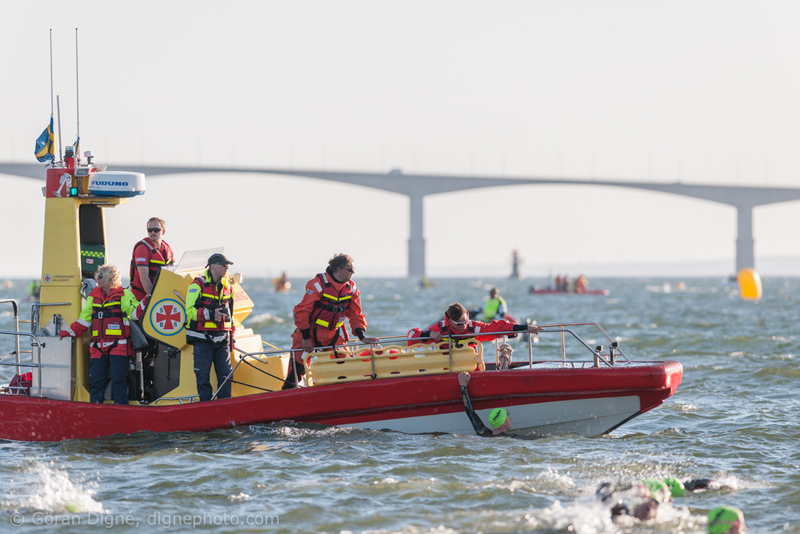 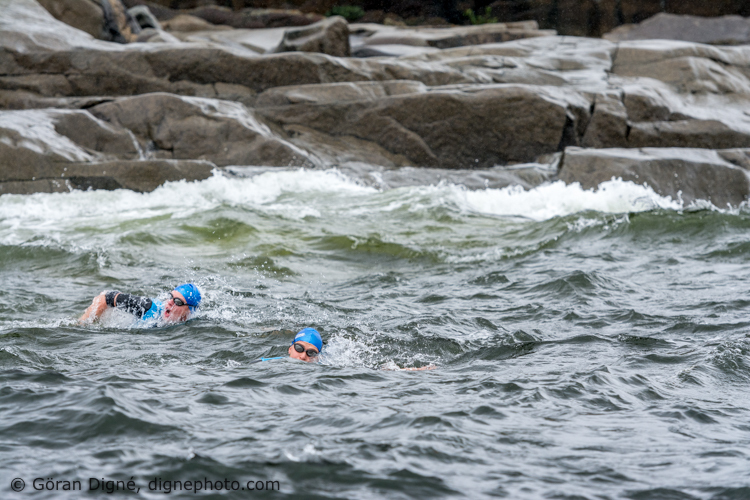 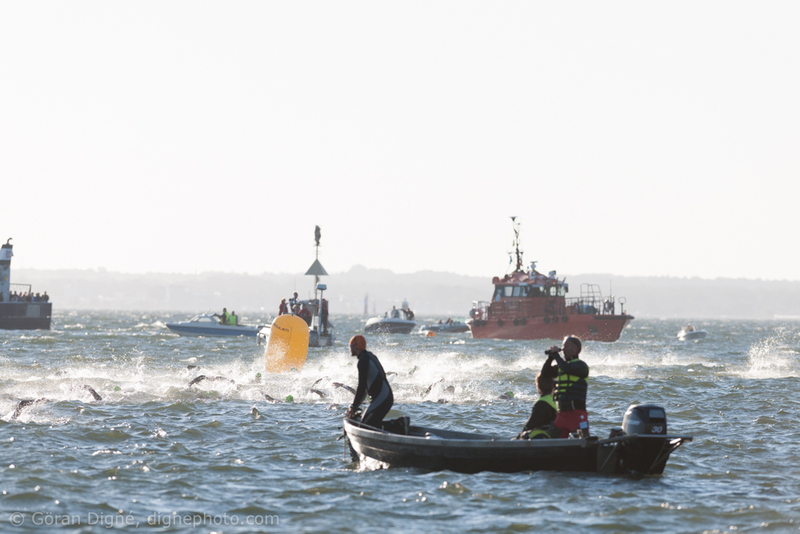 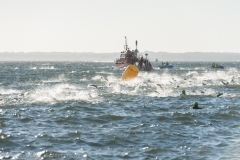 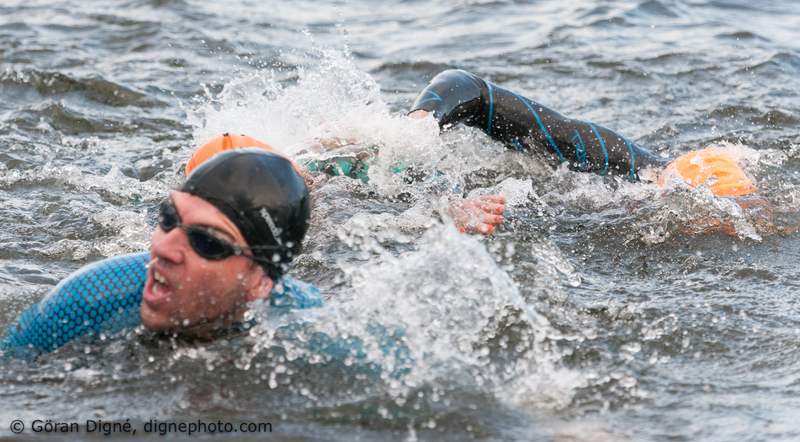 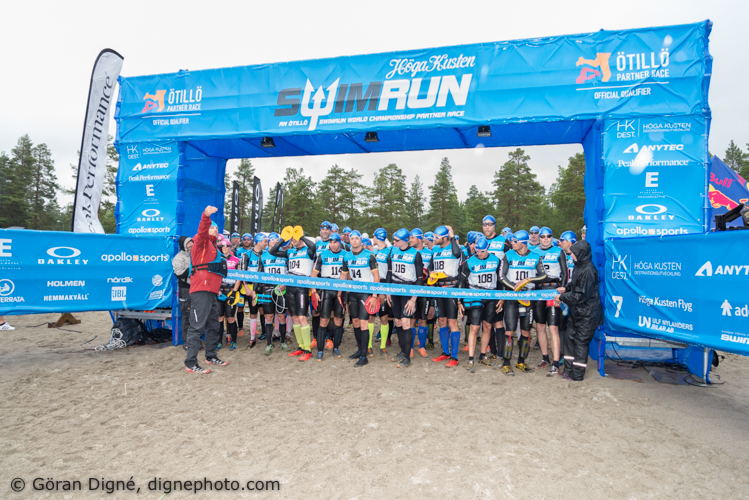 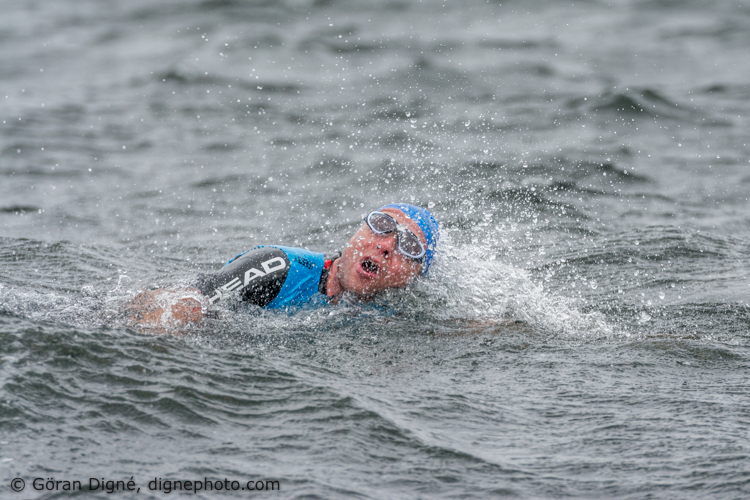 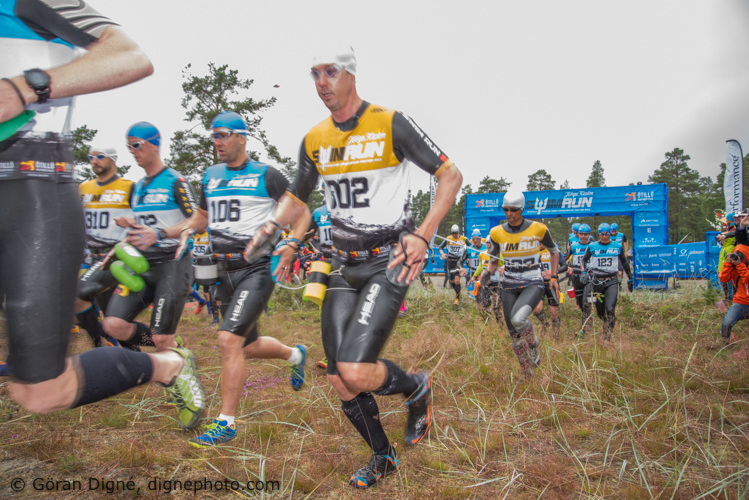 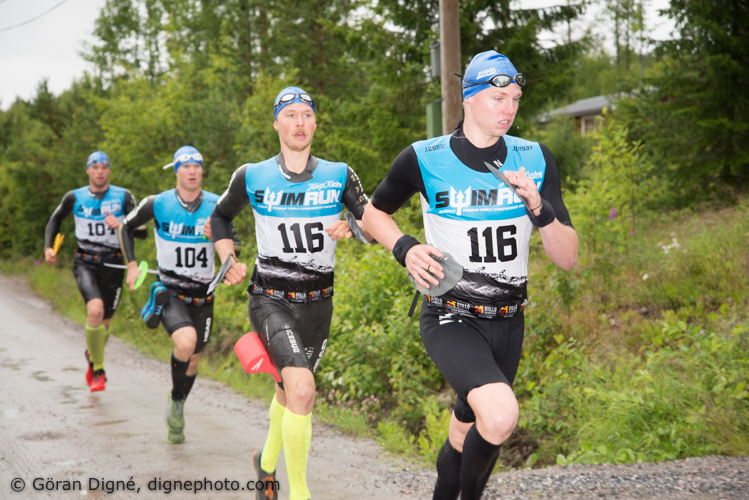 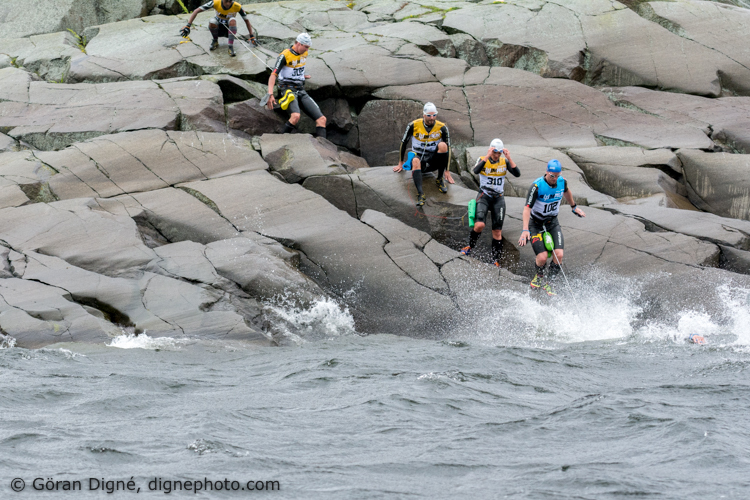 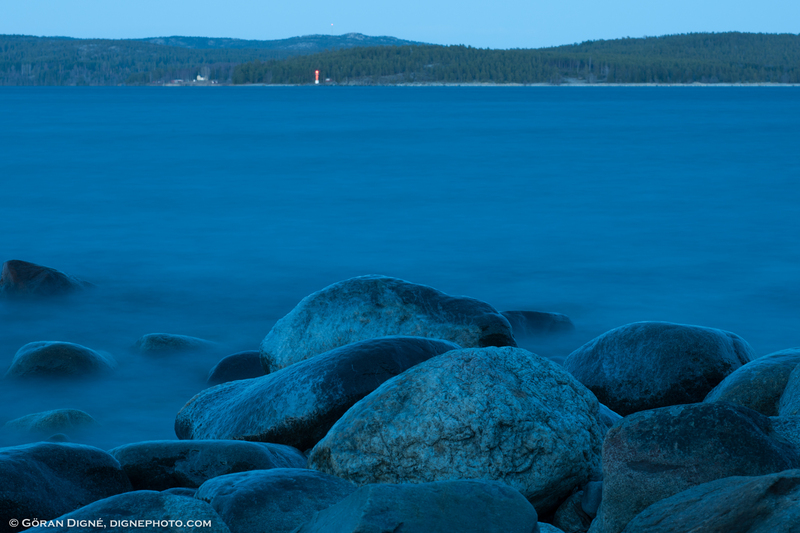 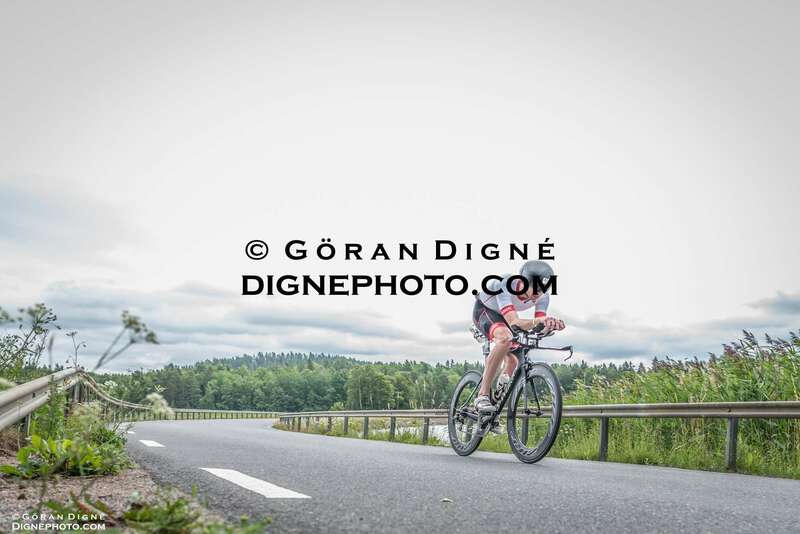 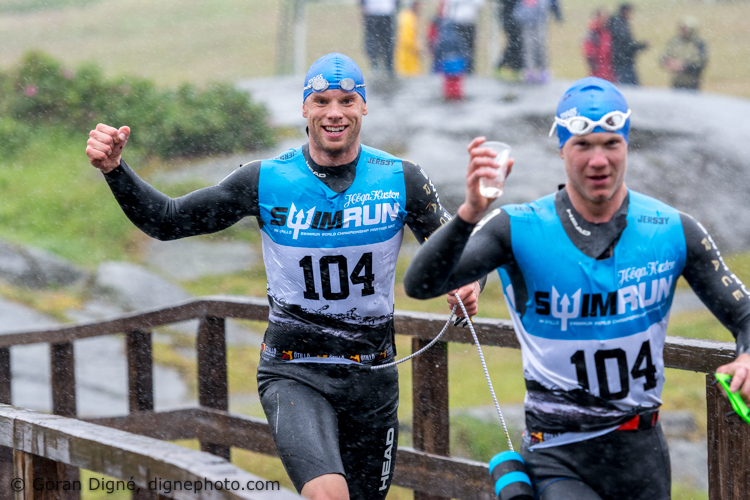 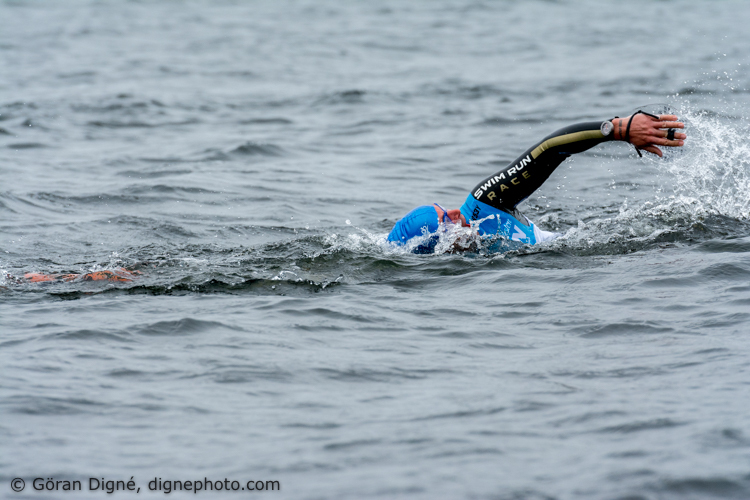 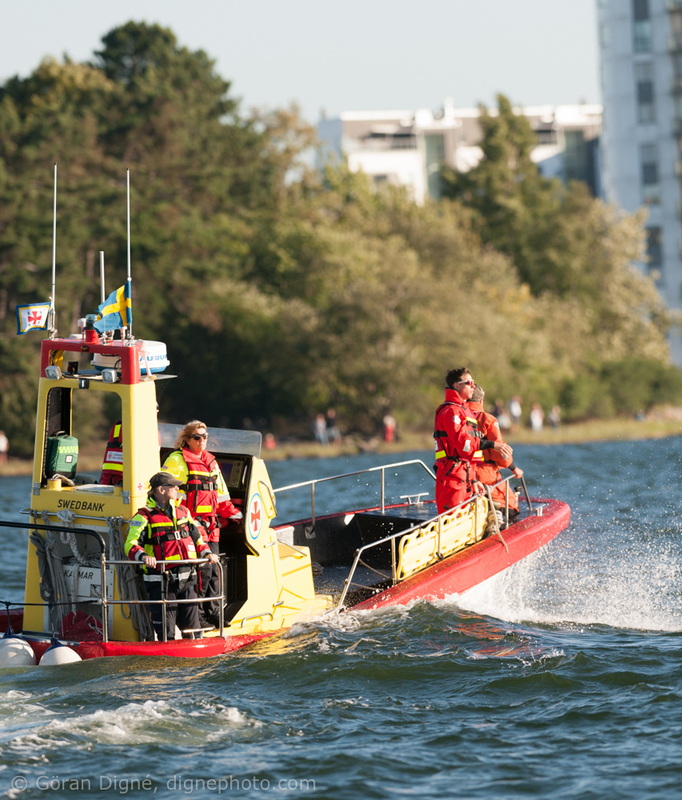 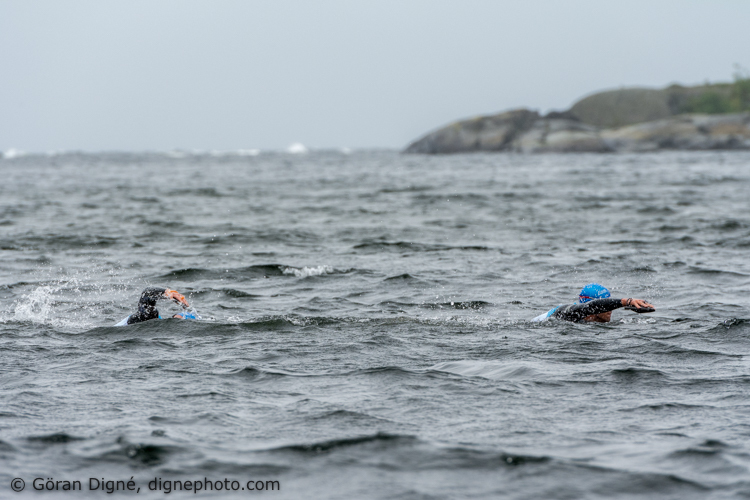 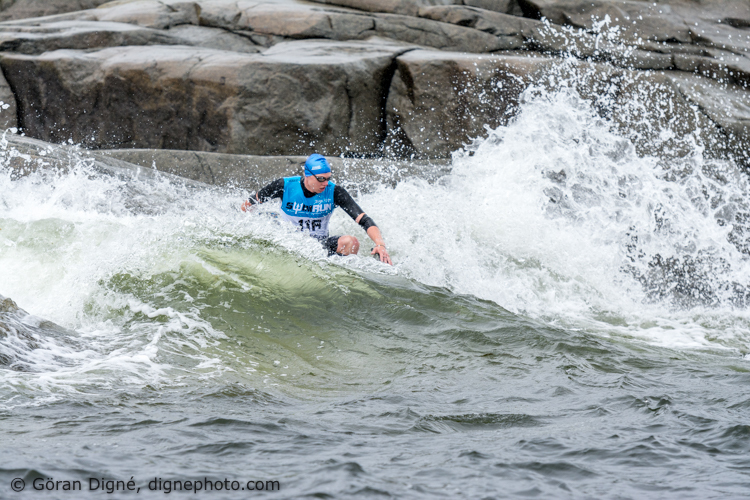 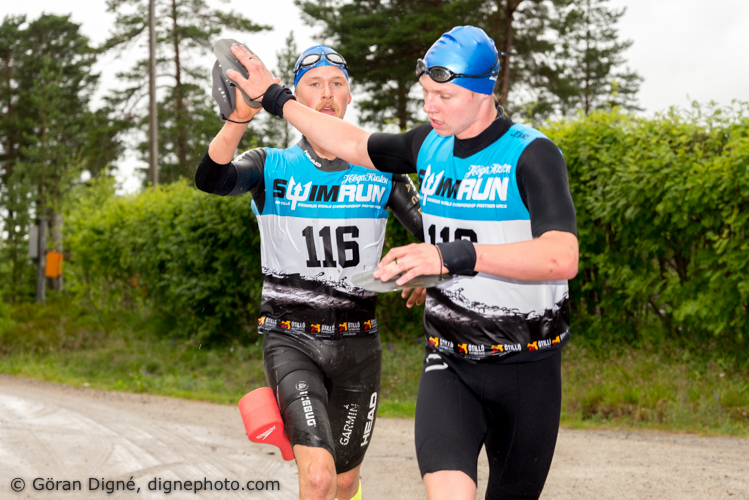 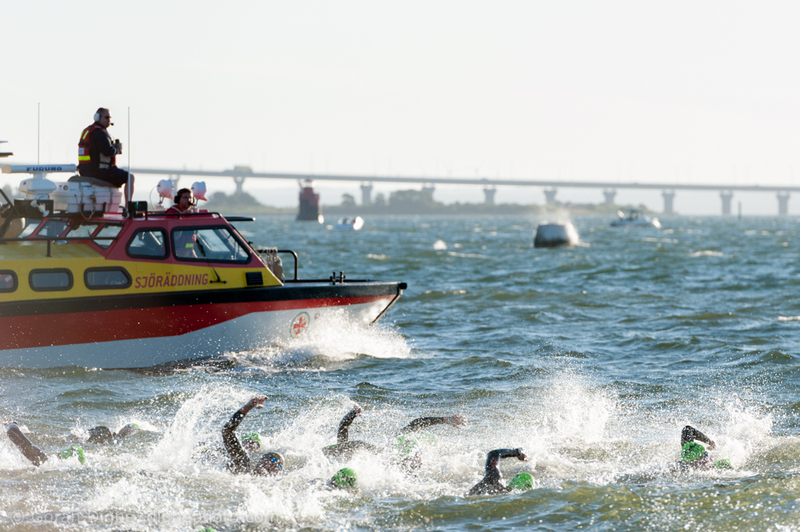 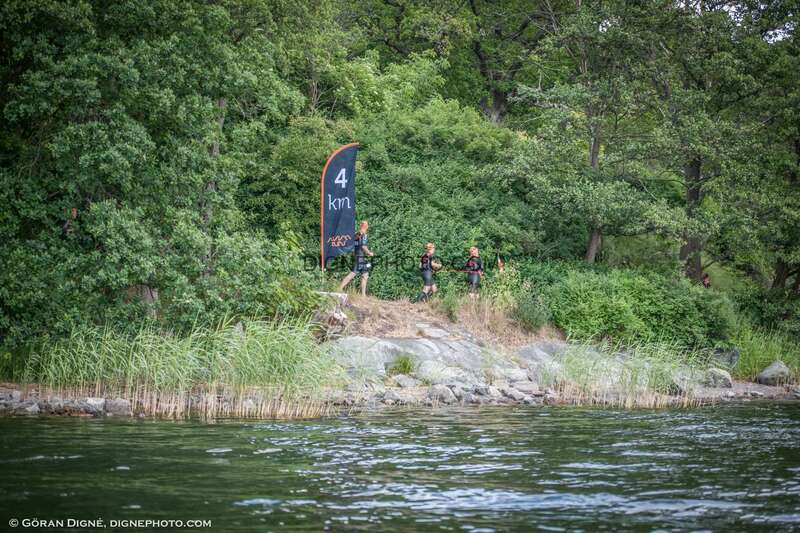 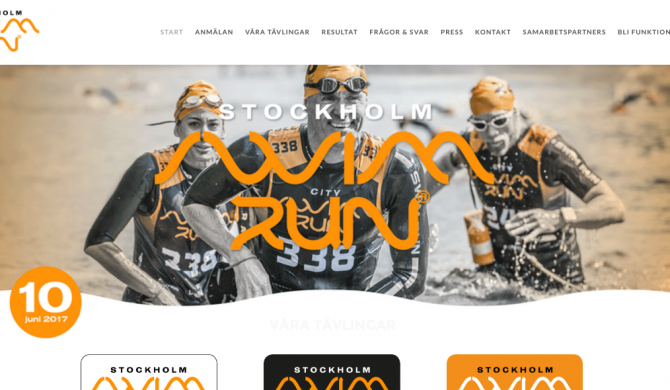 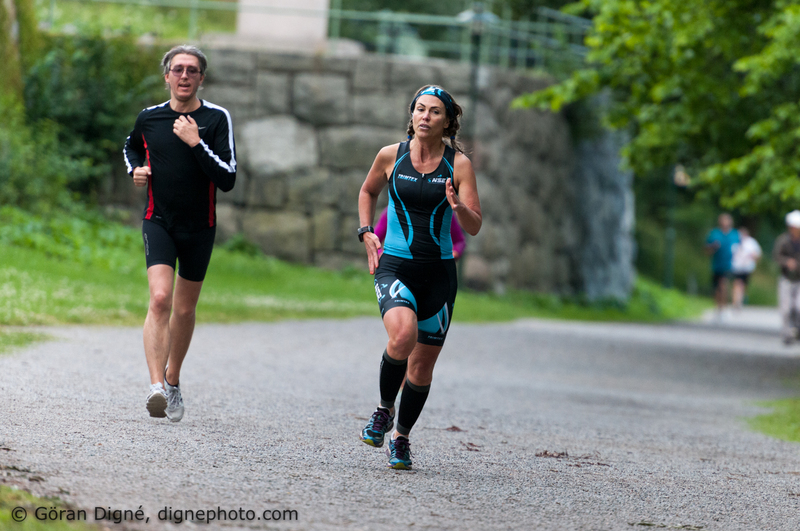 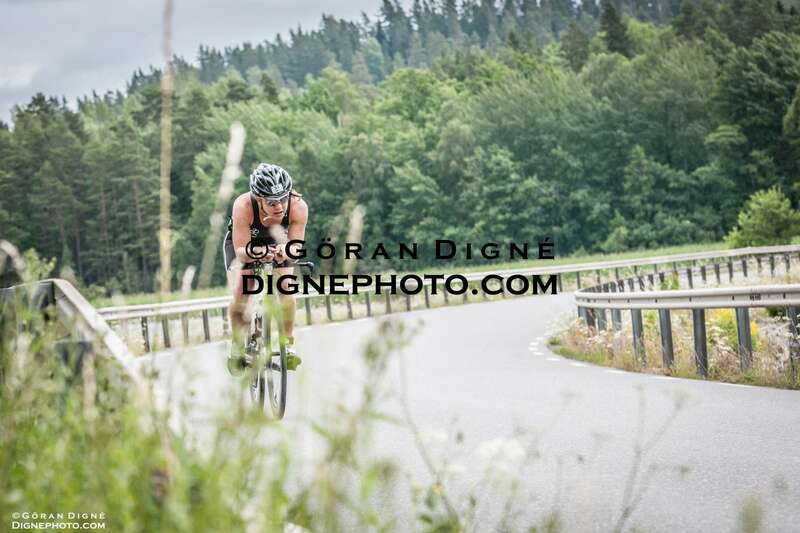 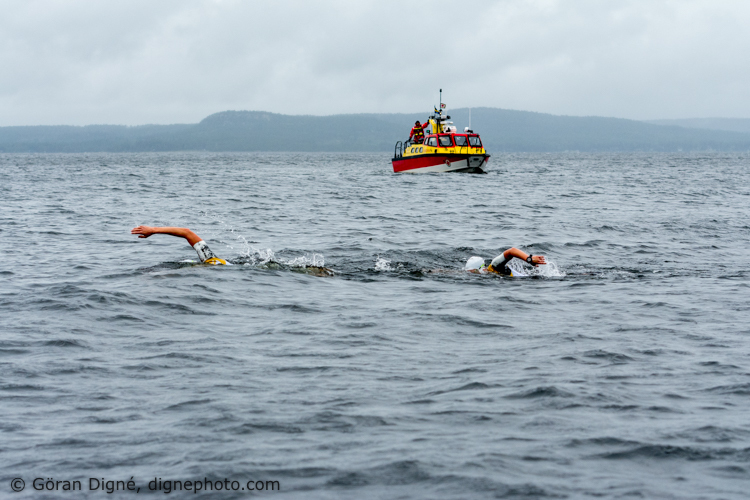 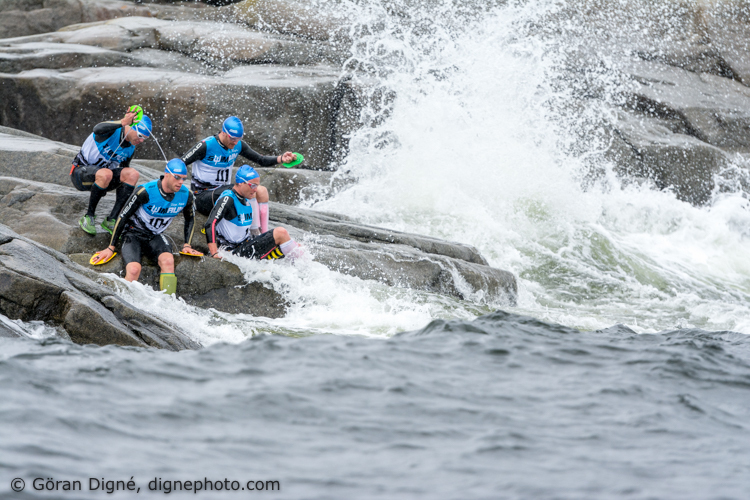 Last Saturday I was part of a team covering the Höga Kusten SwimRun. 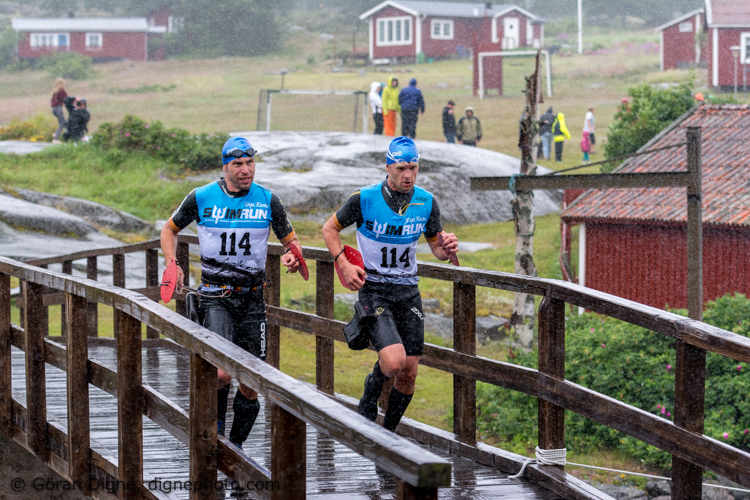 The weather was absolutely at its worst. 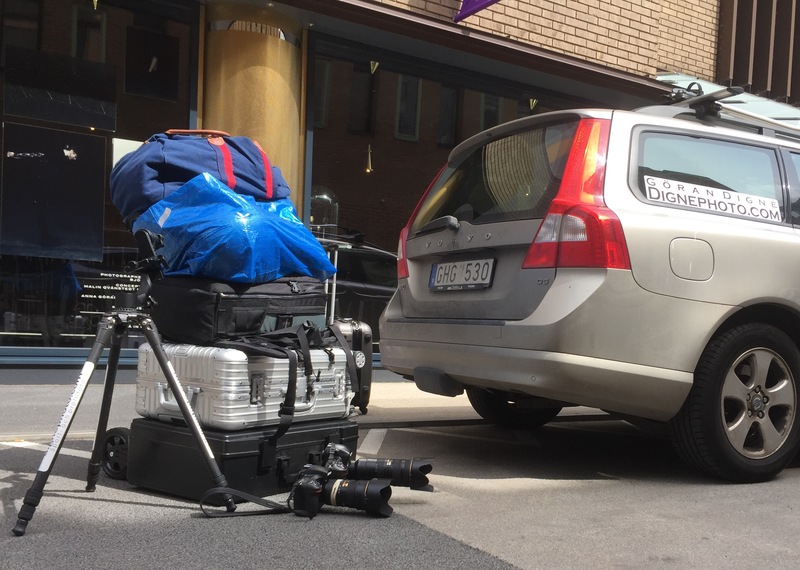 But on the other hand it was a good opportunity to get pictures with some excitement and drama. 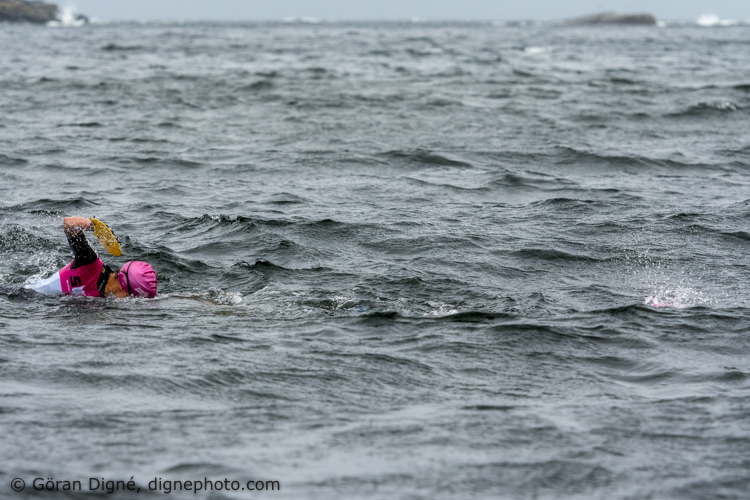 It was raining sideways and the wind and the waves at sea sometimes were BIG!